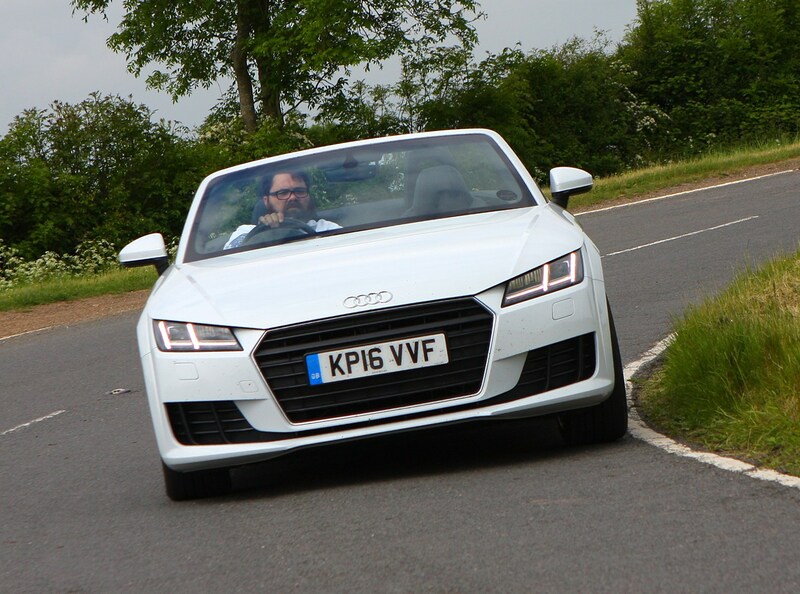 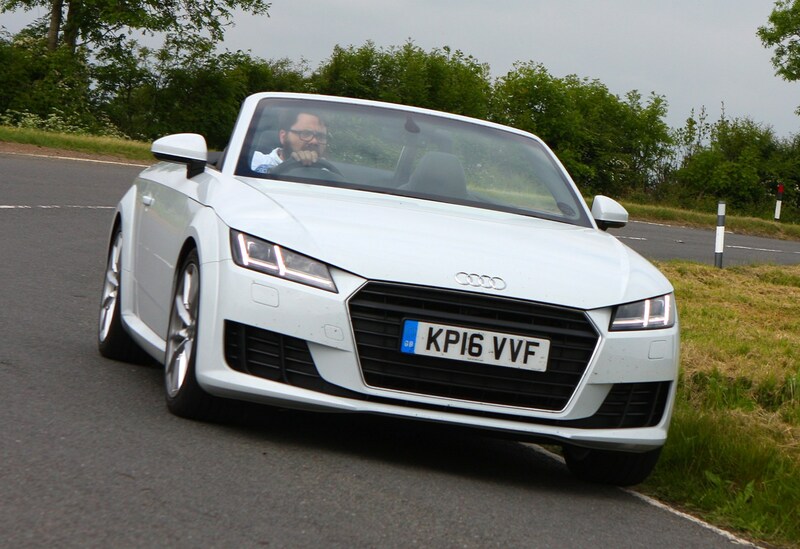 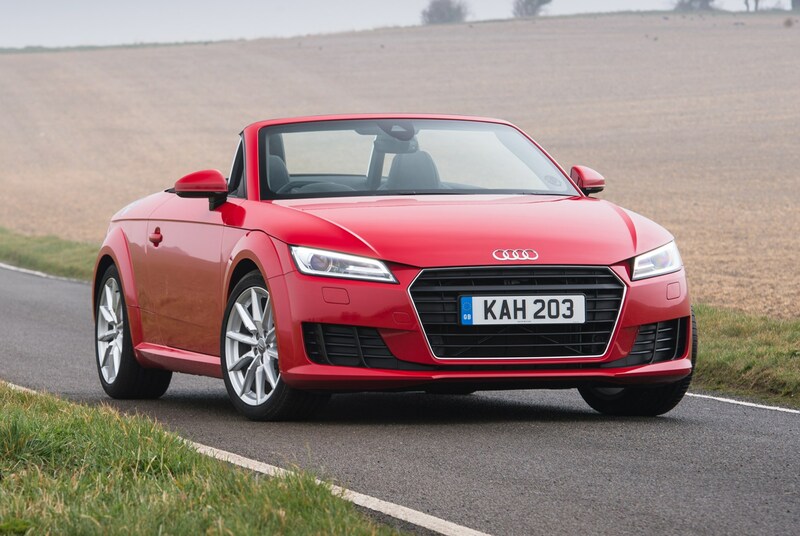 If monthly spend is a priority then Audi TT Roadster running costs will be music to your ears – especially if you choose the Ultra Diesel with its promised 65.7mpg economy and 114g/km of CO2 emissions. 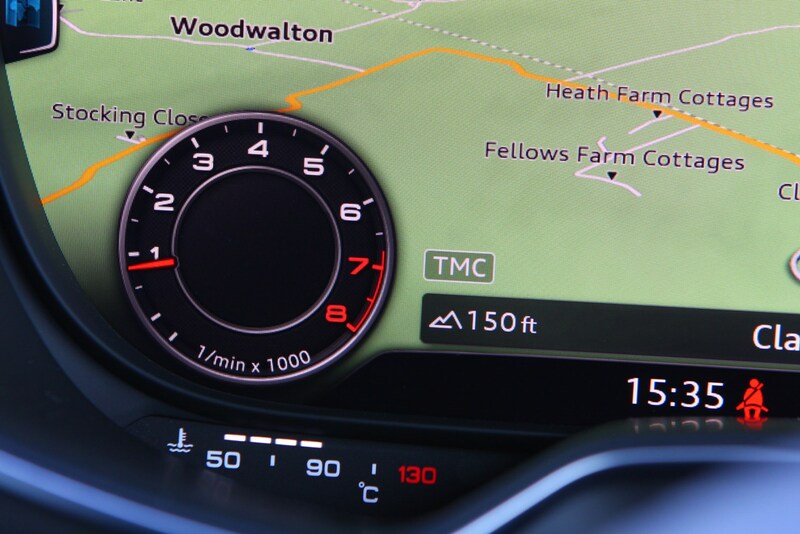 You’re unlikely to achieve over 60mpg in the real world, but a tank to tank calculation of over 50mpg should be eminently possible. 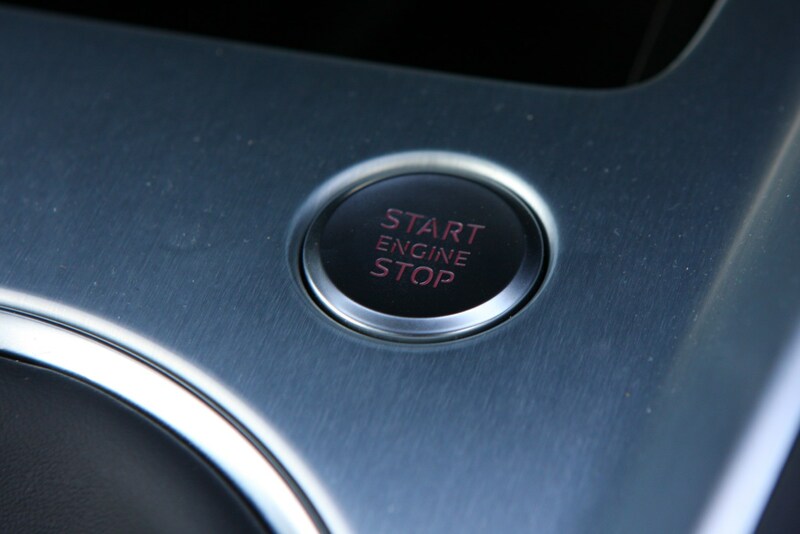 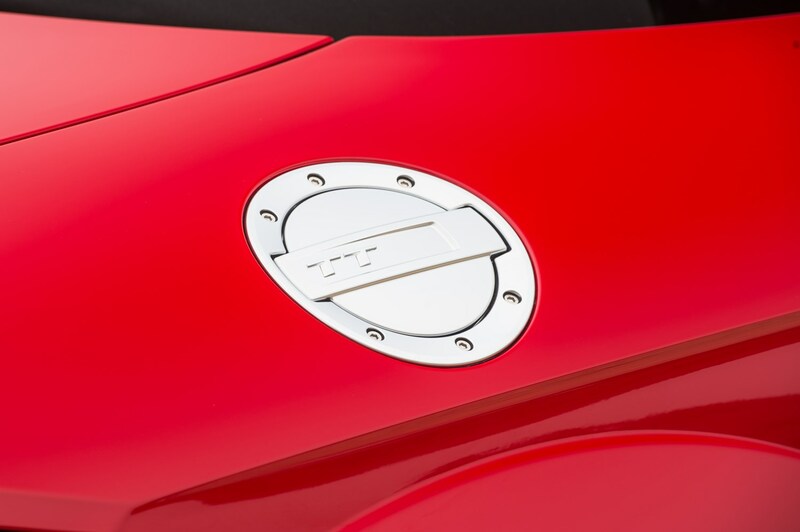 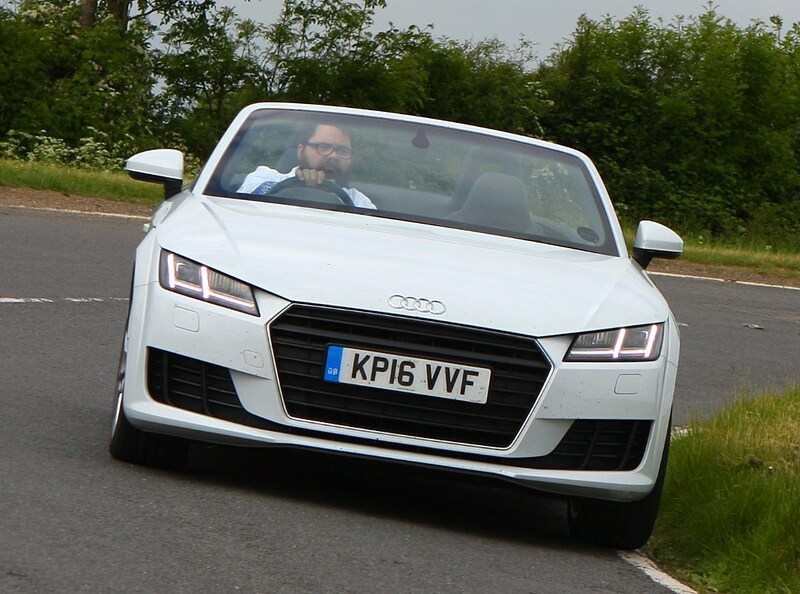 However, if you don’t think a roadster should have a diesel engine - and many certainly won’t - then even the petrol engine won’t be too harmful on your wallet. 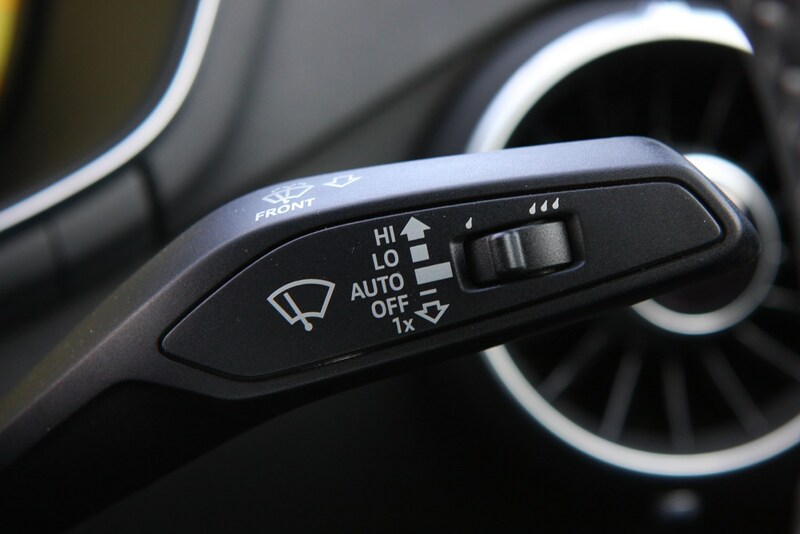 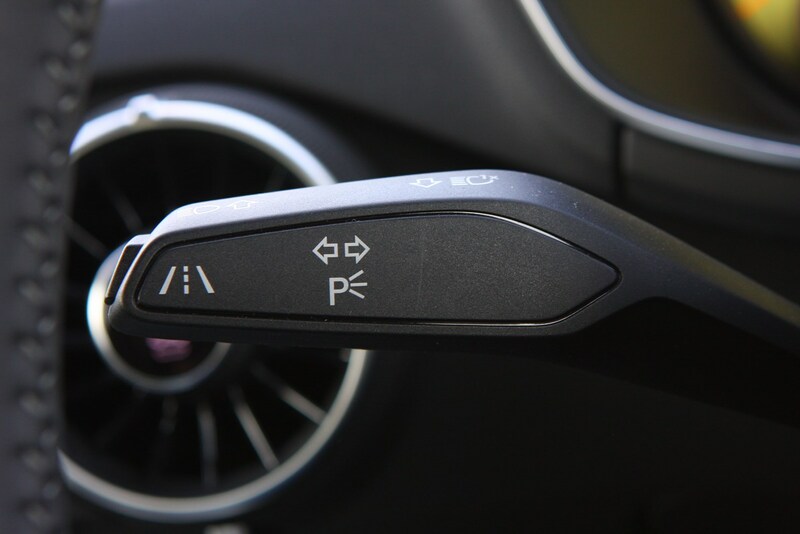 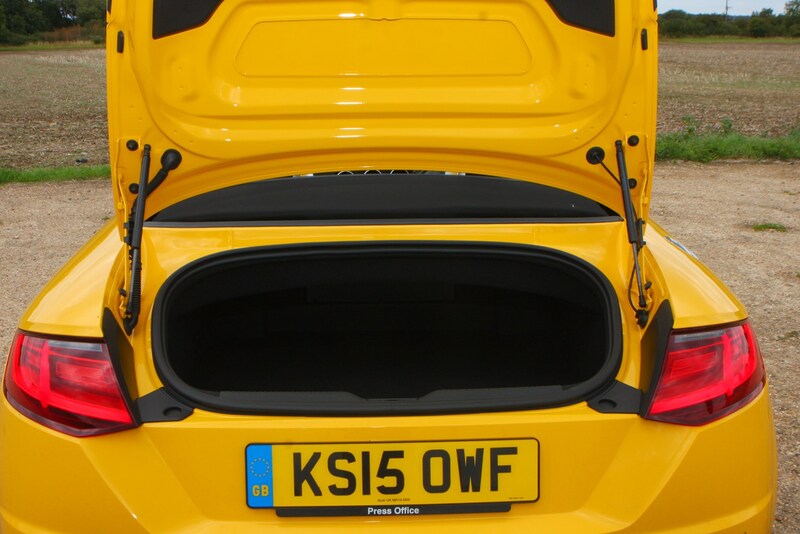 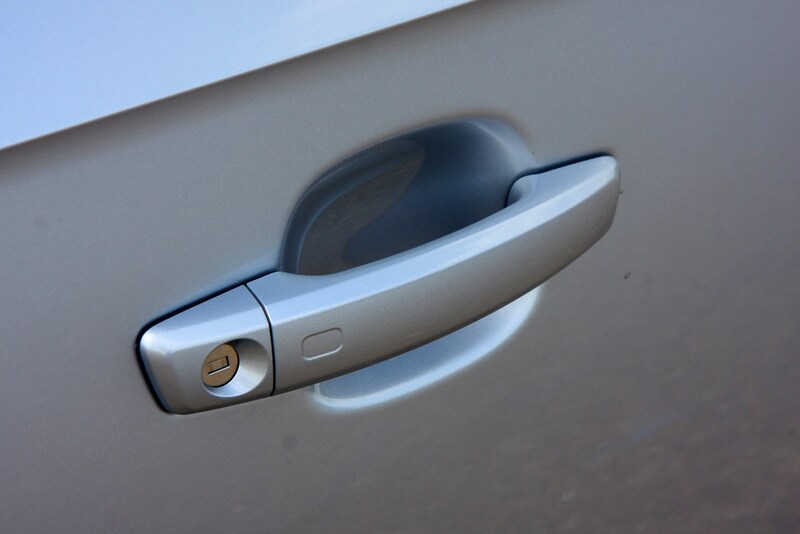 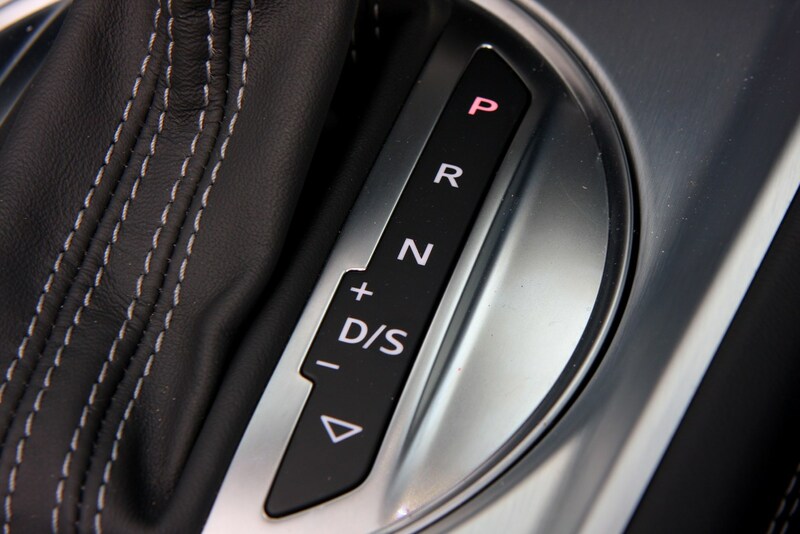 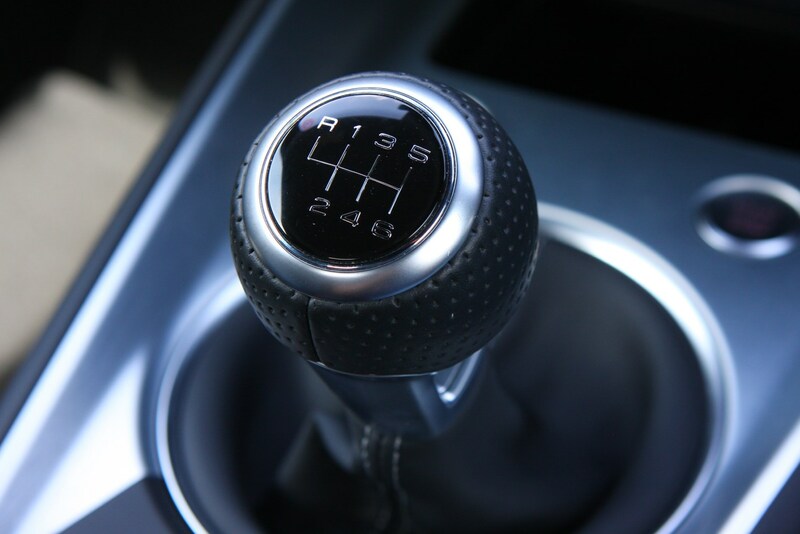 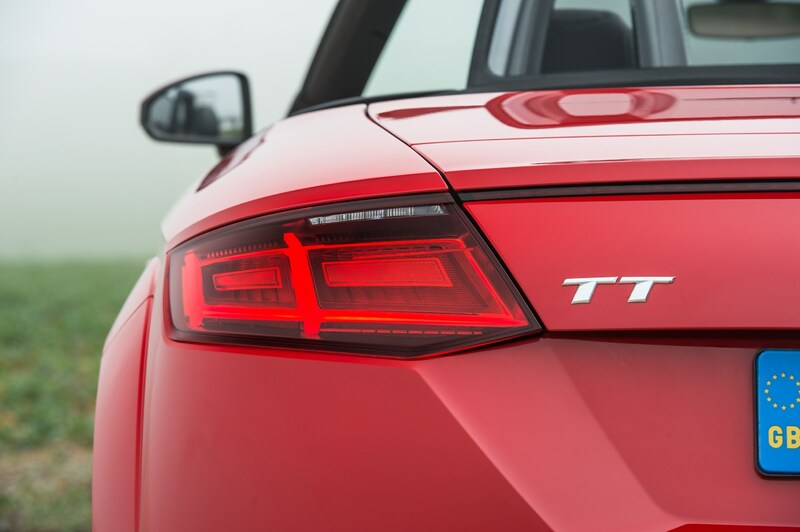 With front wheel-drive and a manual gearbox, emissions are pegged at just 140g/km. 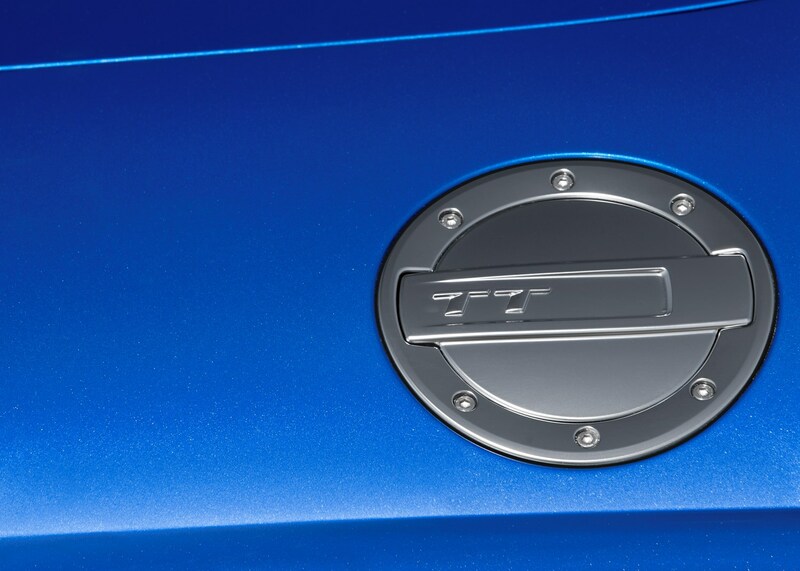 Officially this car will return 47.1mpg, though we’d expect a real-world number closer to 40- than 50mpg. 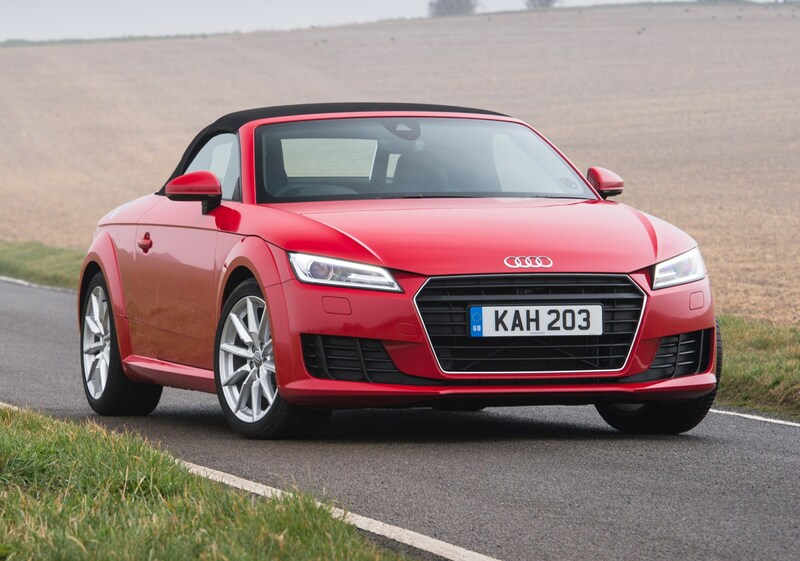 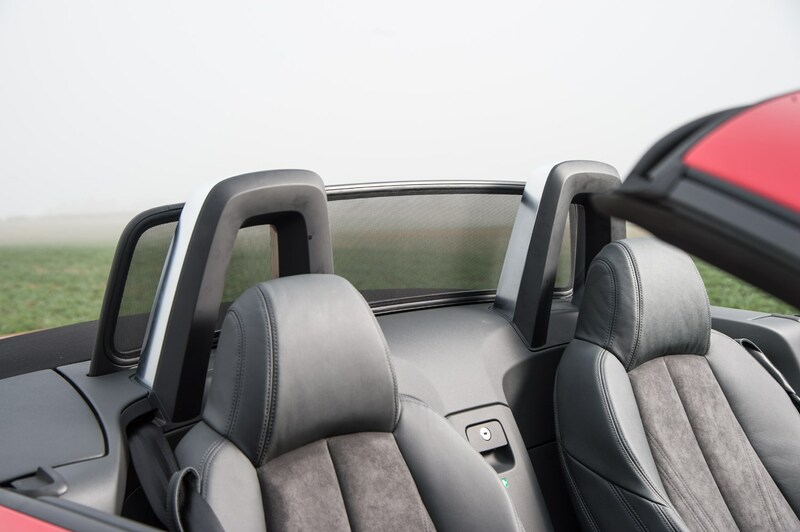 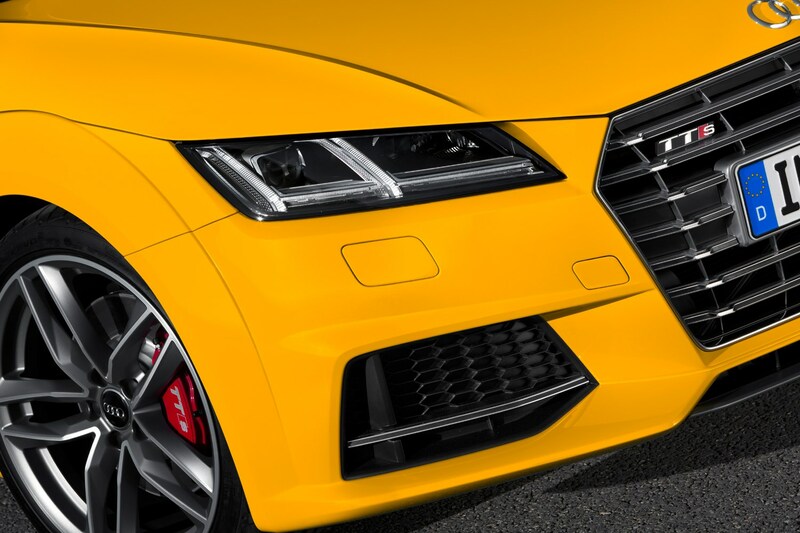 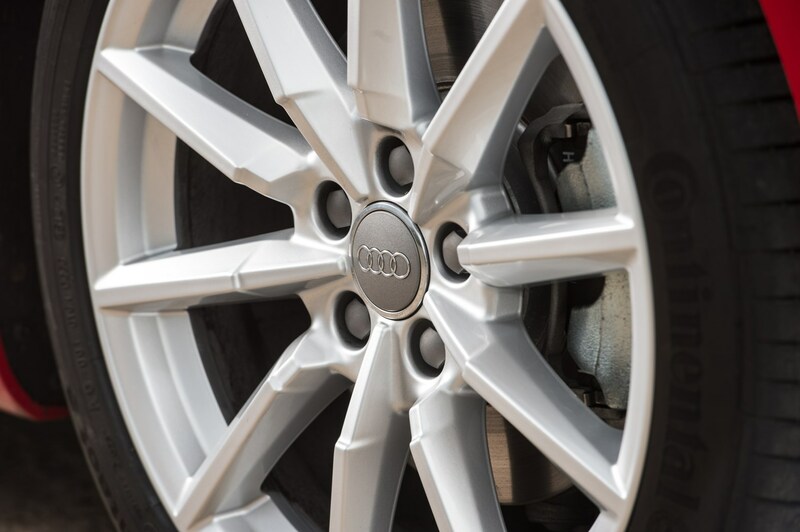 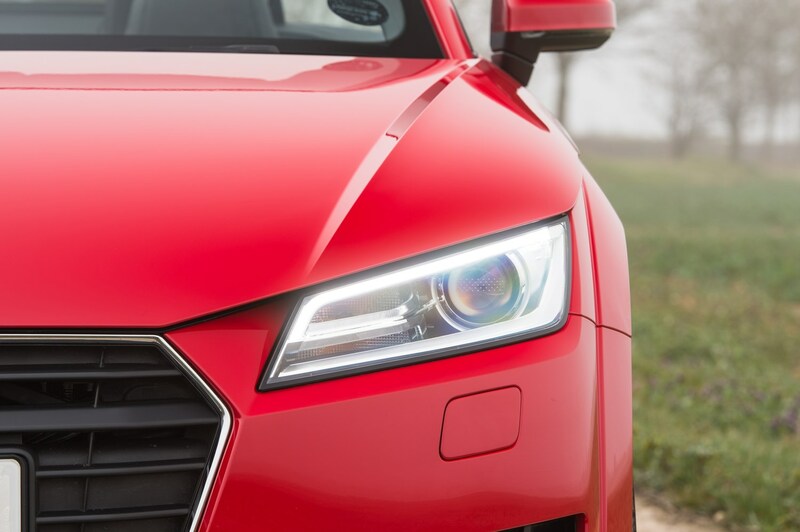 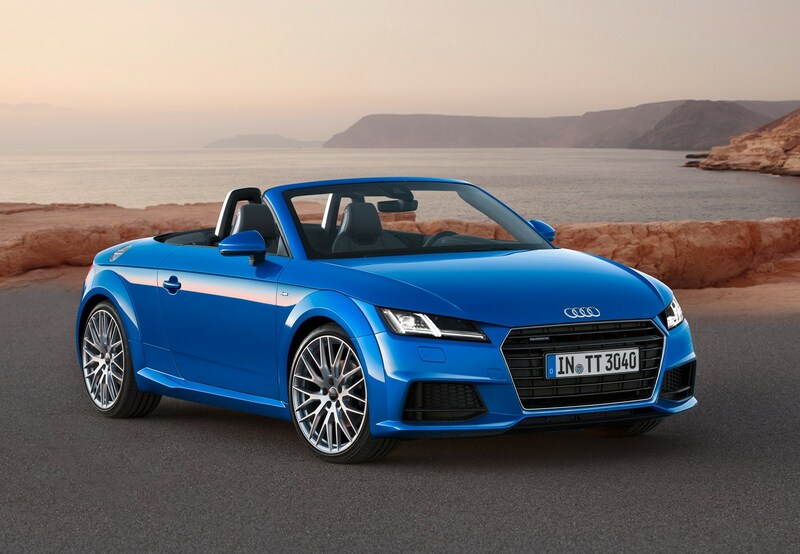 A three-year warranty is included as standard, but you can guard against any extra bills by extending this if you wish, while fixed-price service packages are also available when you buy a new Audi TT Roadster. 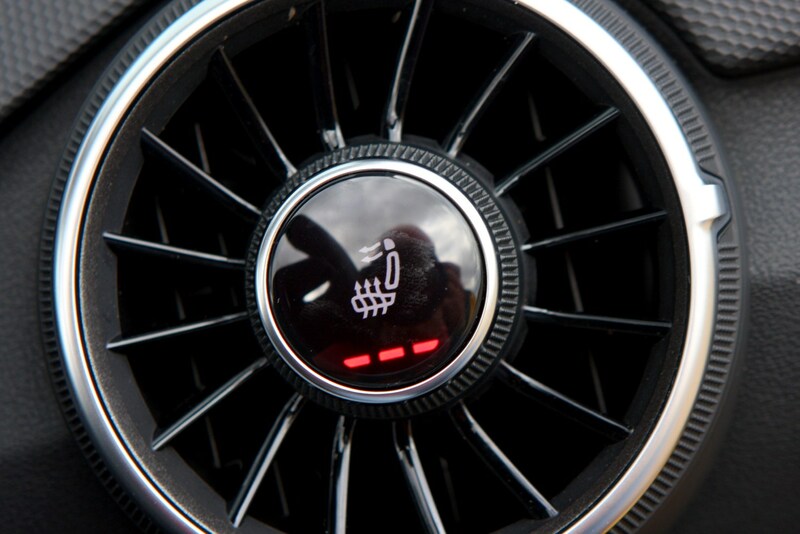 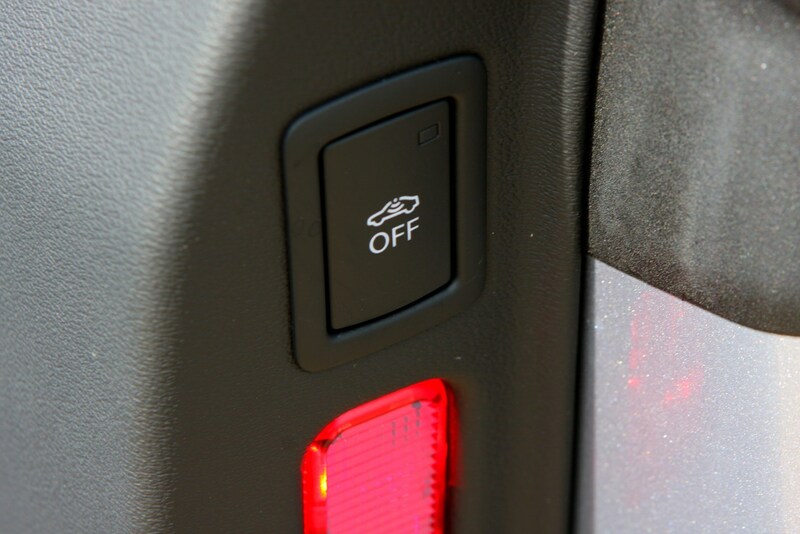 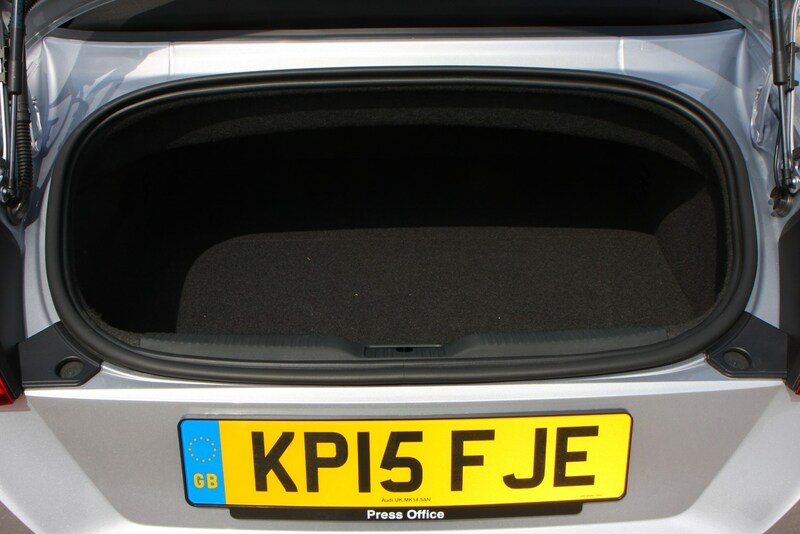 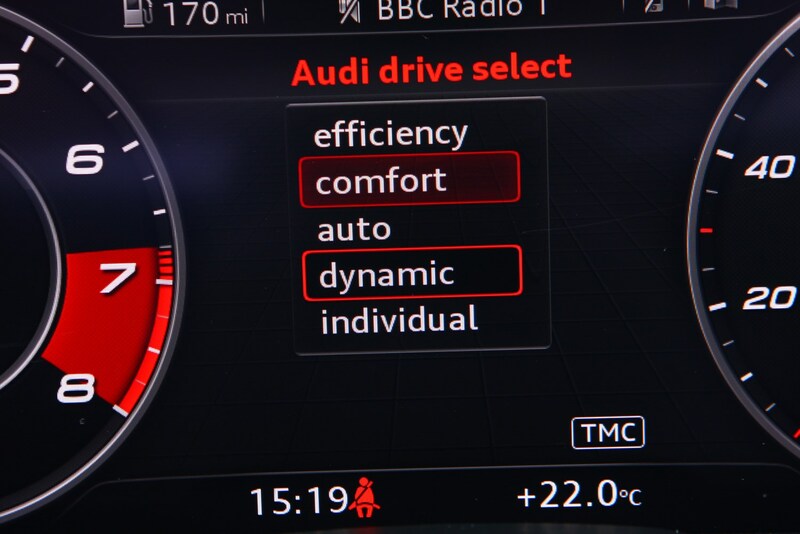 Variable, down to the on-board indicator, but every two years and up to 18,000 miles as a minimum. 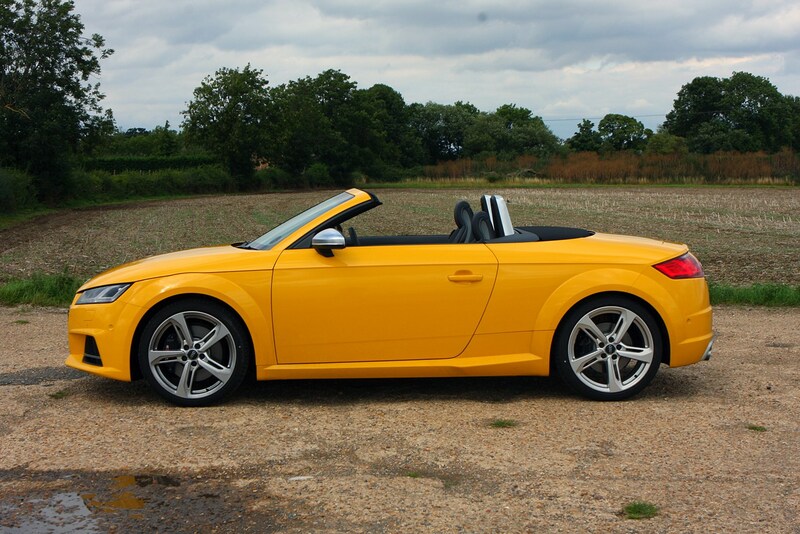 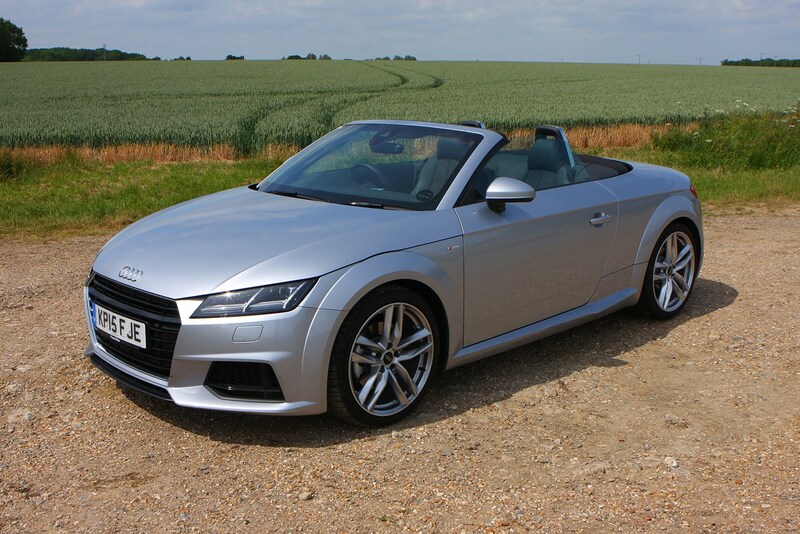 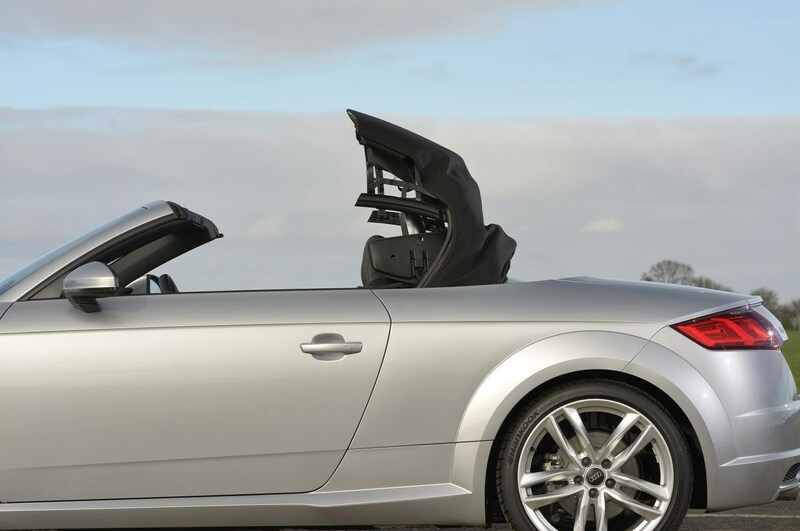 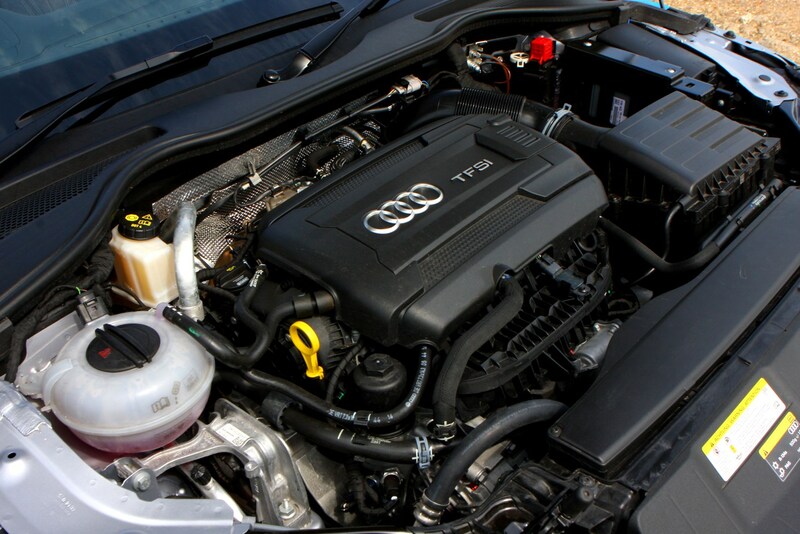 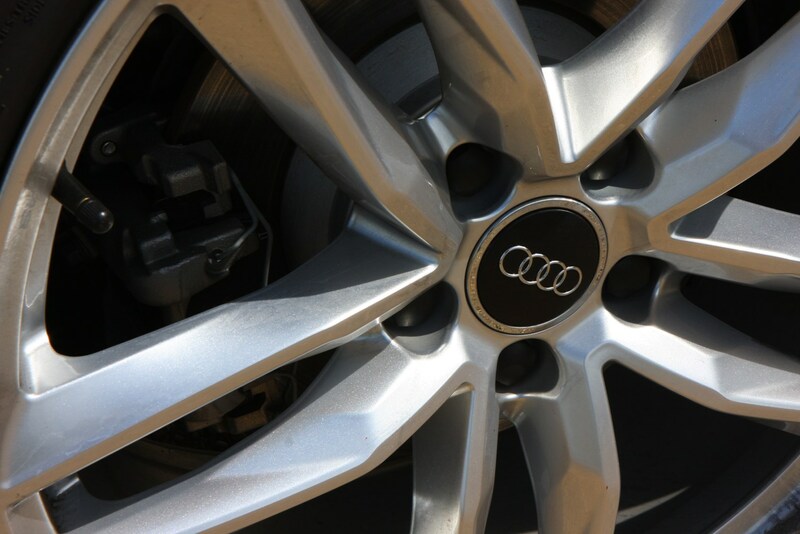 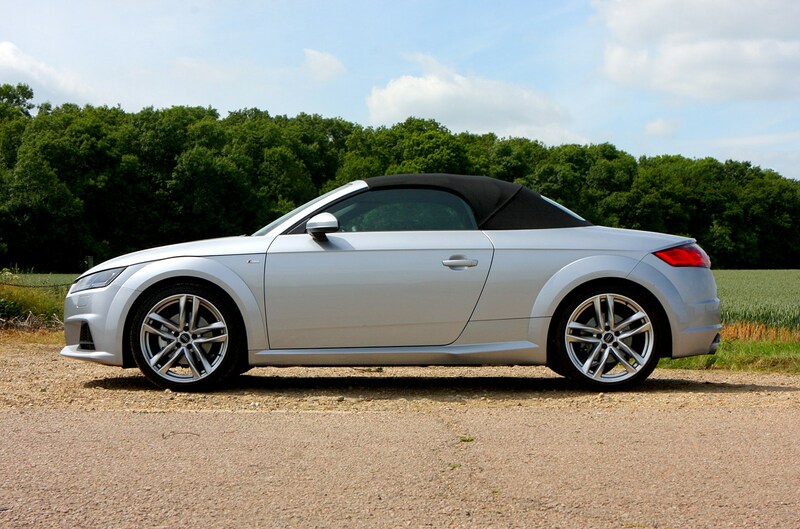 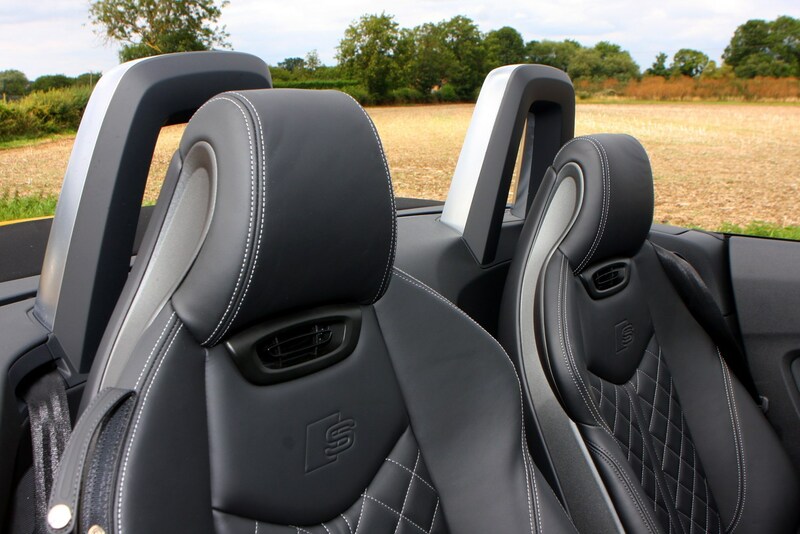 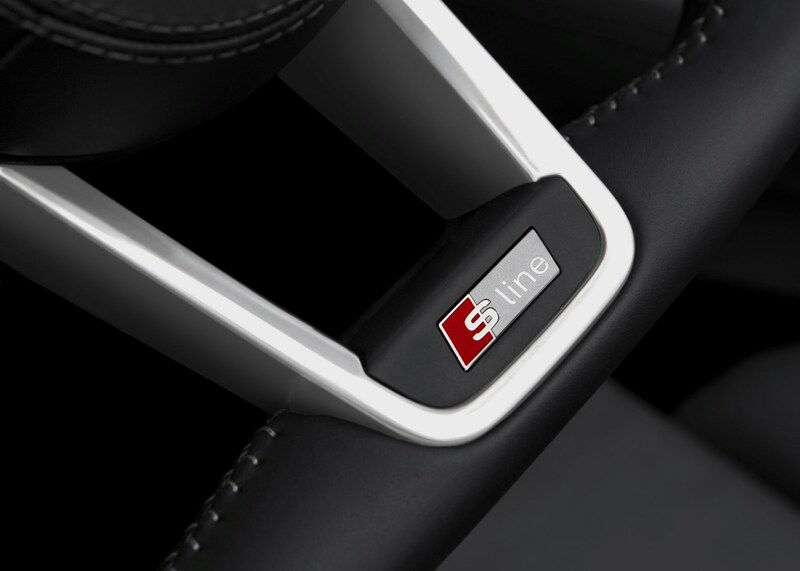 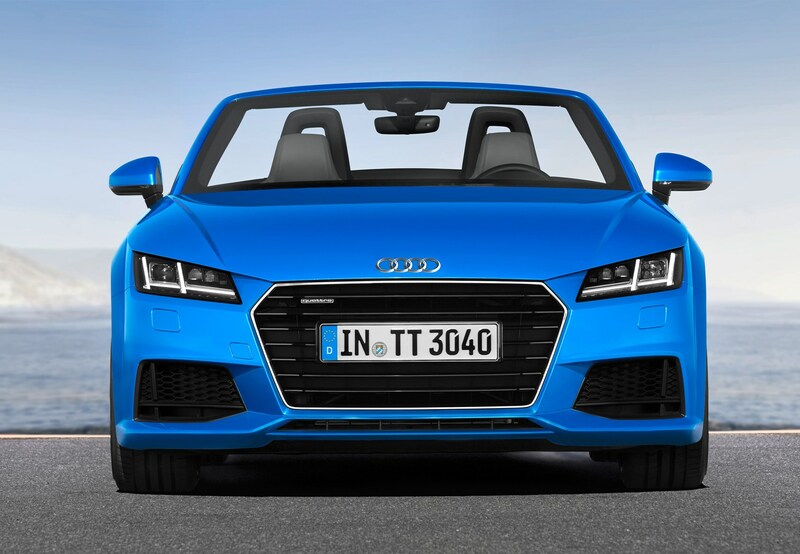 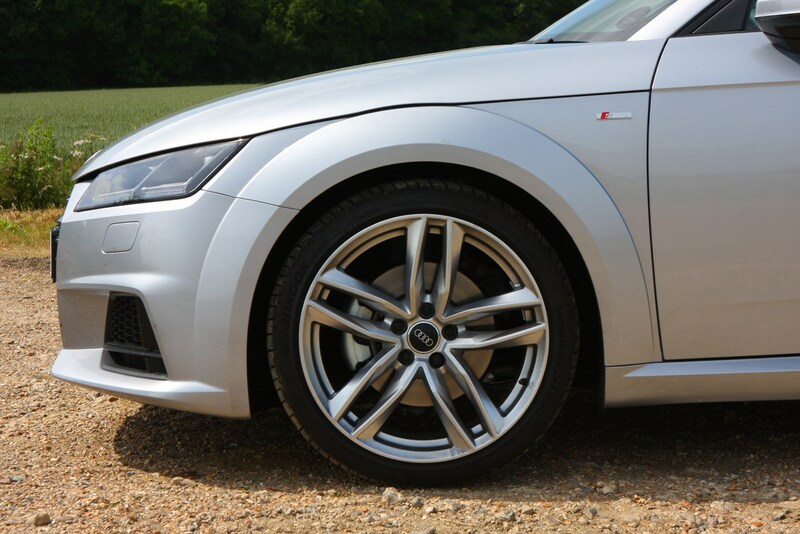 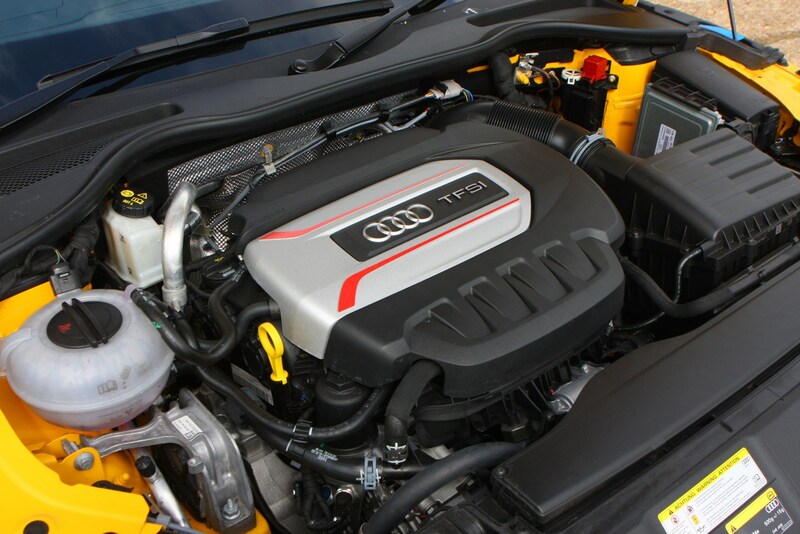 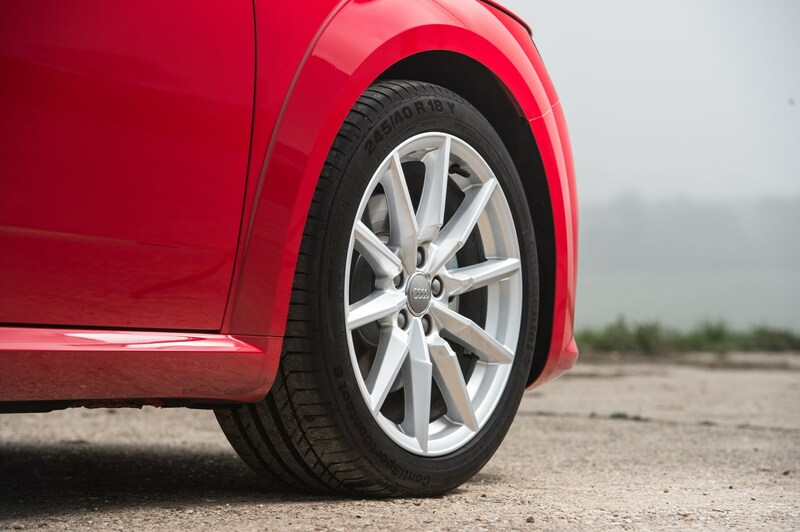 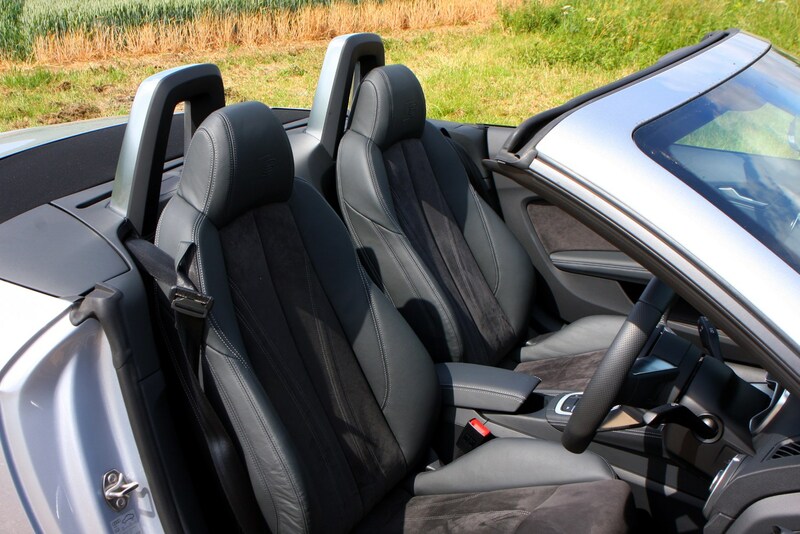 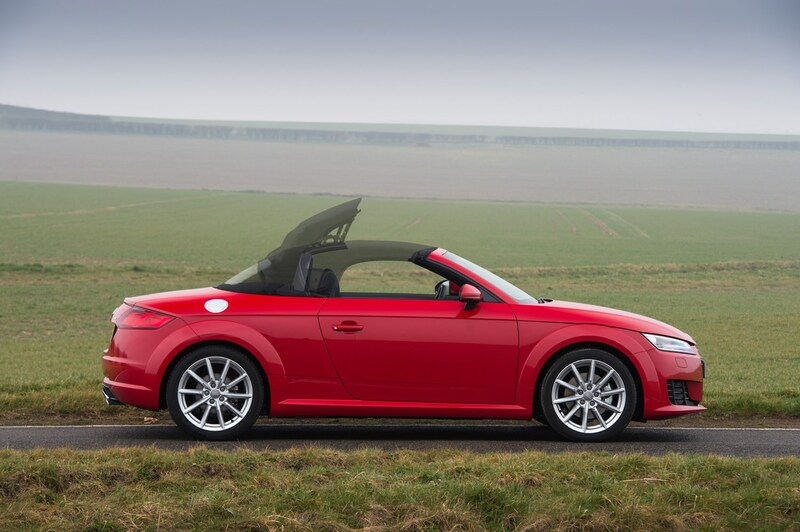 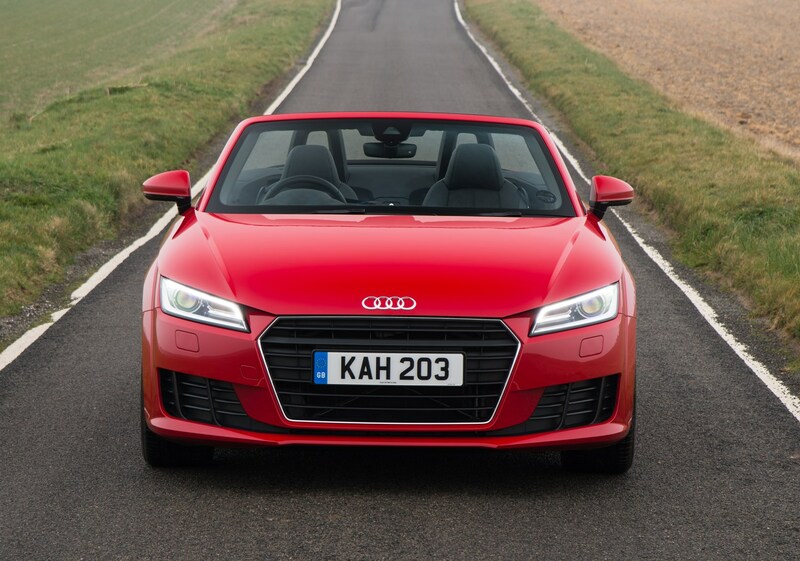 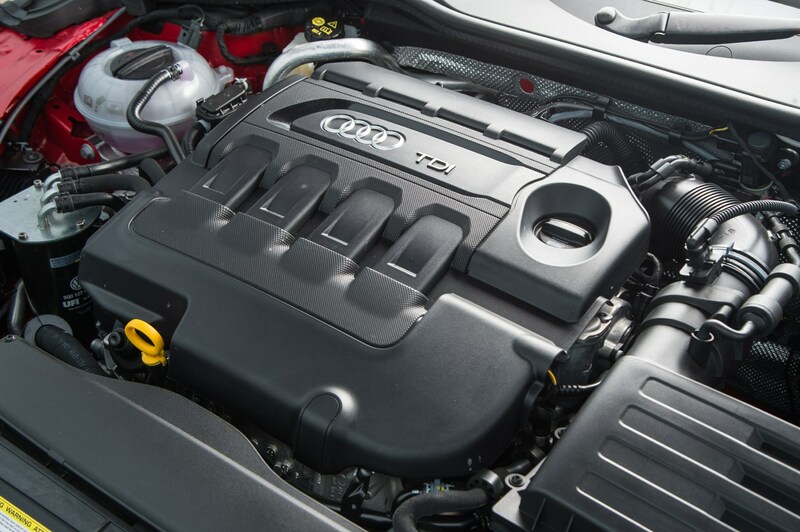 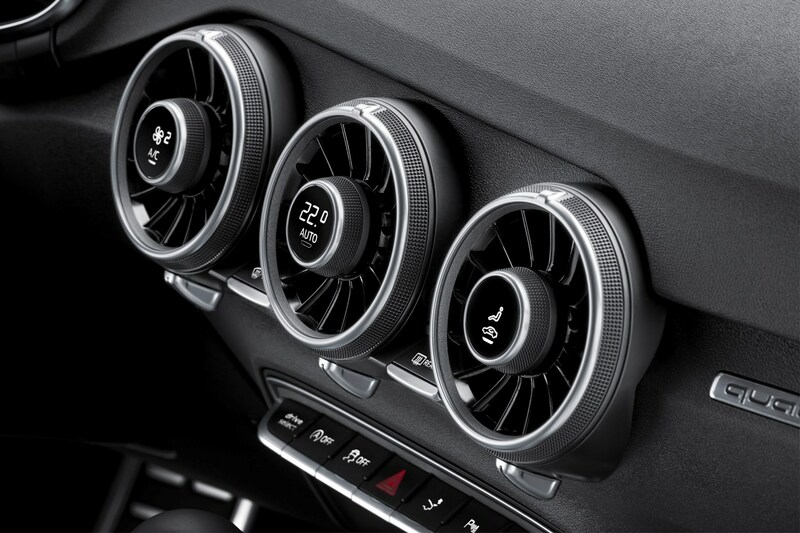 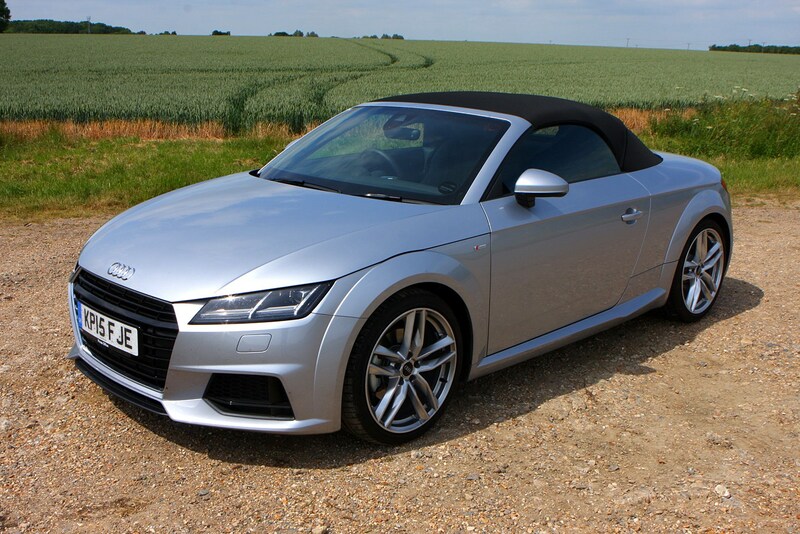 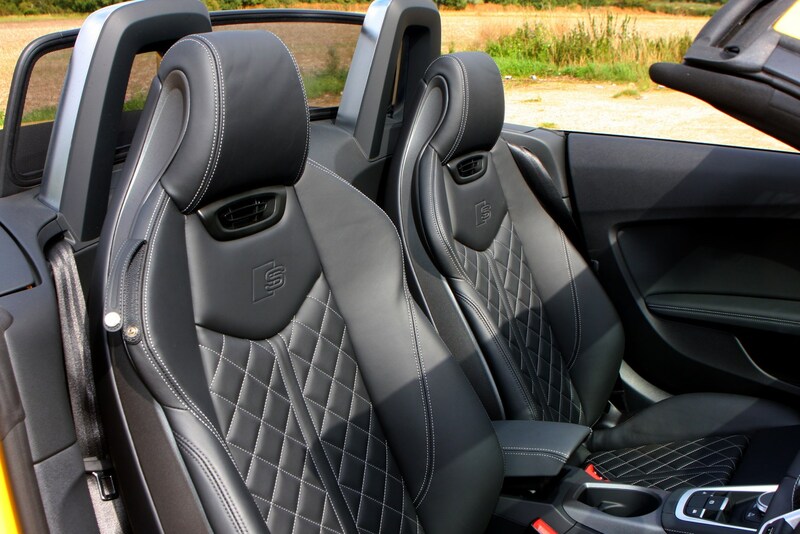 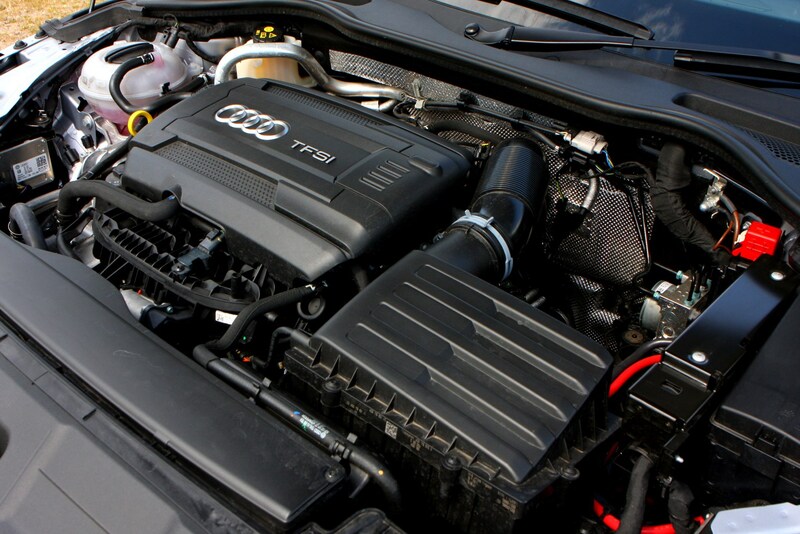 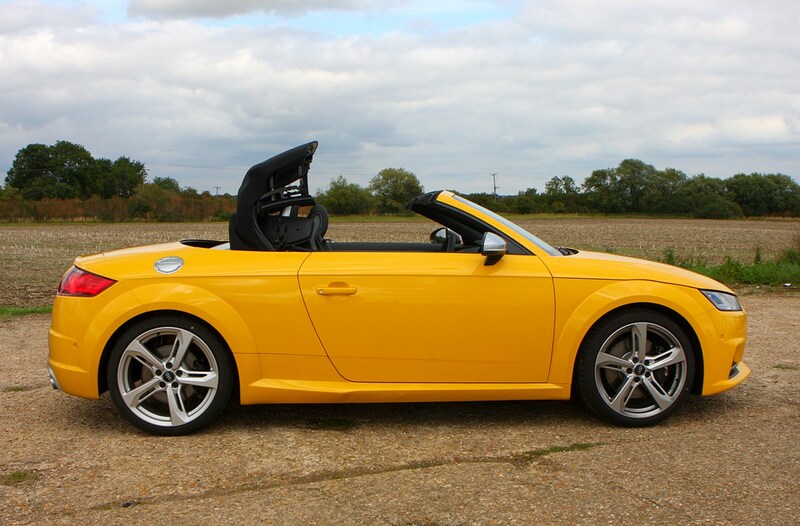 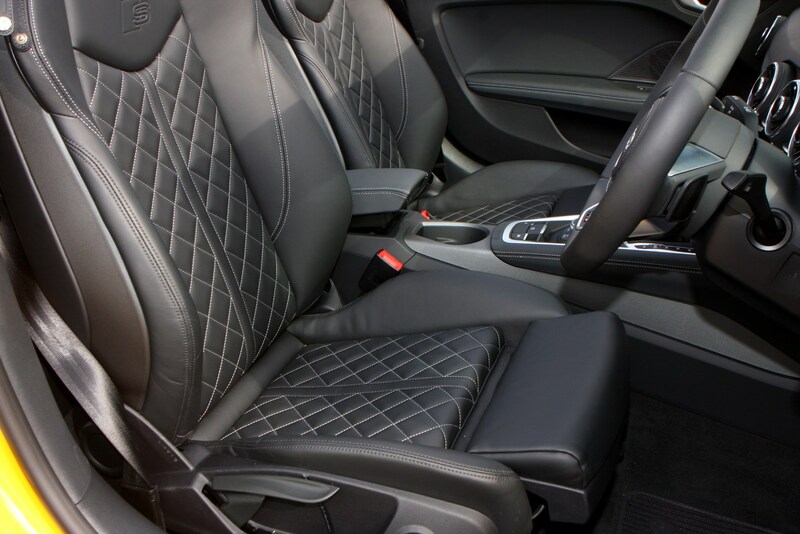 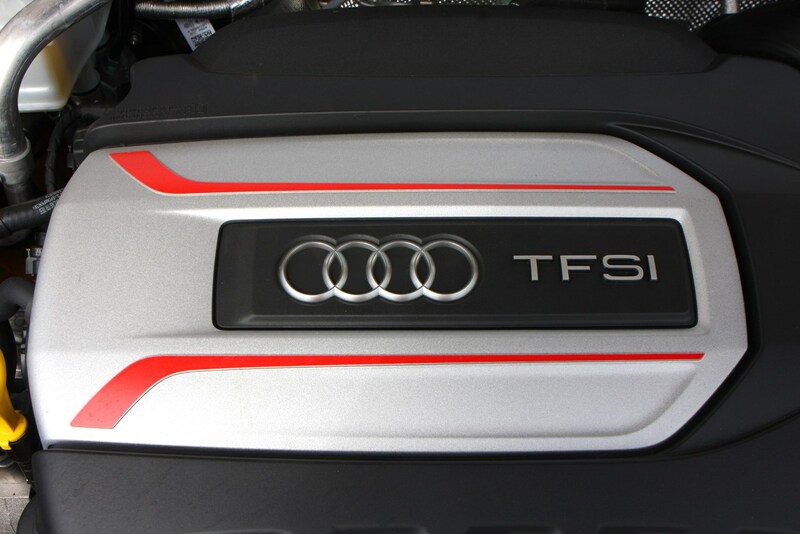 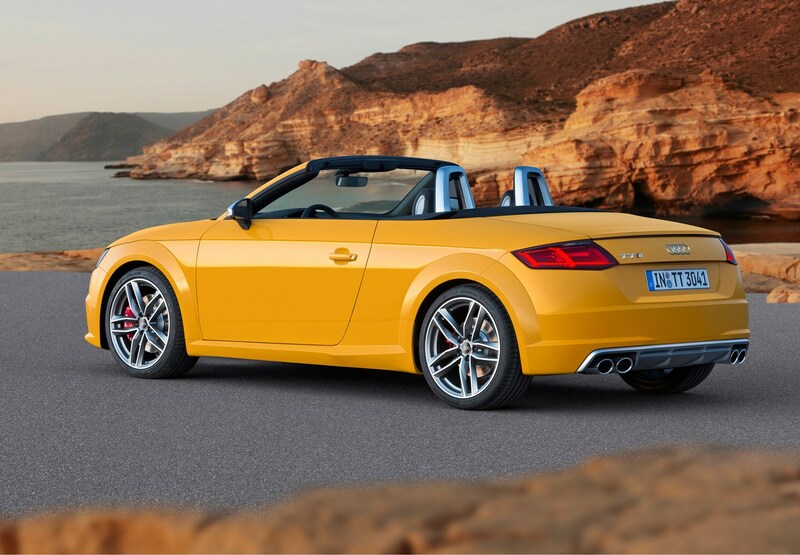 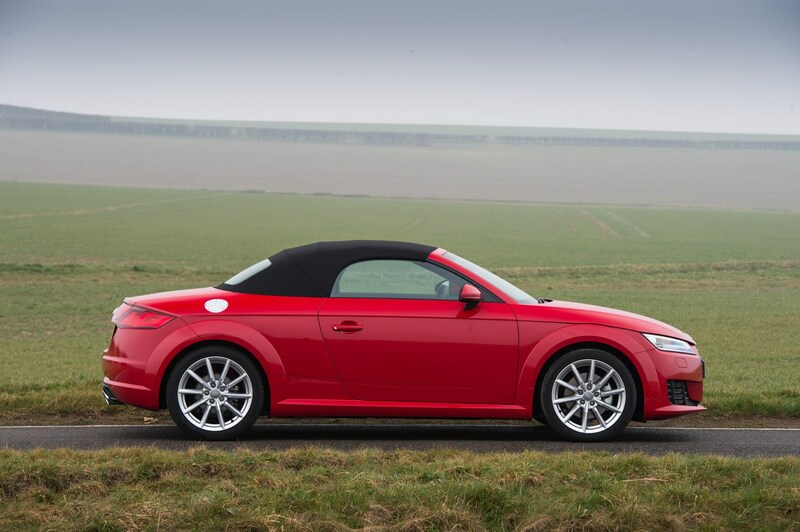 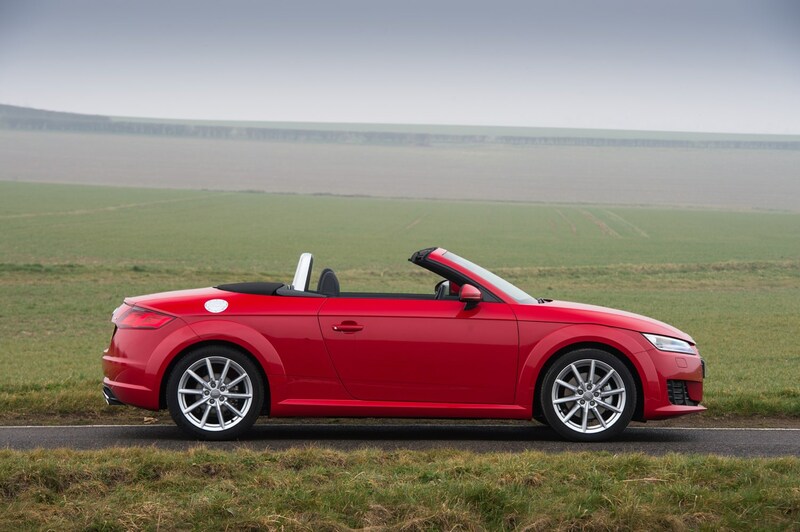 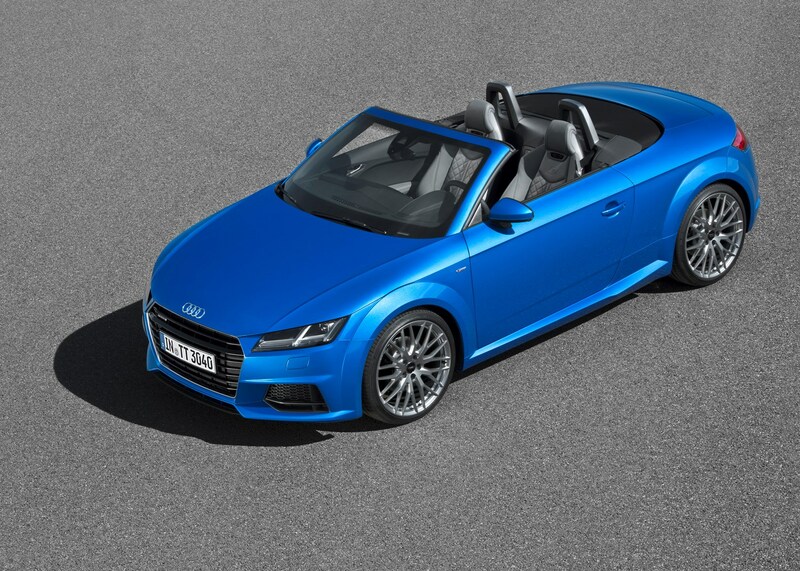 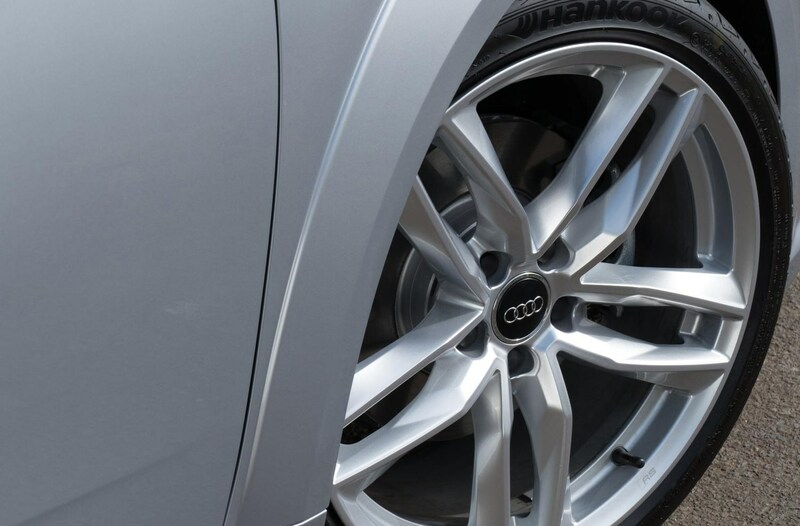 As with any other Audi, the TT Roadster comes complete with the firm’s three year 60,000-mile warranty. 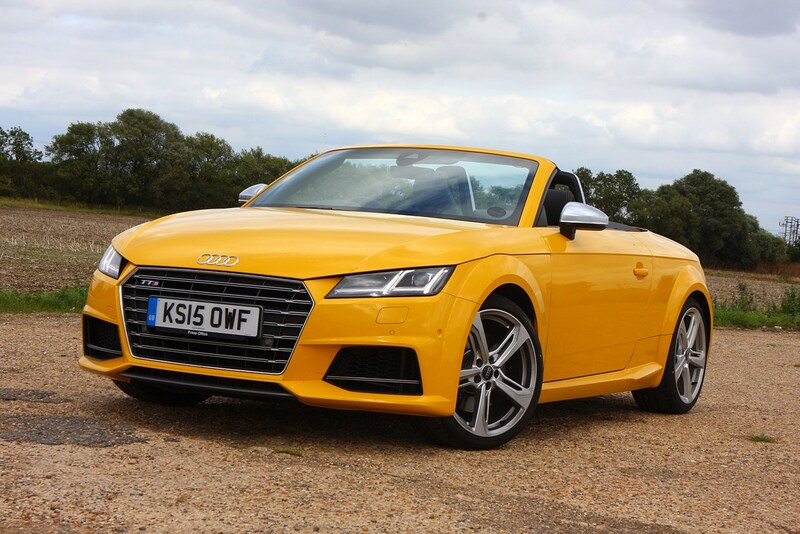 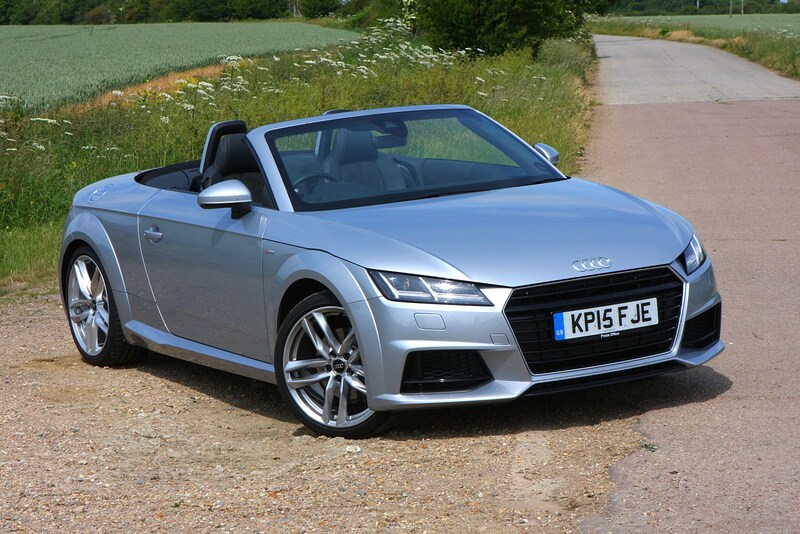 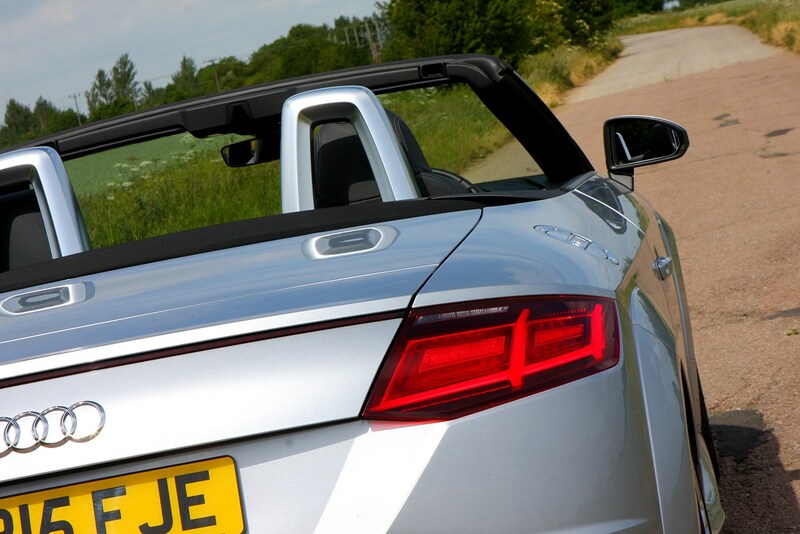 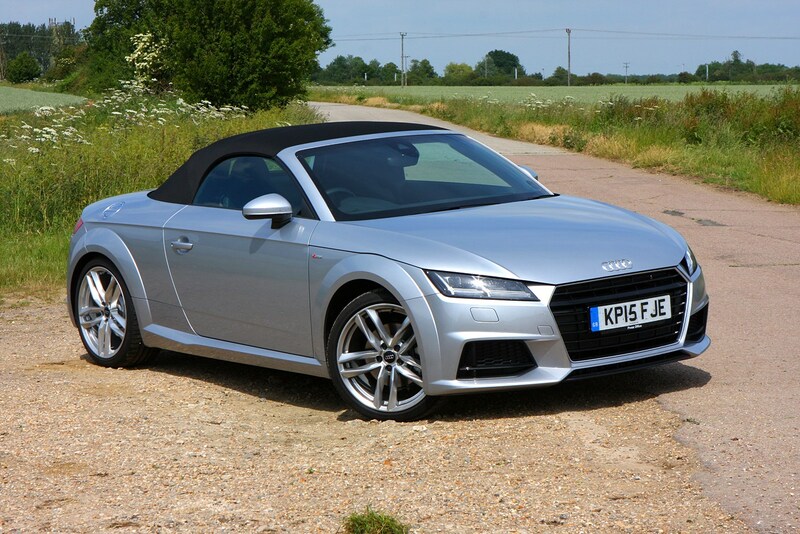 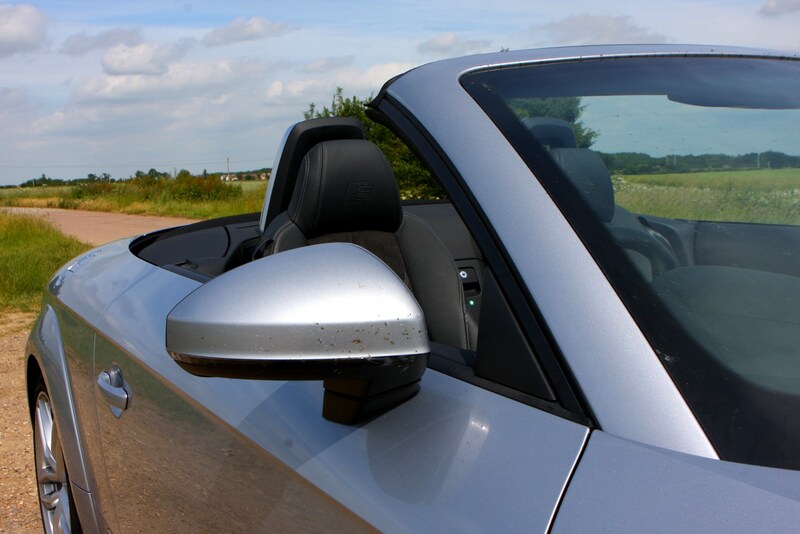 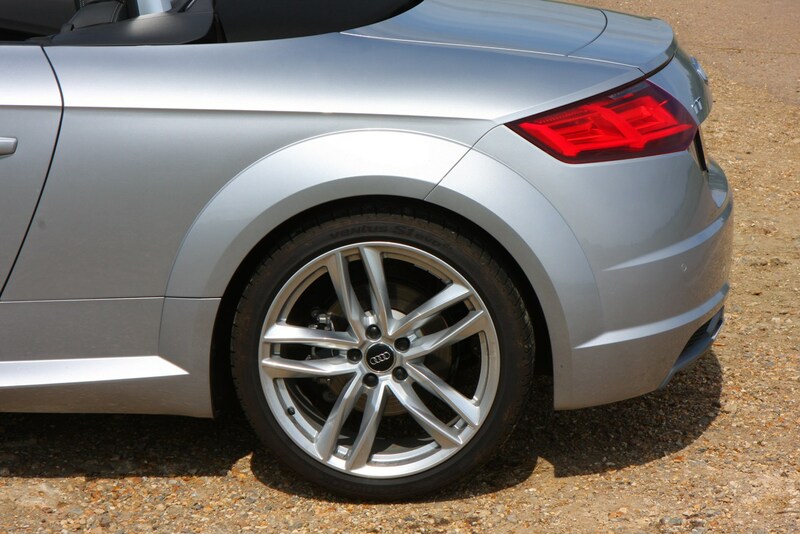 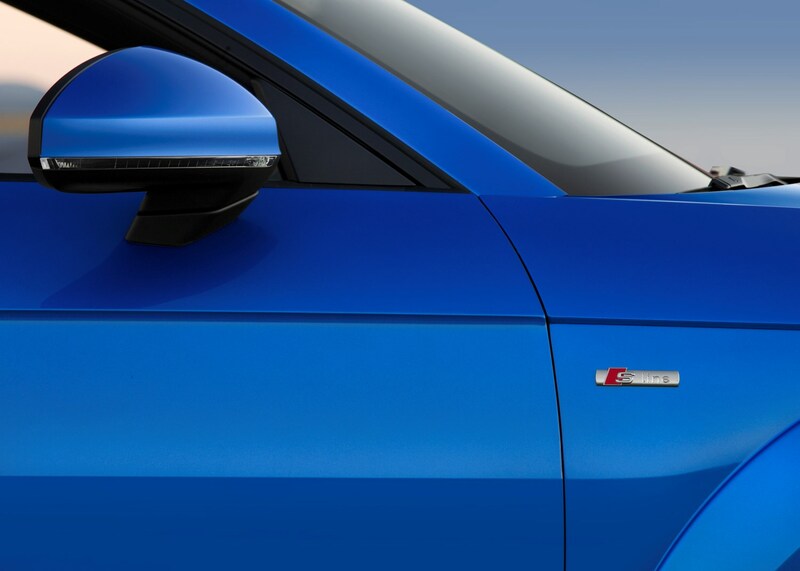 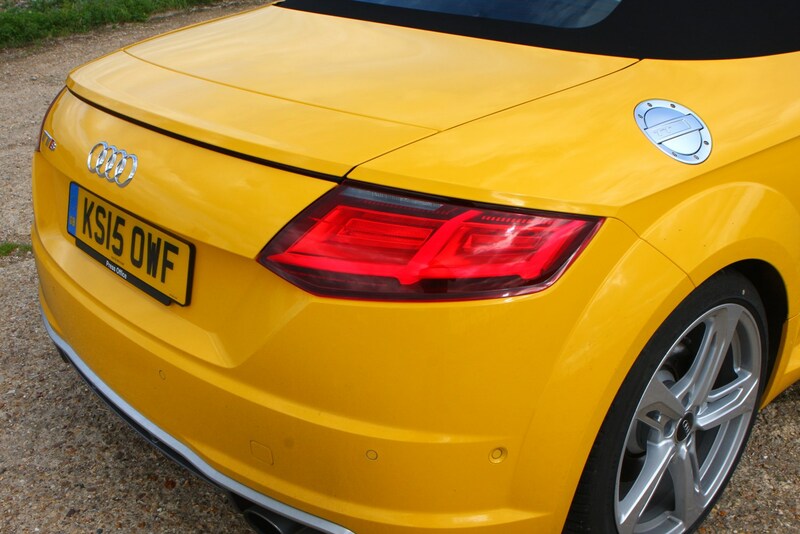 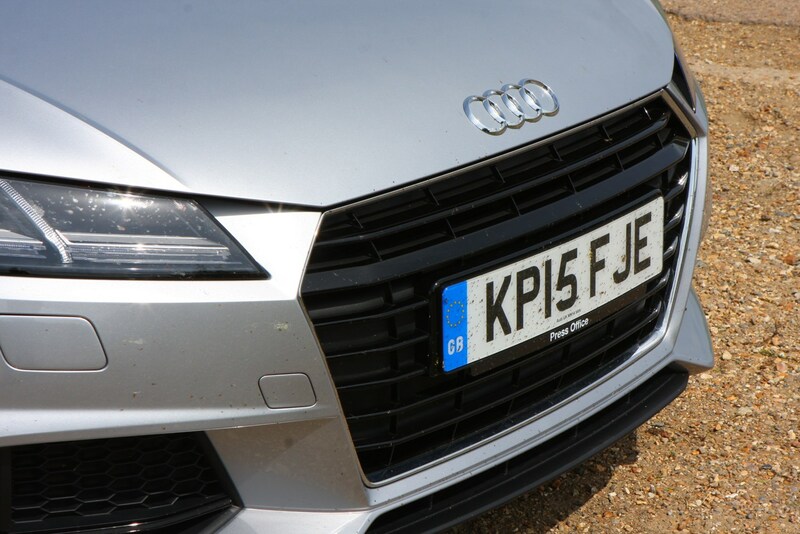 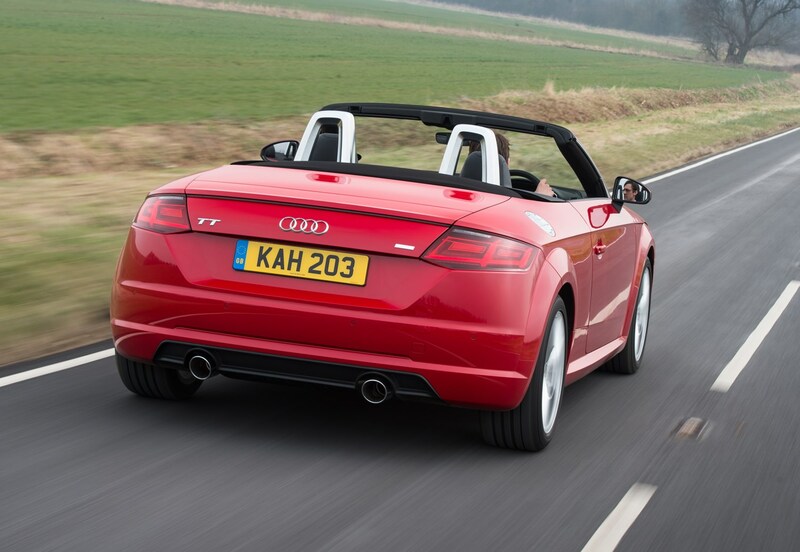 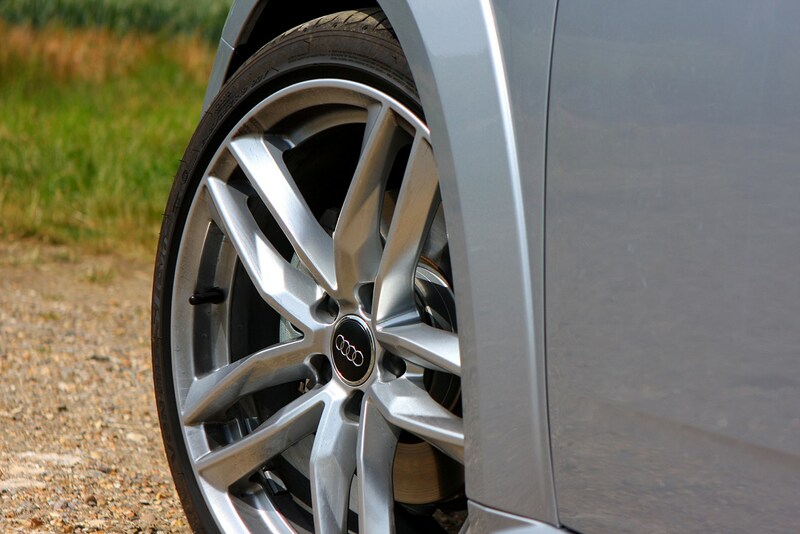 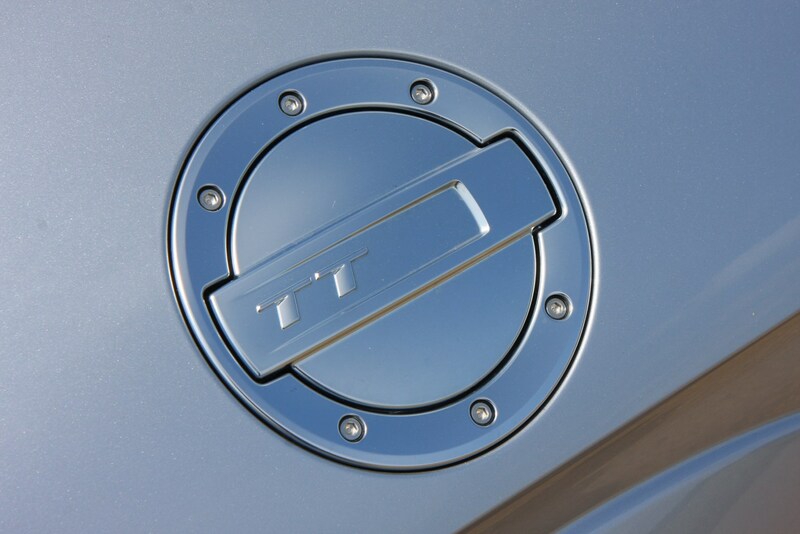 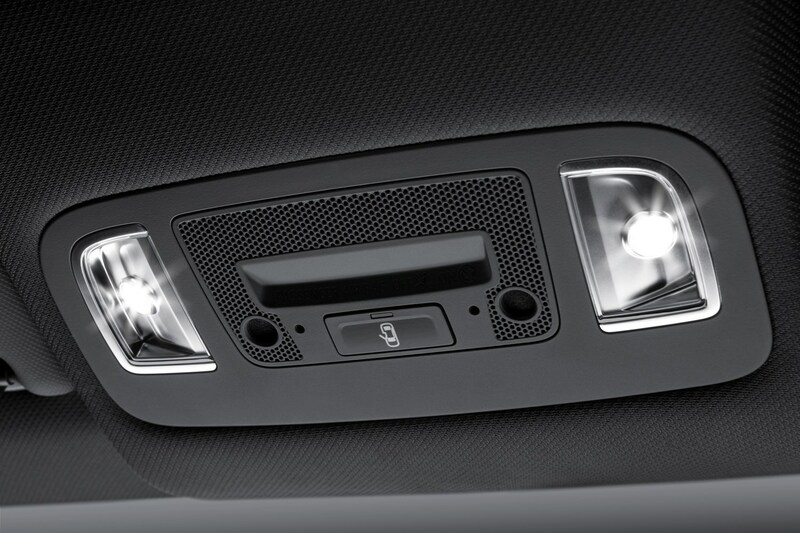 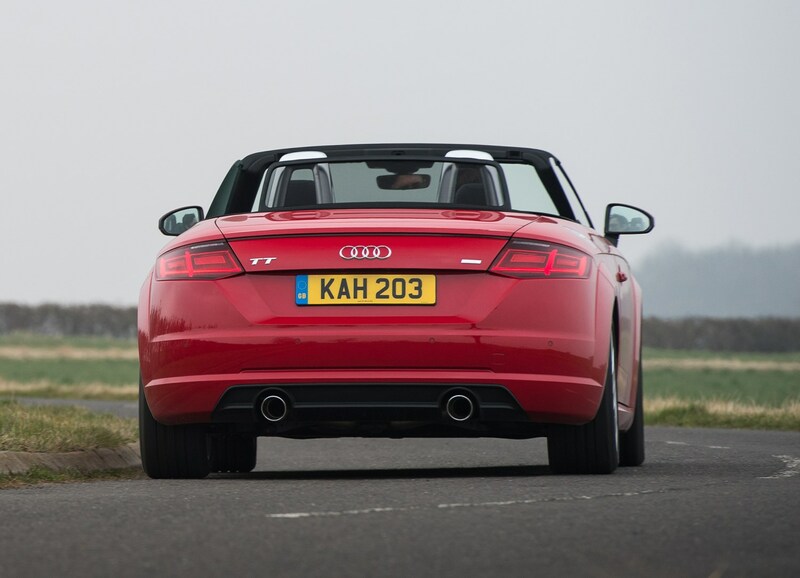 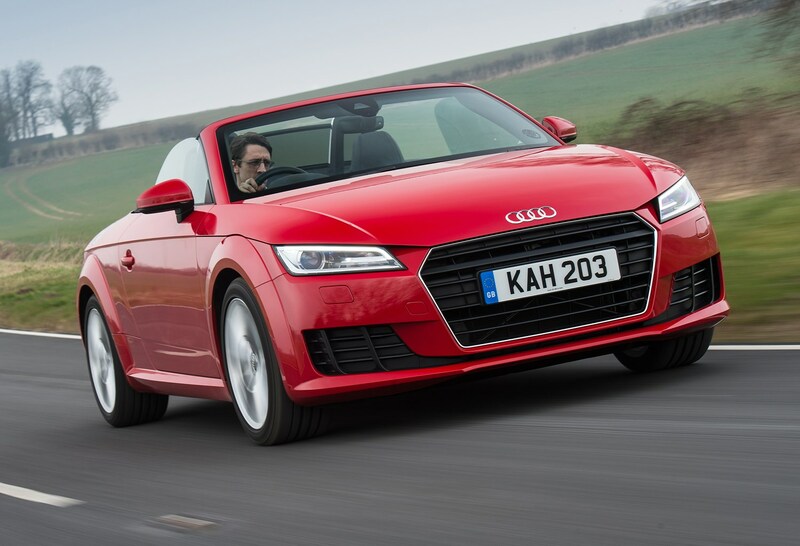 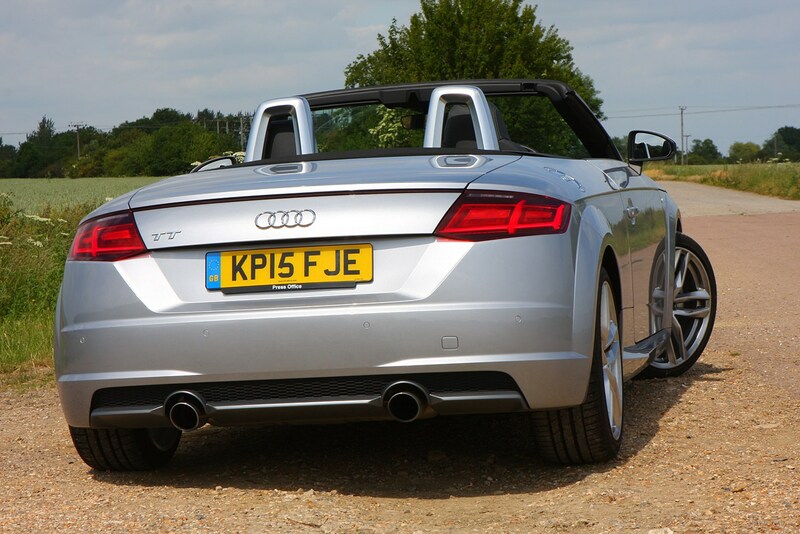 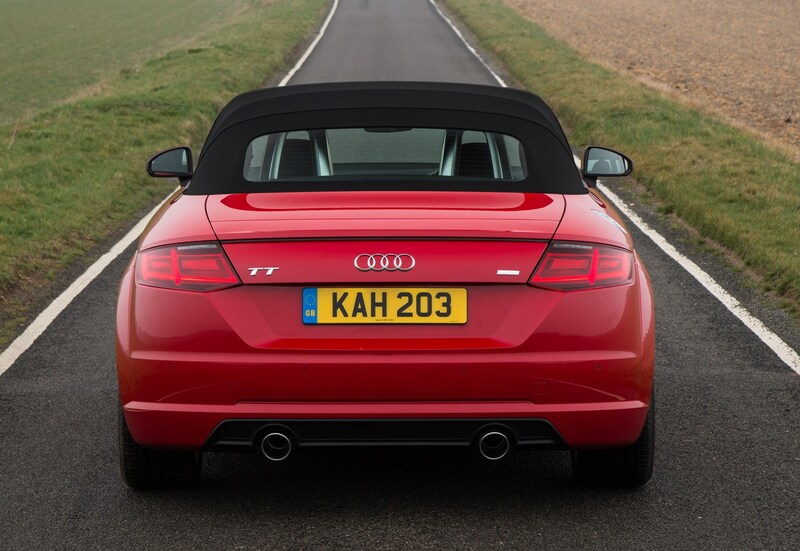 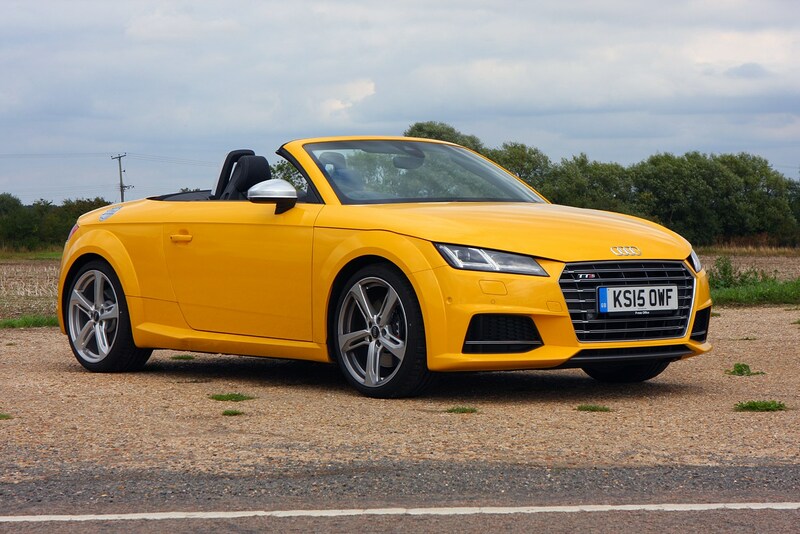 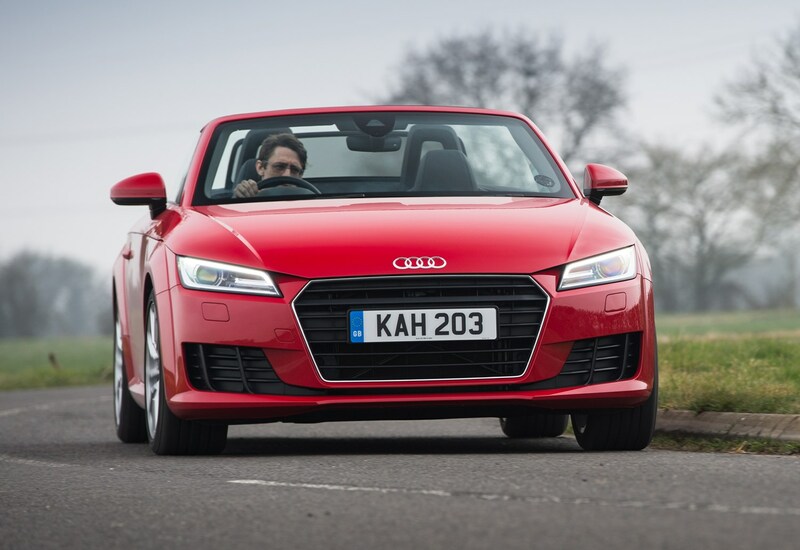 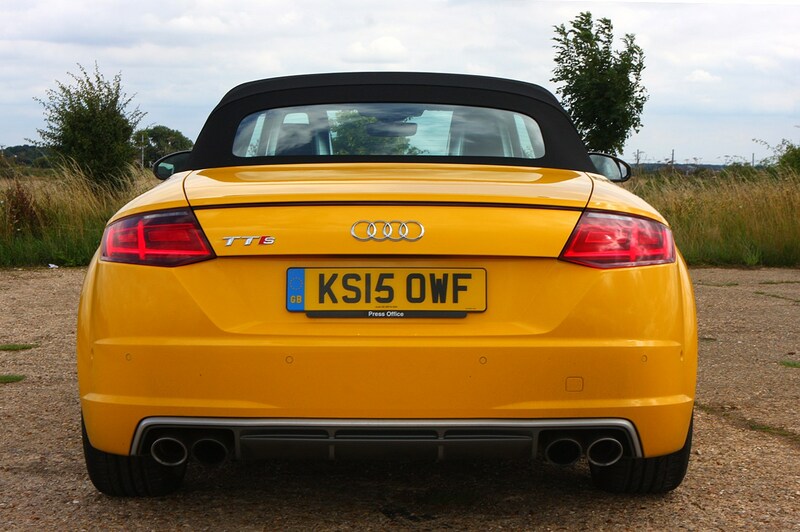 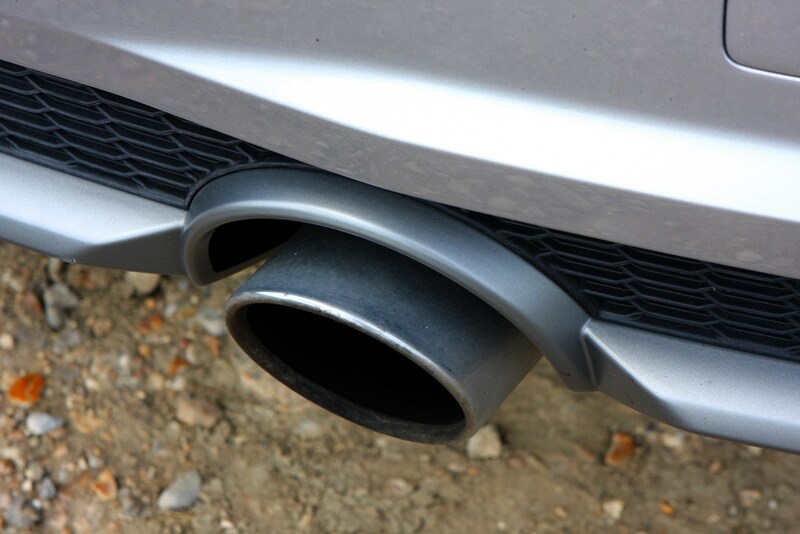 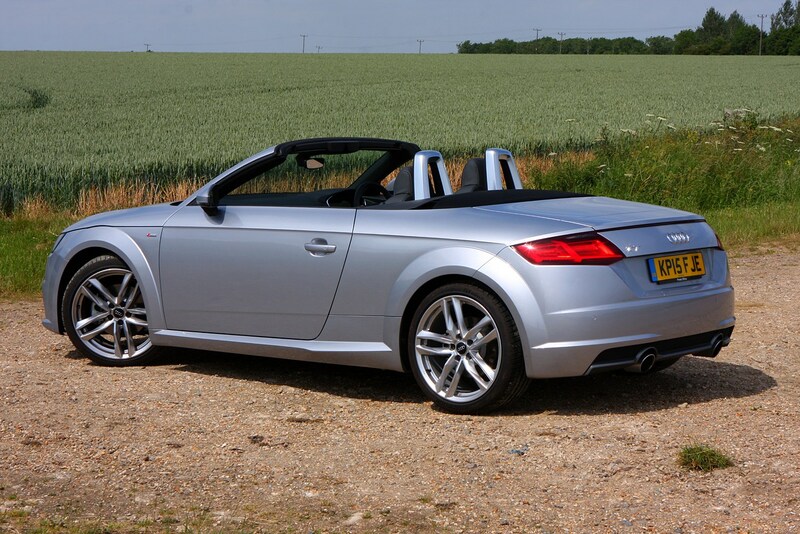 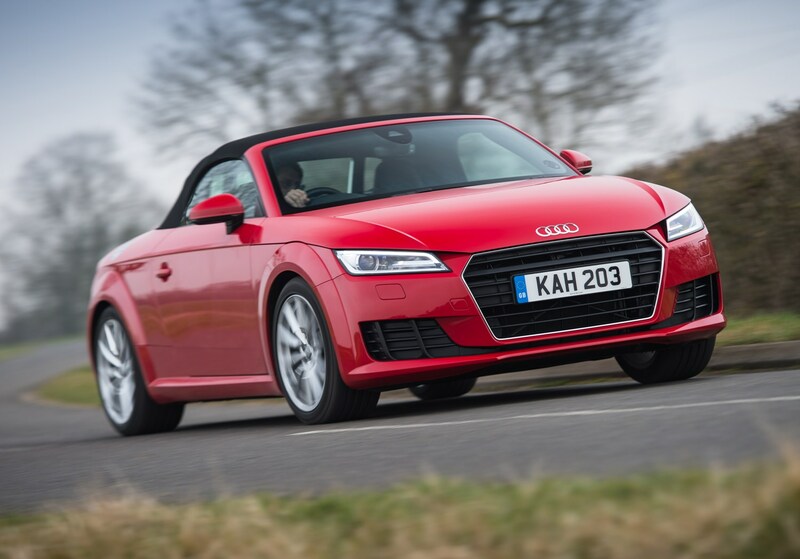 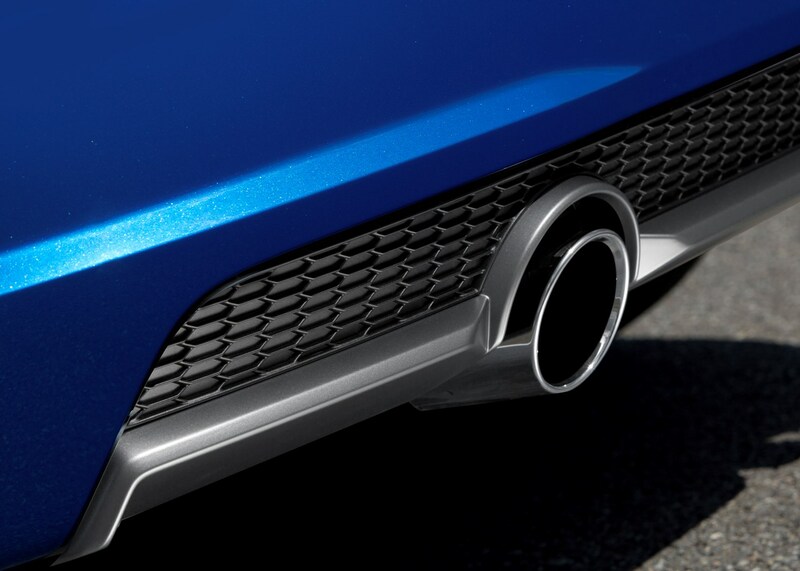 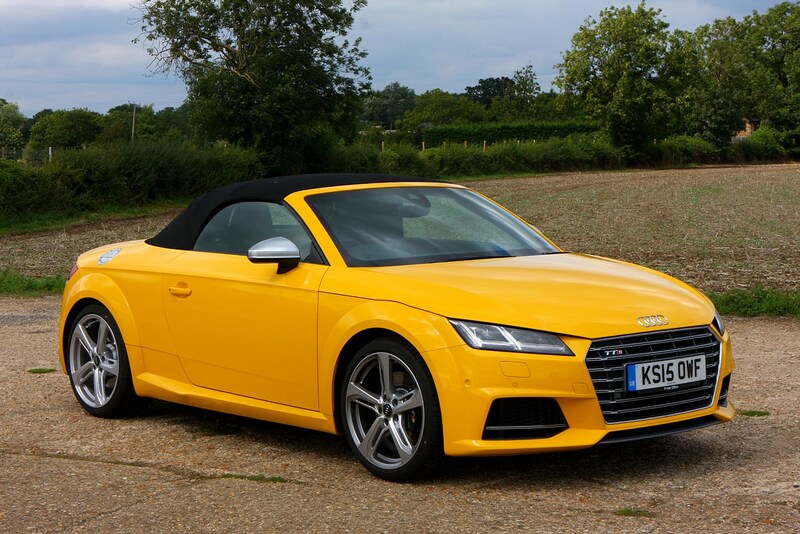 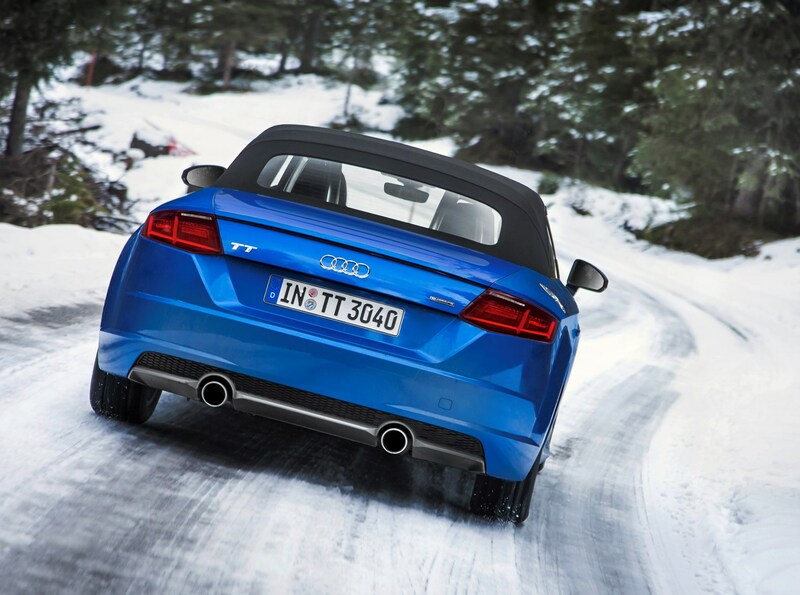 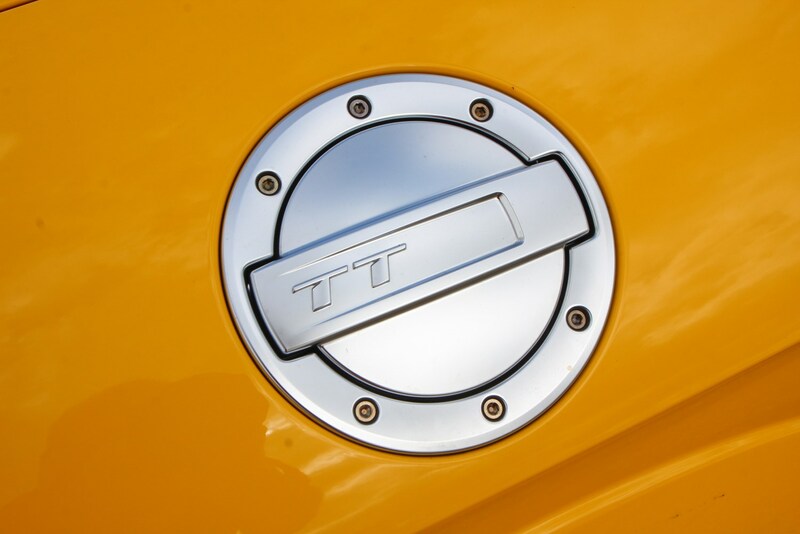 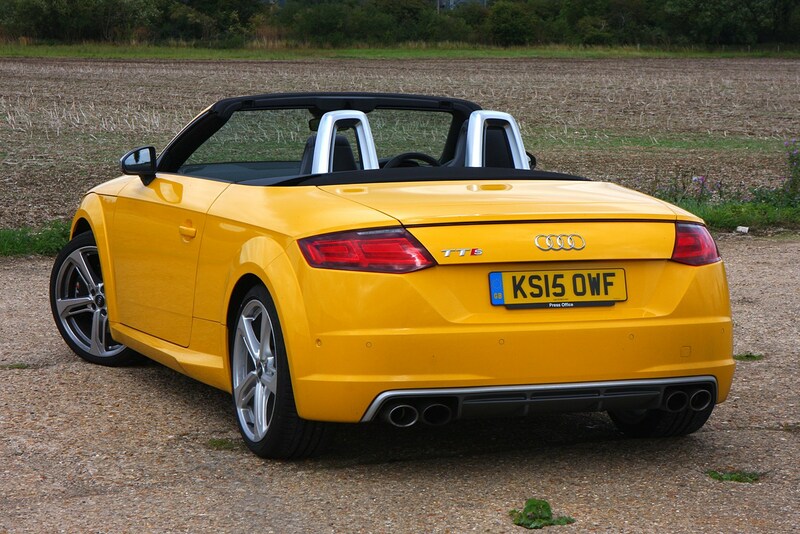 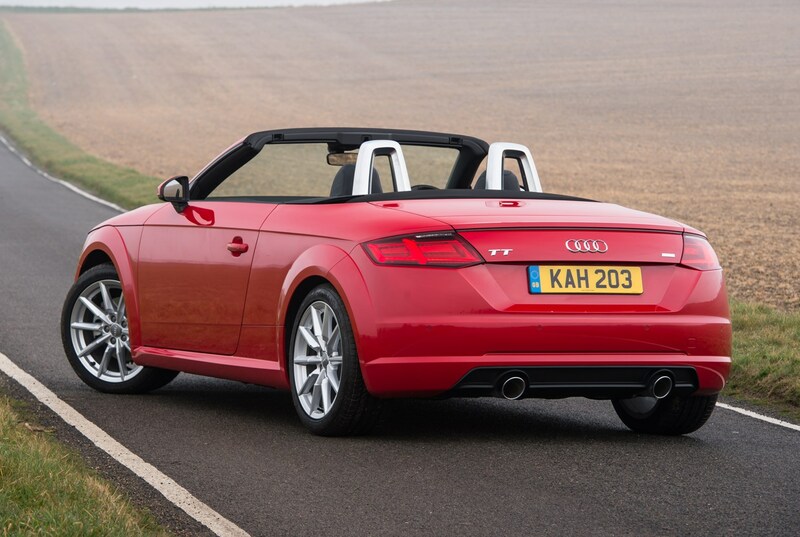 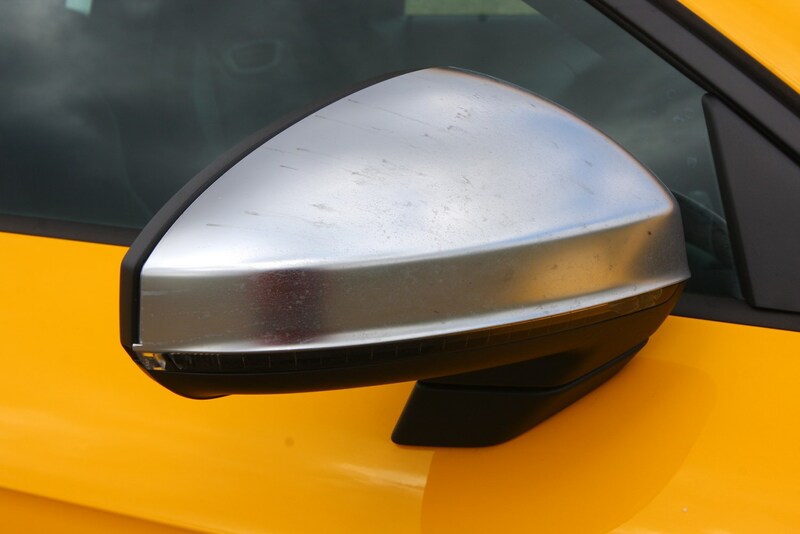 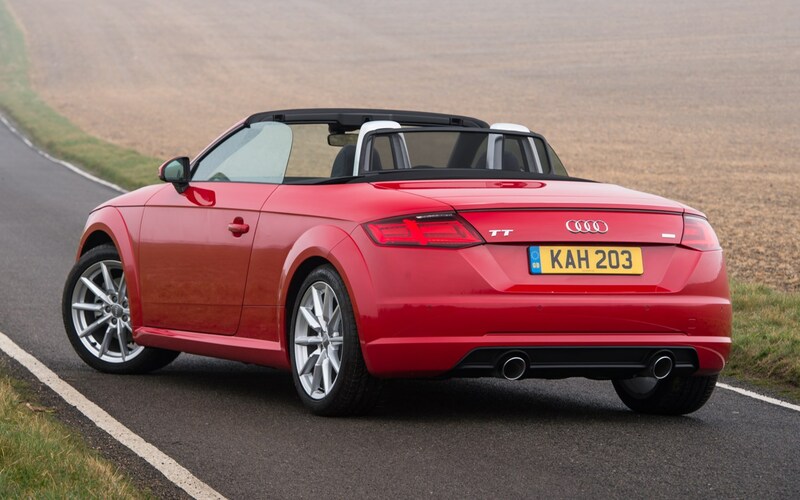 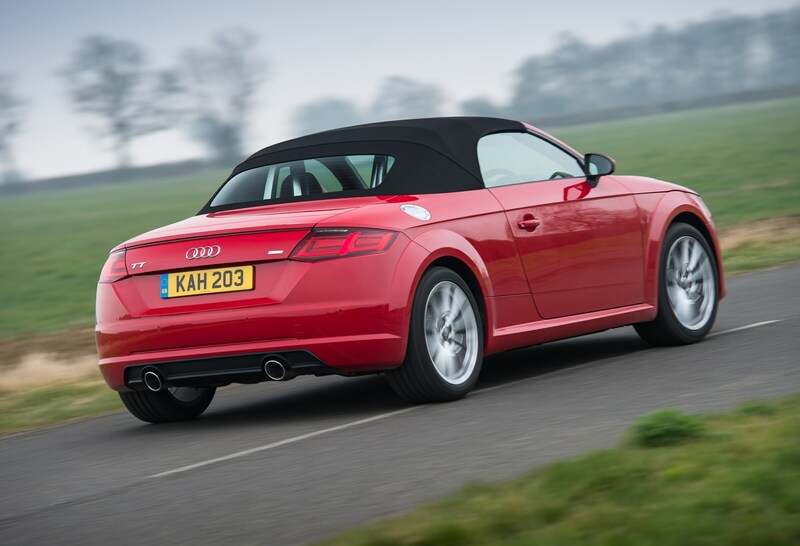 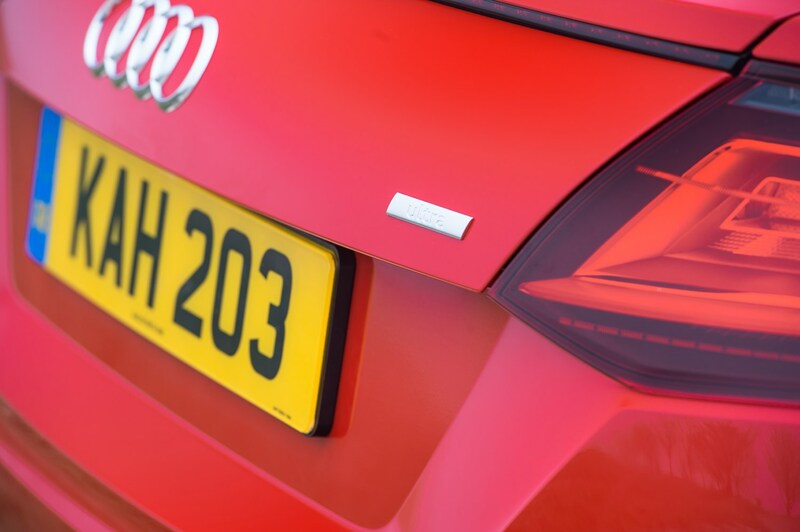 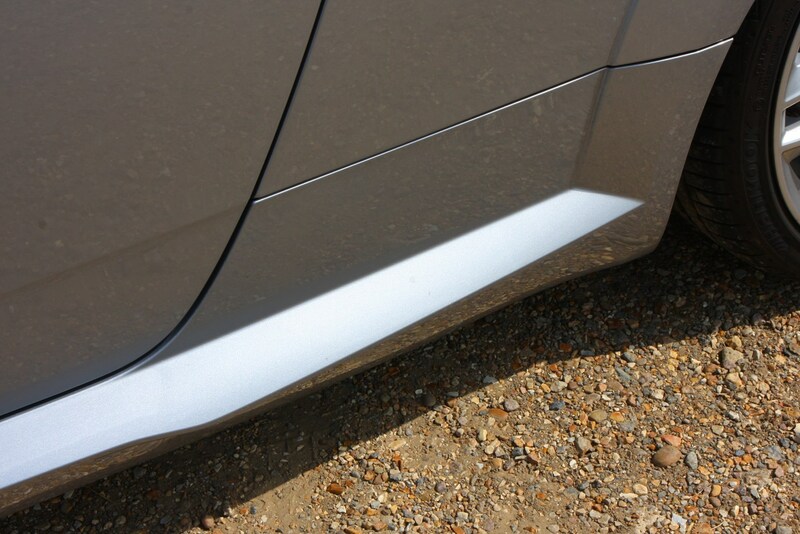 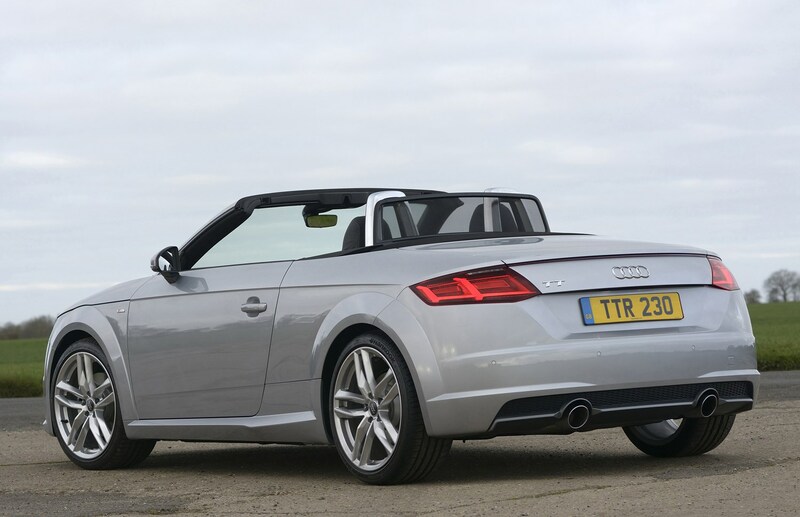 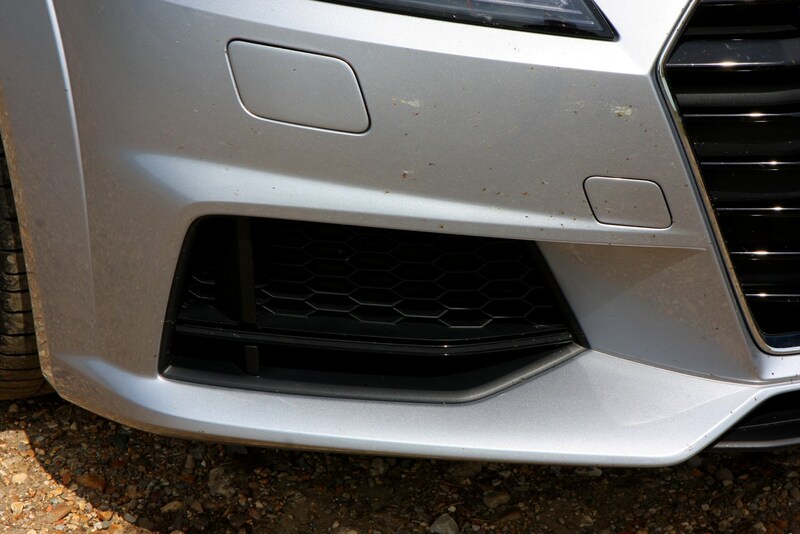 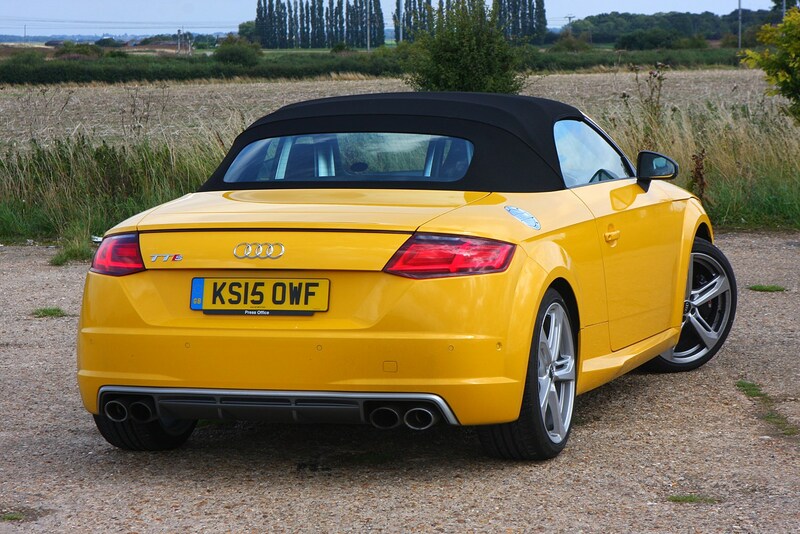 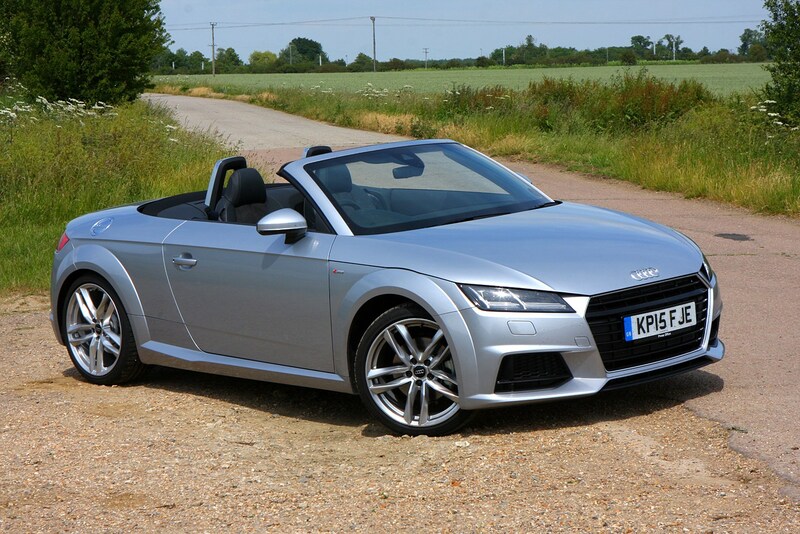 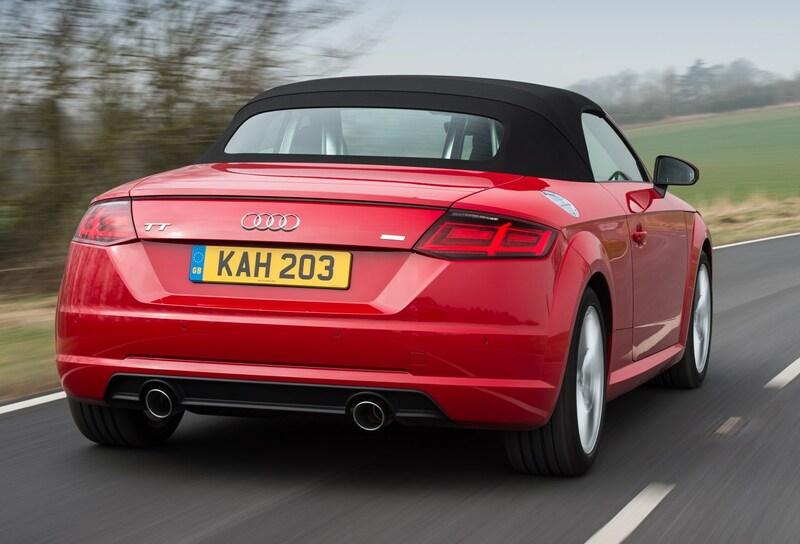 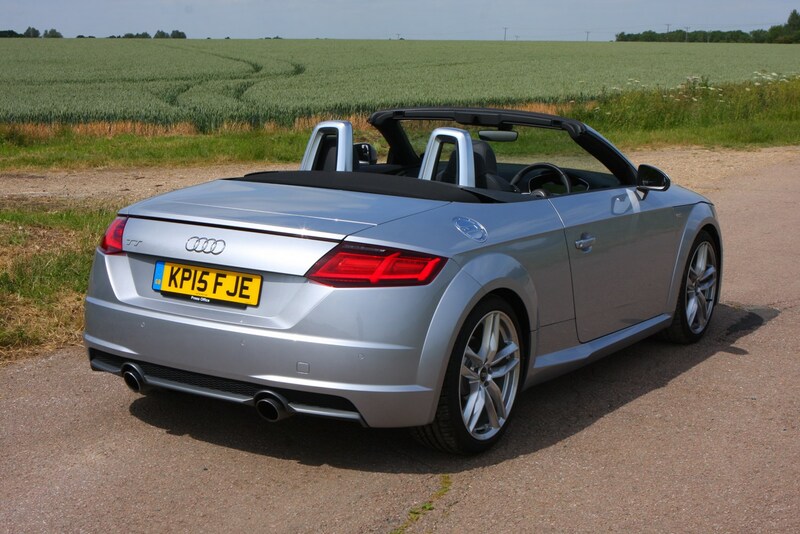 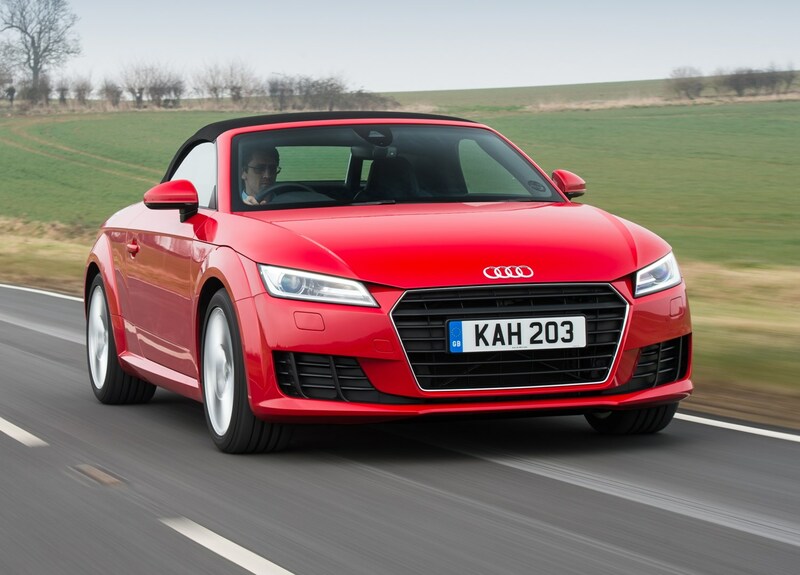 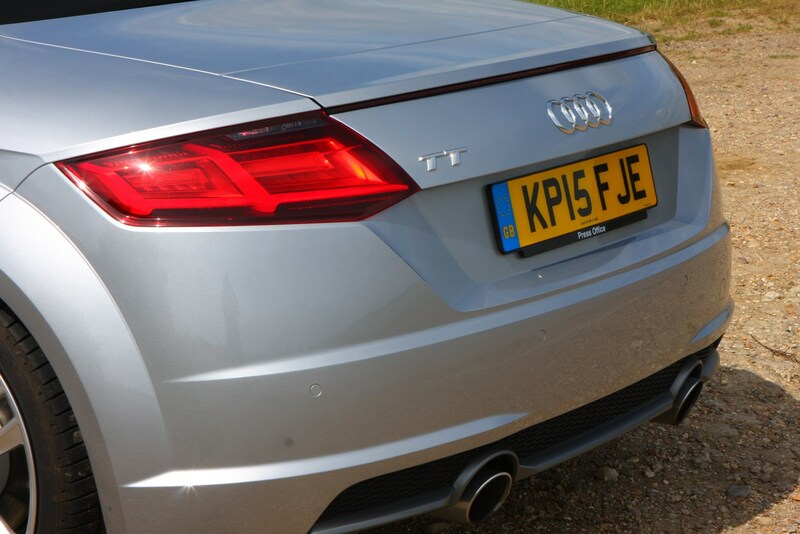 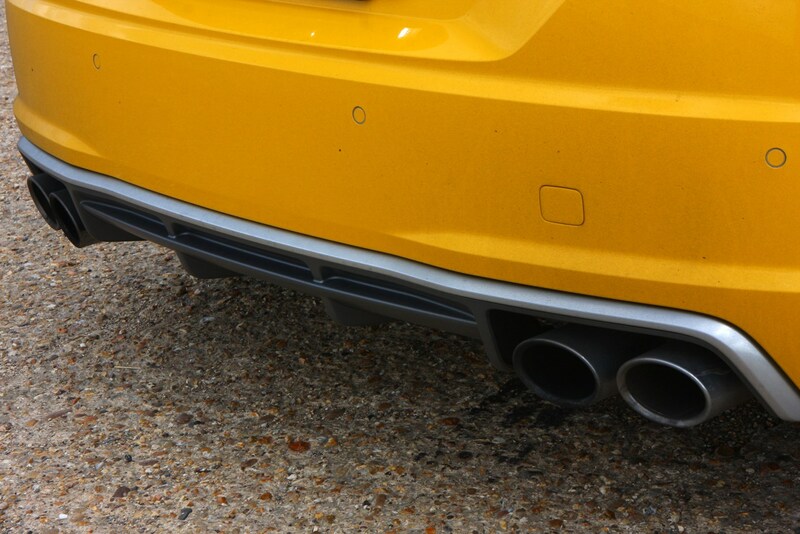 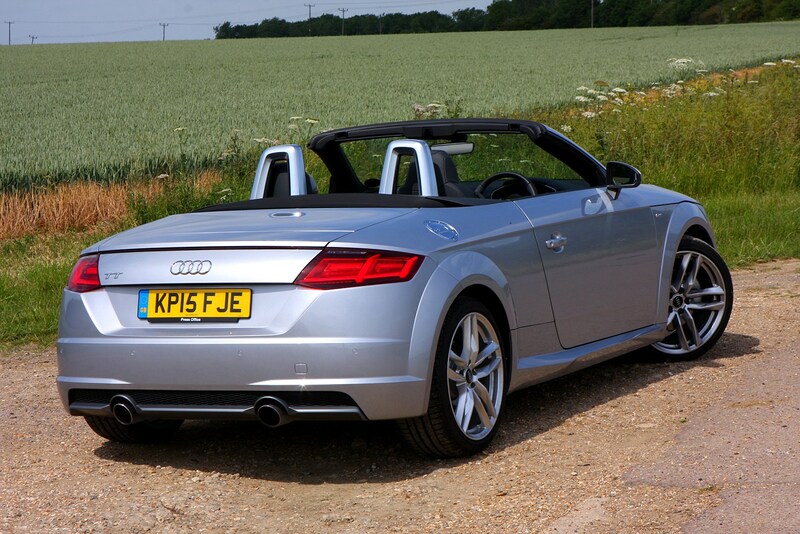 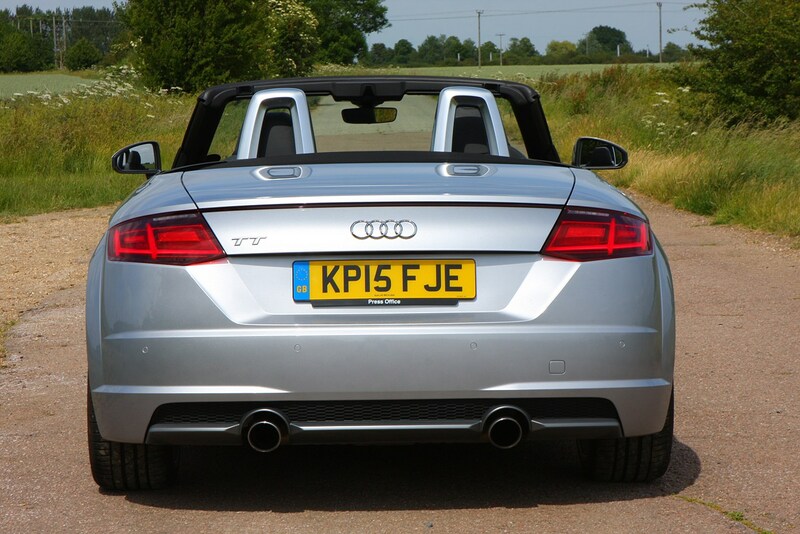 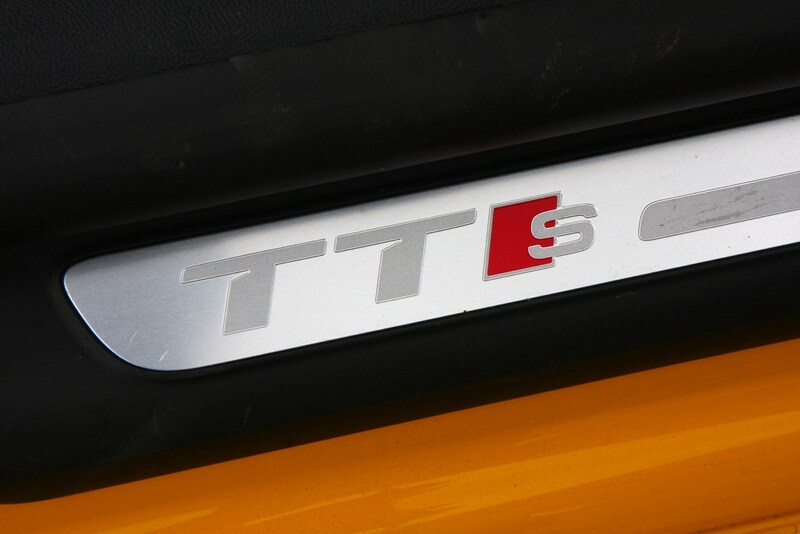 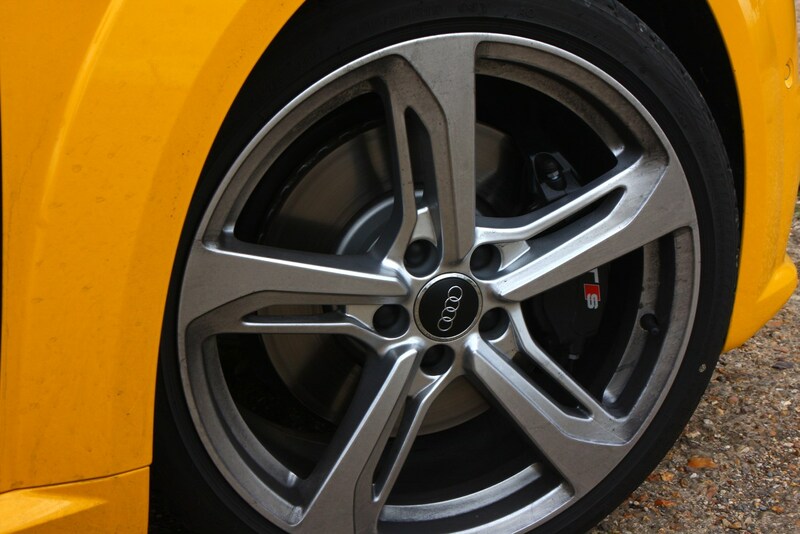 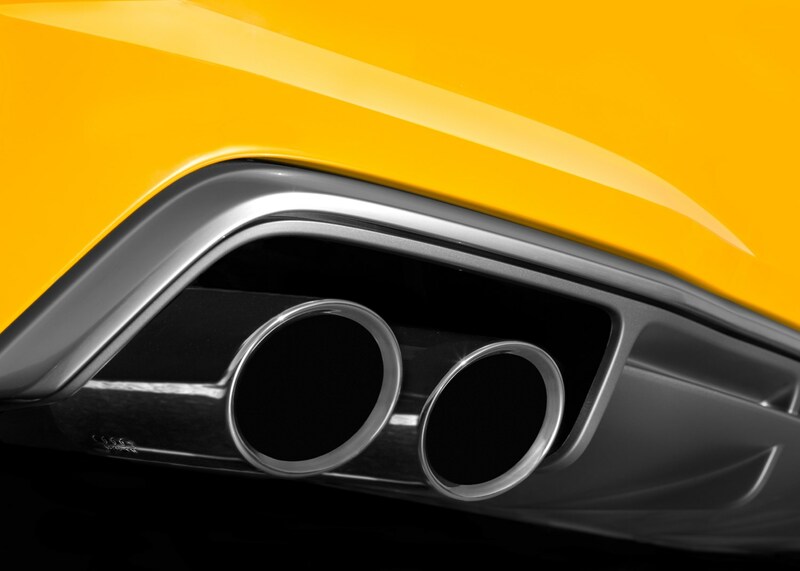 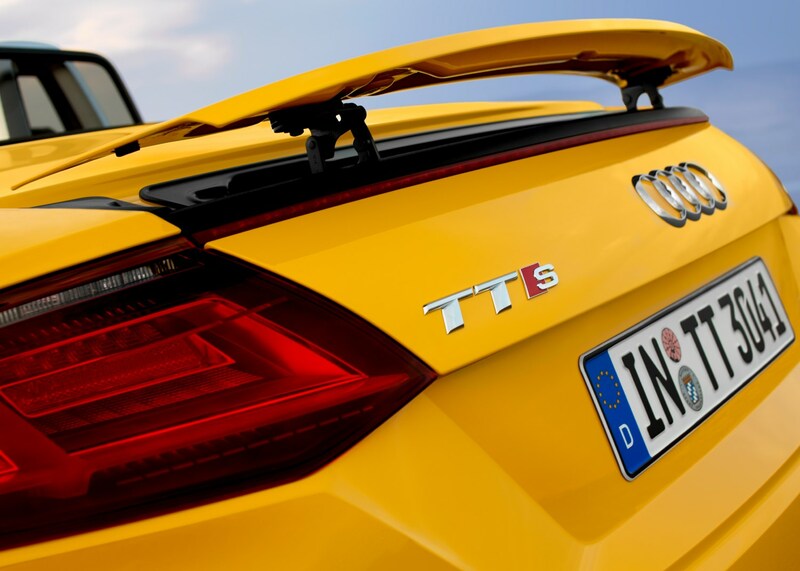 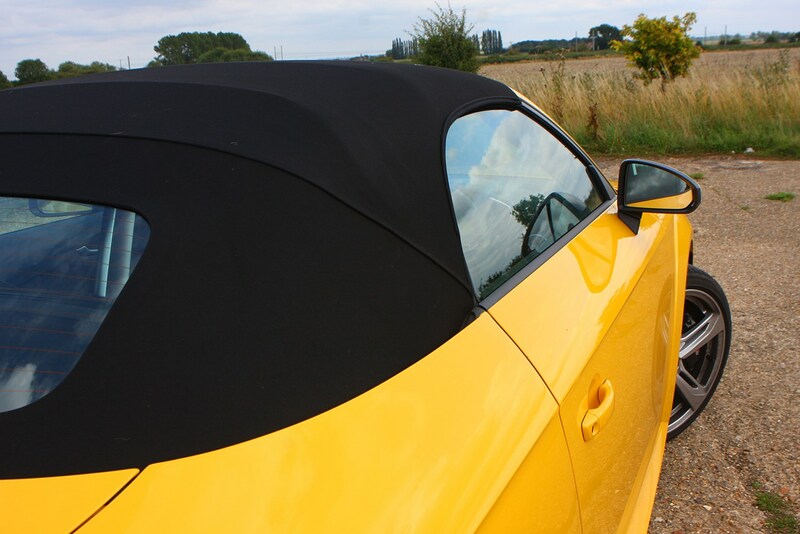 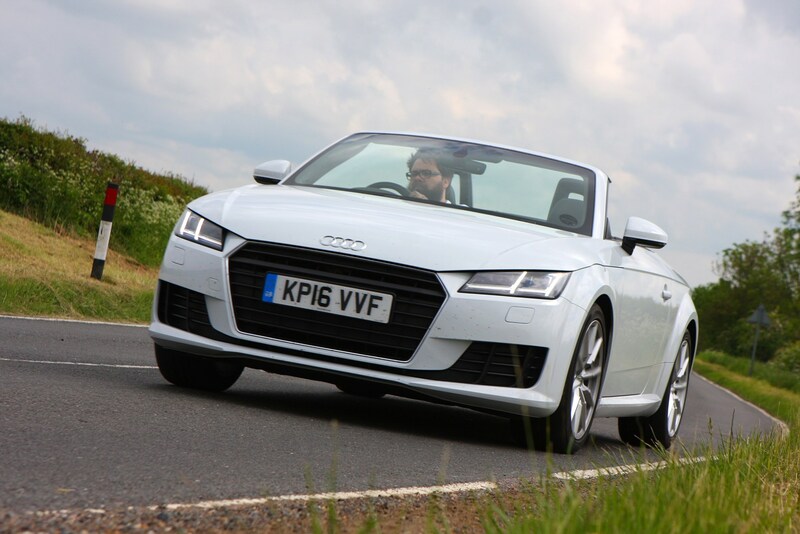 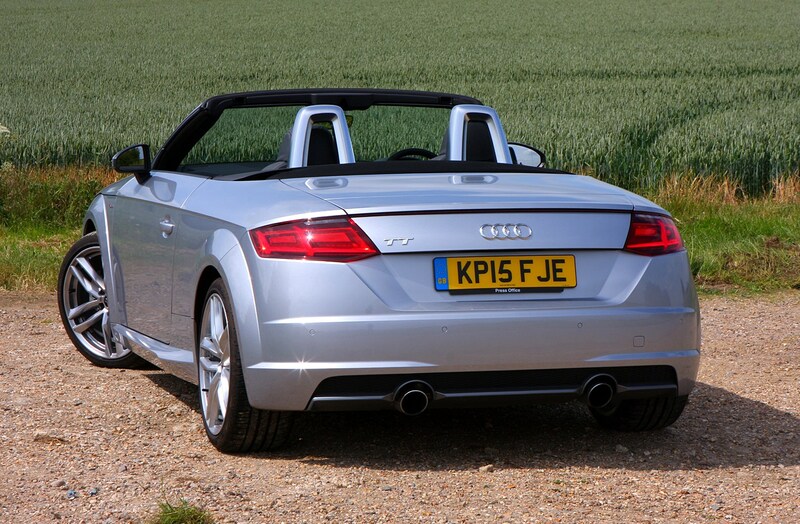 Regardless of which model you opt for, Audi TT Roadster emissions are generally class-leading. 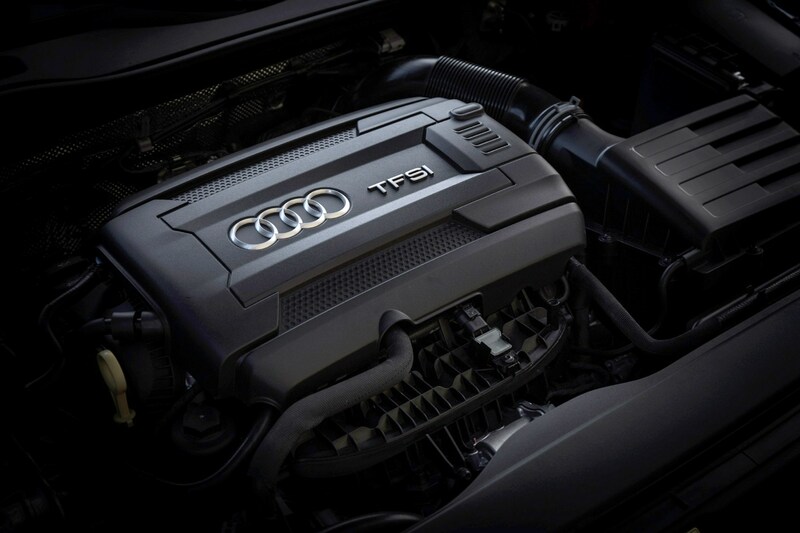 The diesel is especially impressive, as this front-wheel drive-only model manages to pump out just 114g/km of CO2, and can return over 65mpg on the combined cycle. 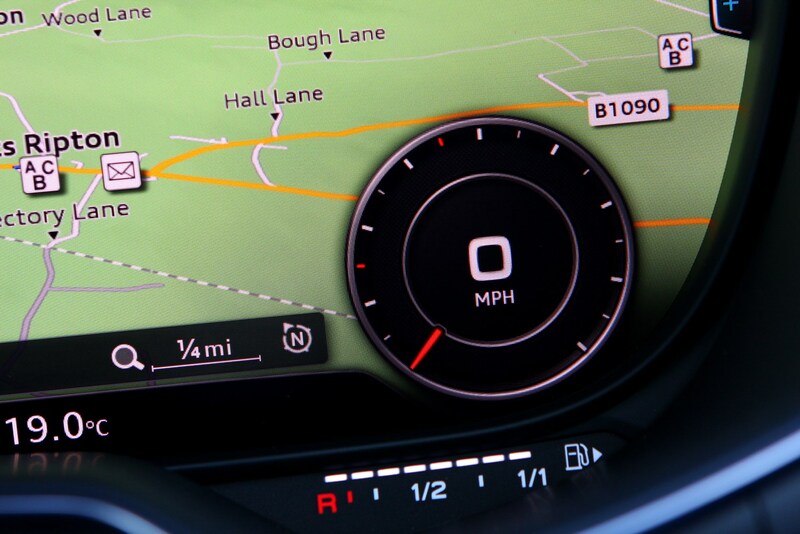 Even the 2-litre petrol model emits just 140g/km of CO2, so at time of launch qualifies for just 21 percent BIK banding and £130 annual VED car tax – the Ultra diesel sits in the 18 percent bracket and costs private users only £30 a year. 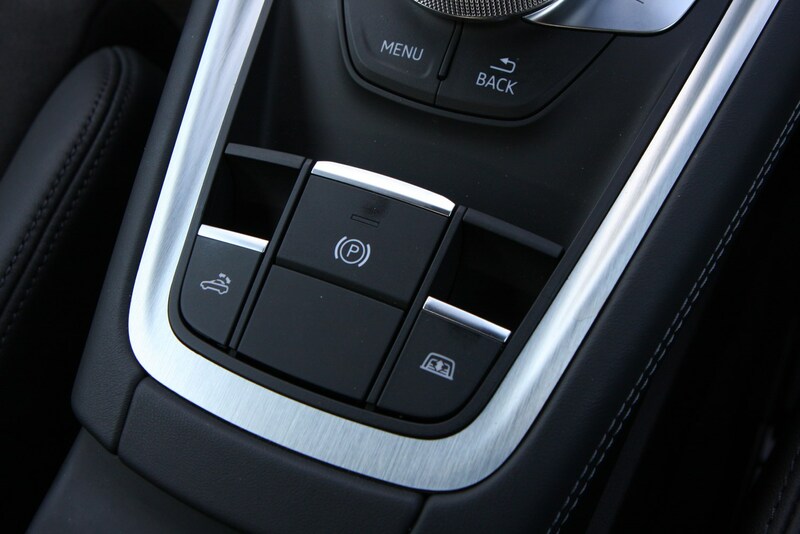 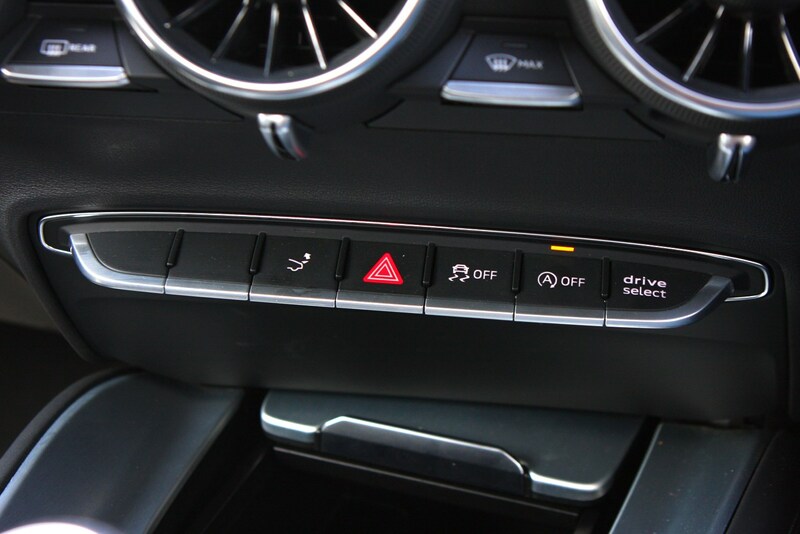 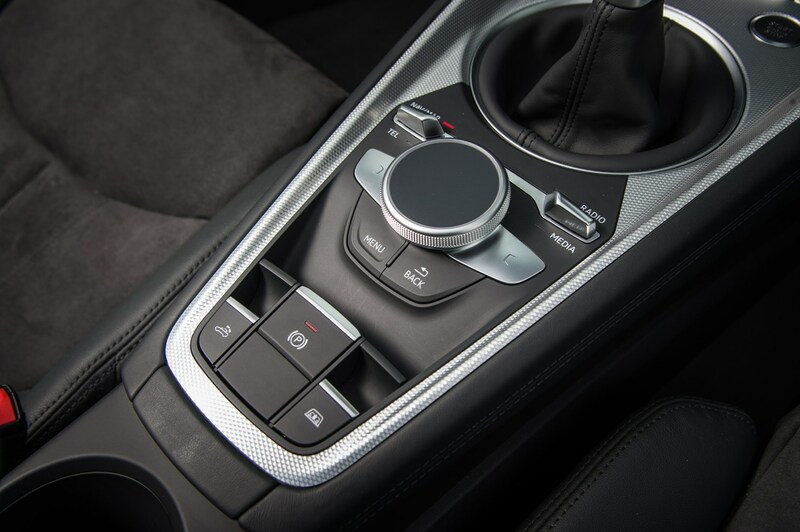 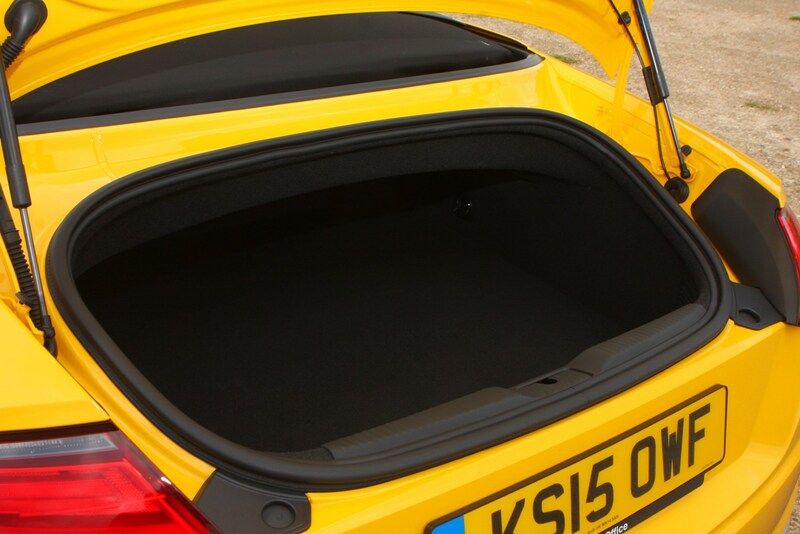 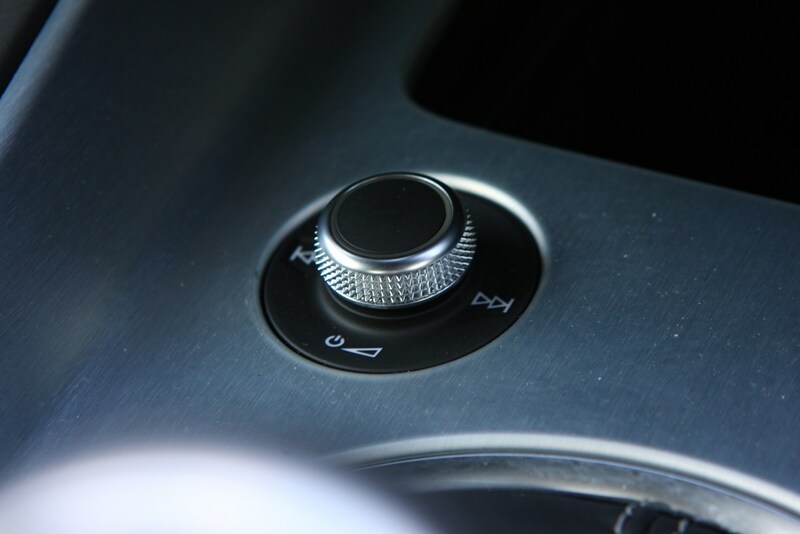 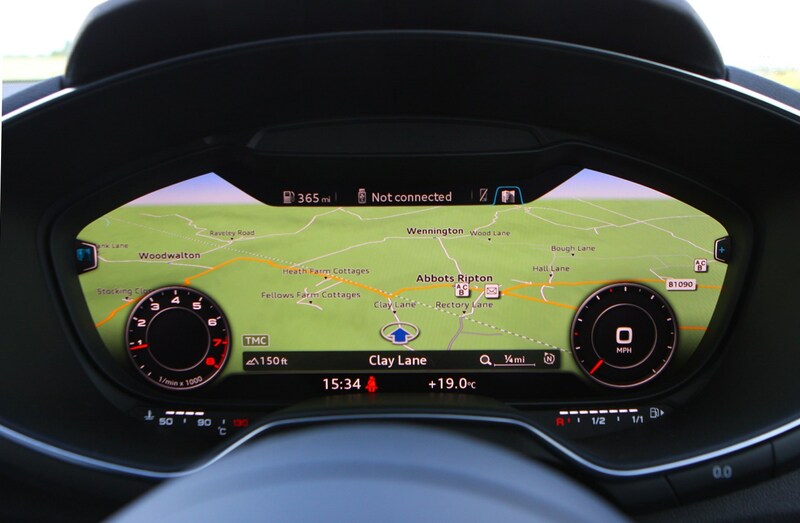 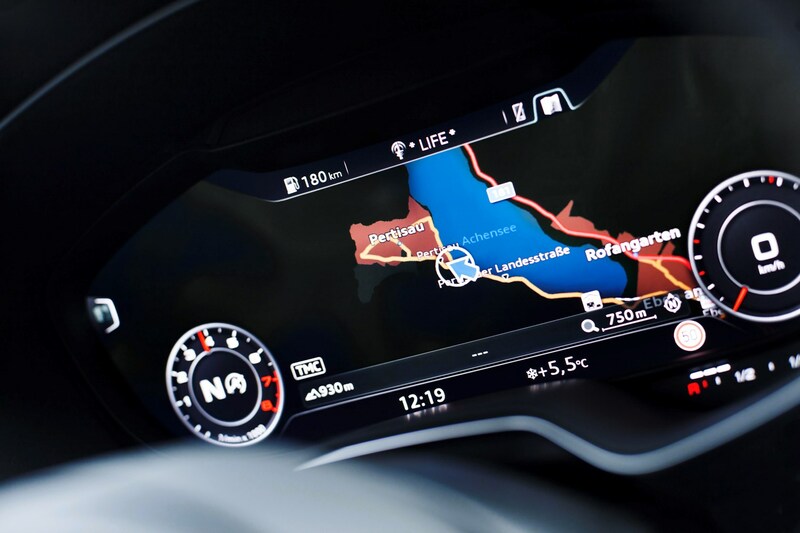 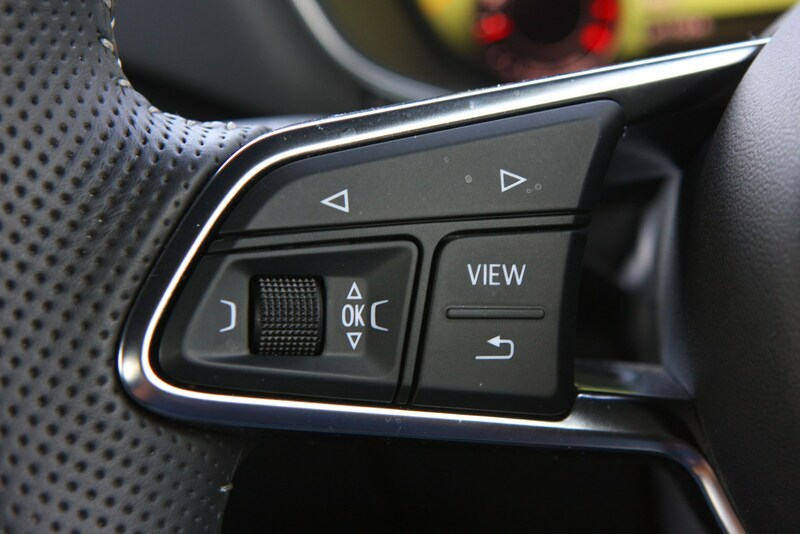 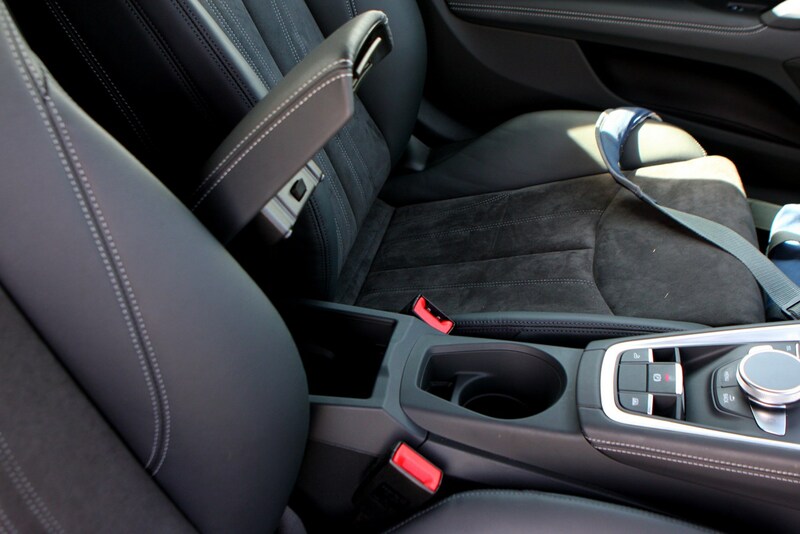 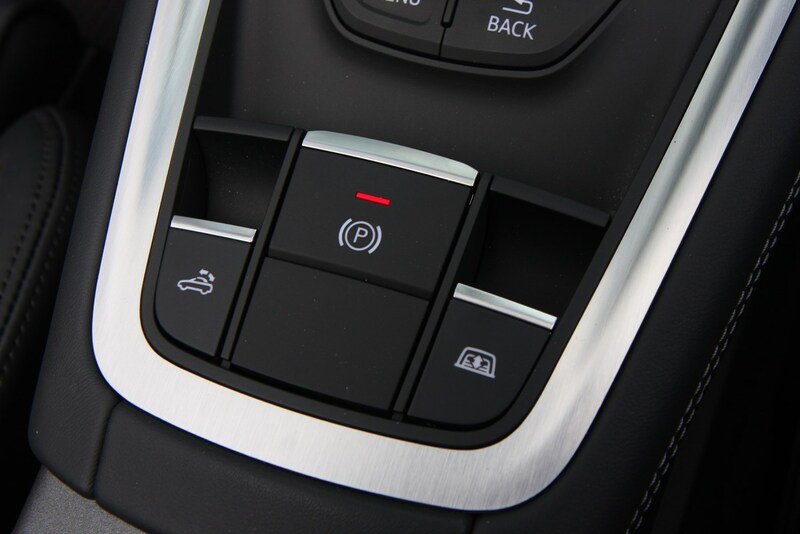 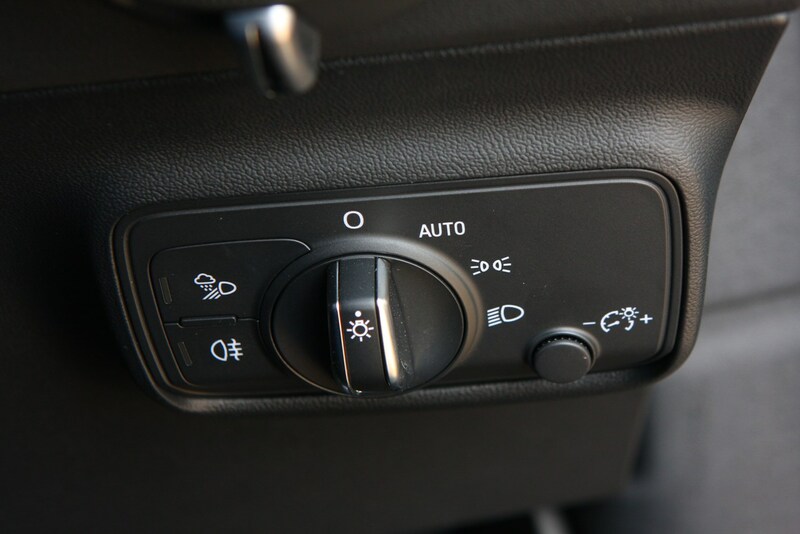 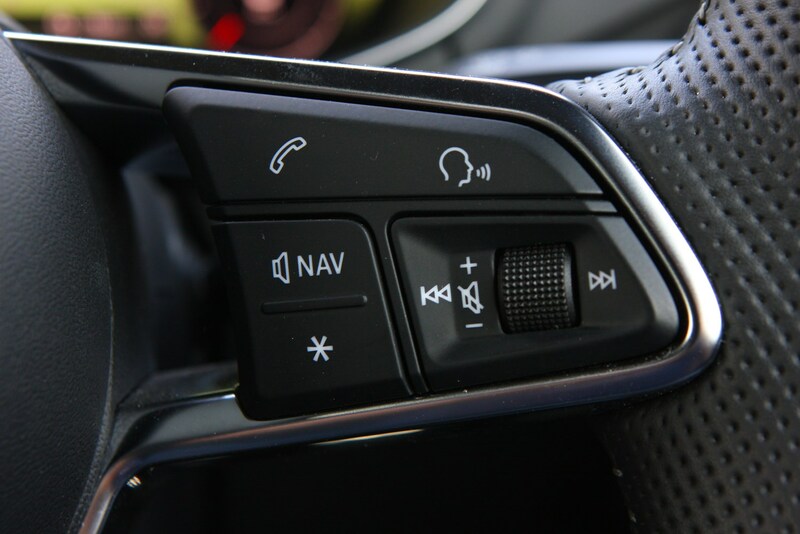 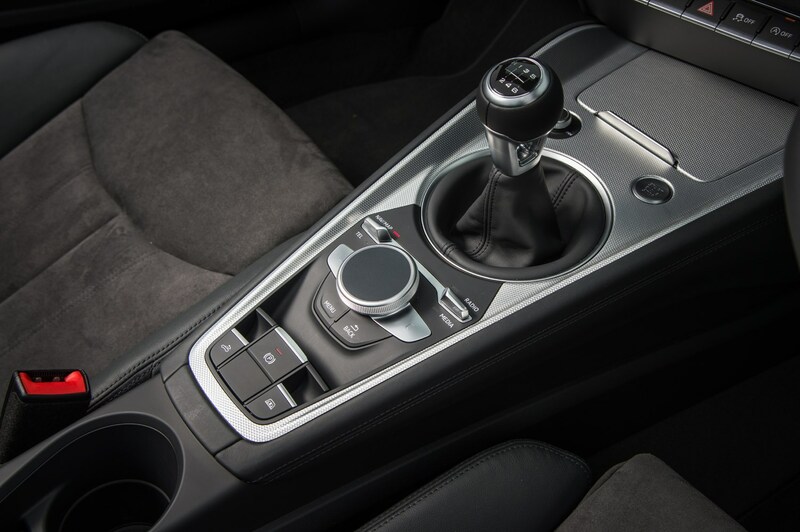 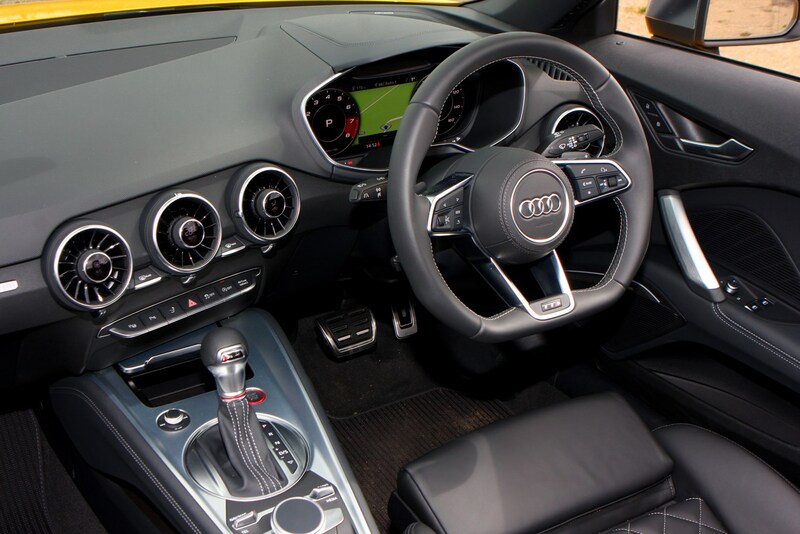 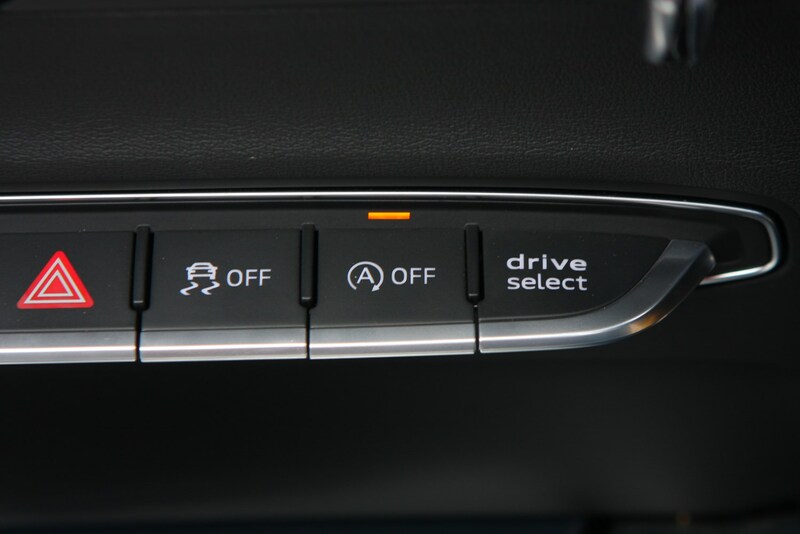 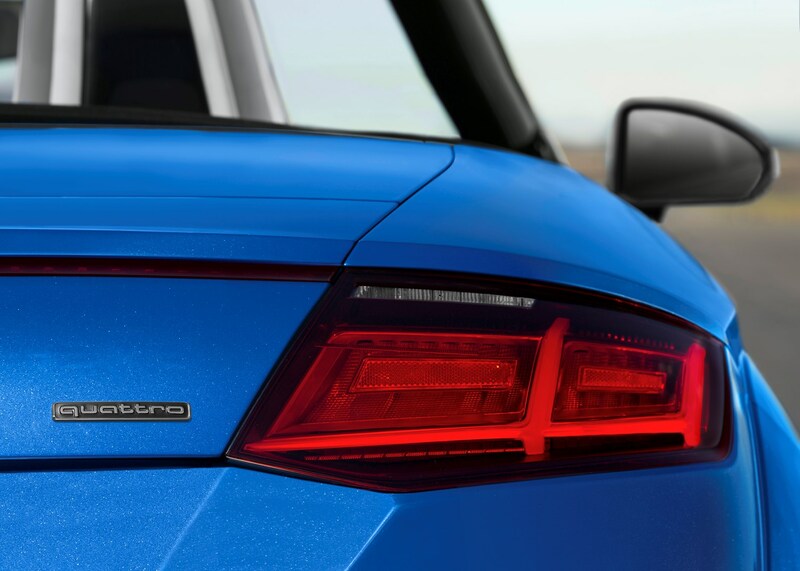 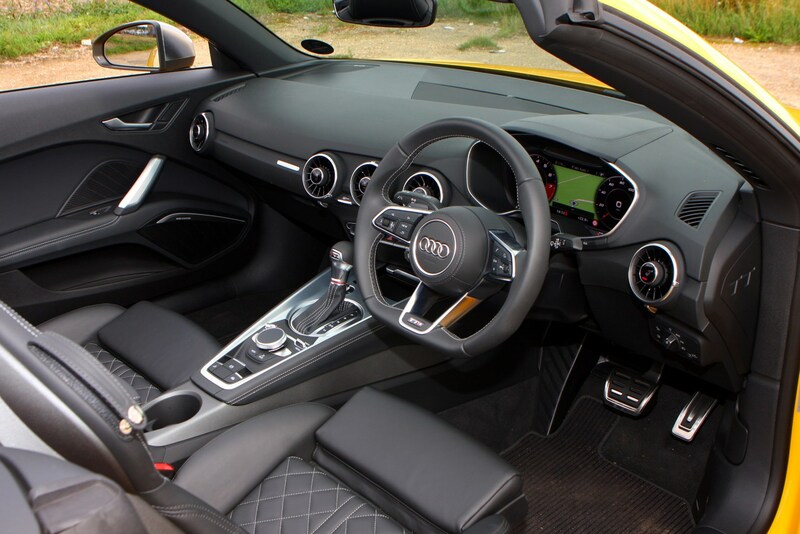 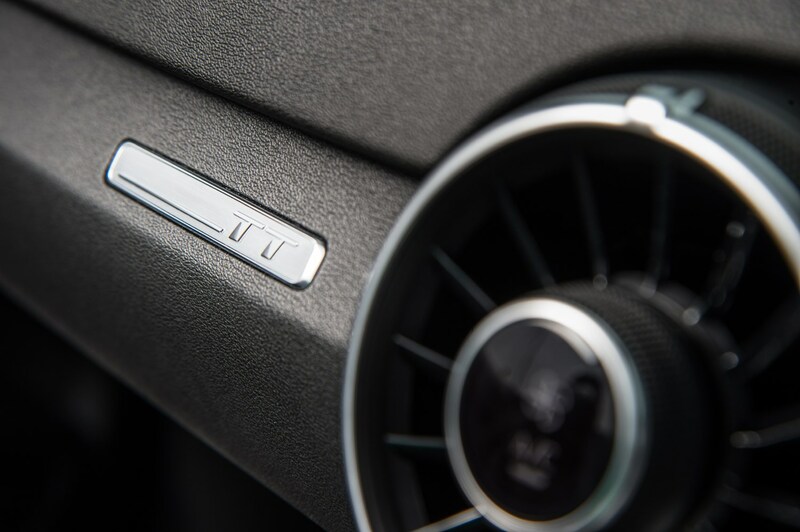 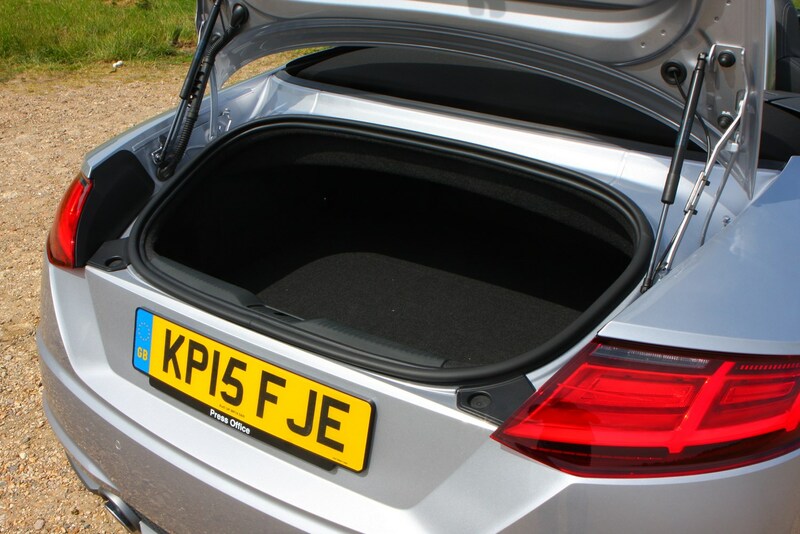 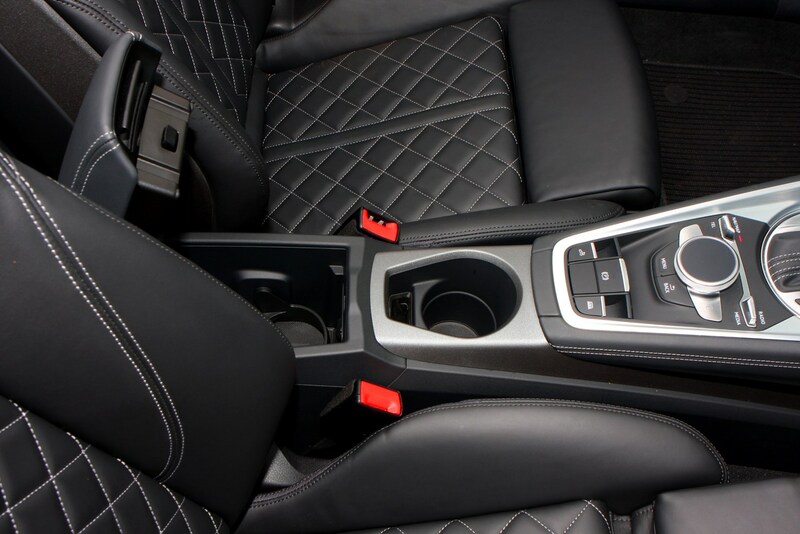 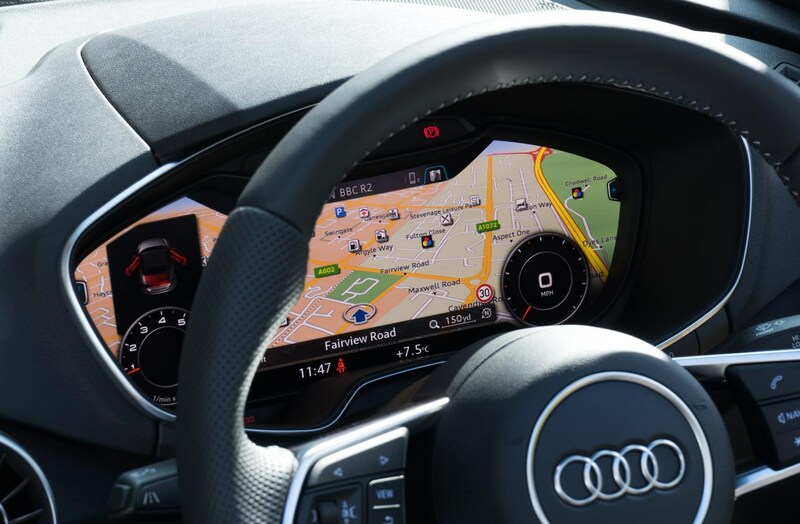 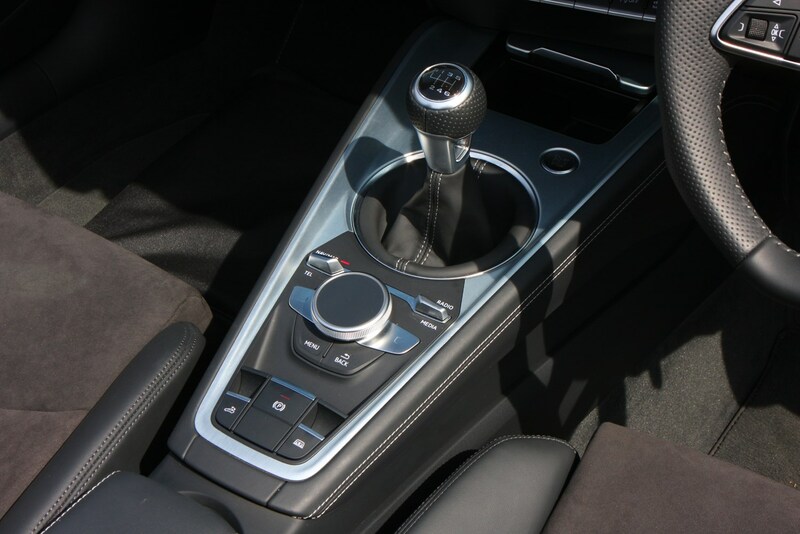 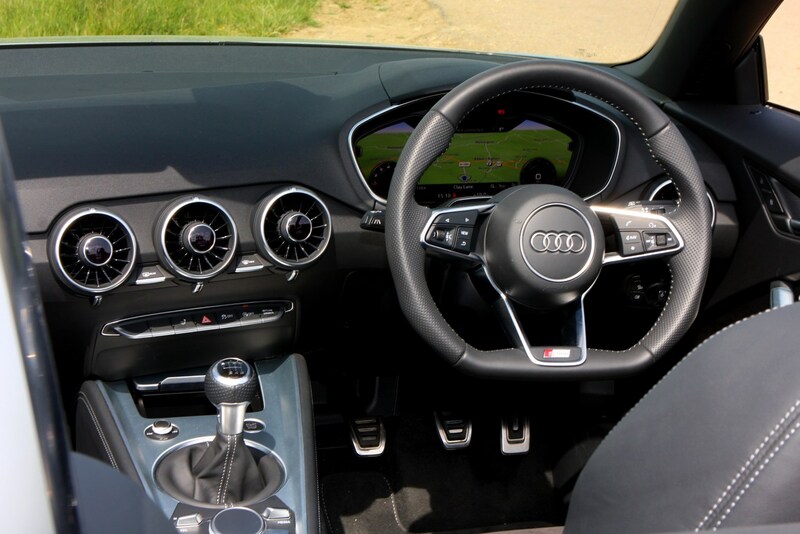 Tick the automatic gearbox option for the petrol and this increases to 23 percent and £180, partly on account of its quattro four-wheel drive system. 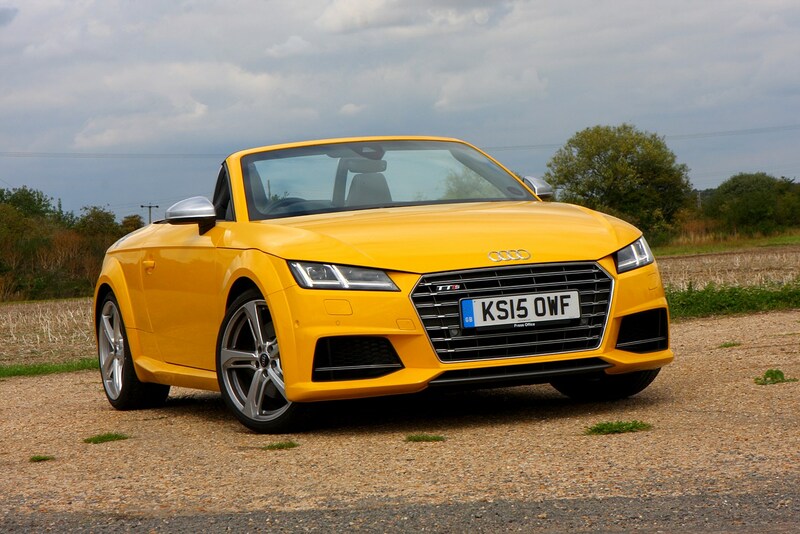 The worst – until the hot TT RS arrives – is the TTS model, though even this 306bhp four-wheel drive Roadster manages to only emit 169g/km (and can return up to 38.7mpg) and sits in the 26 percent BIK banding. 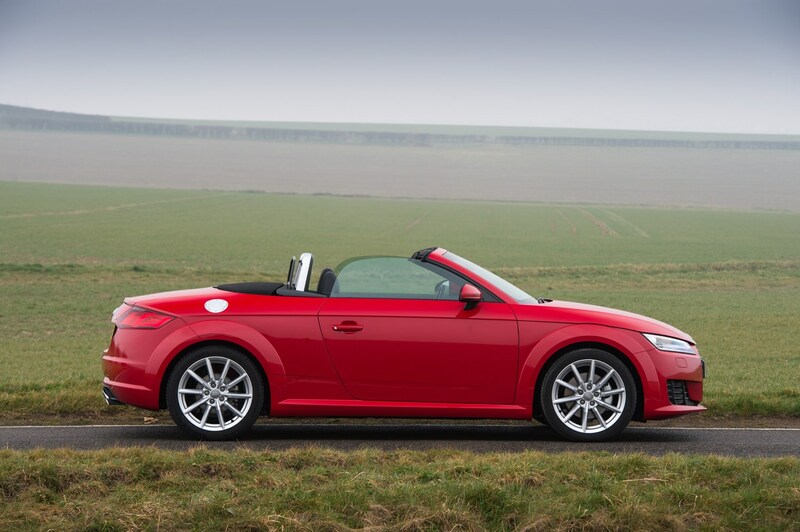 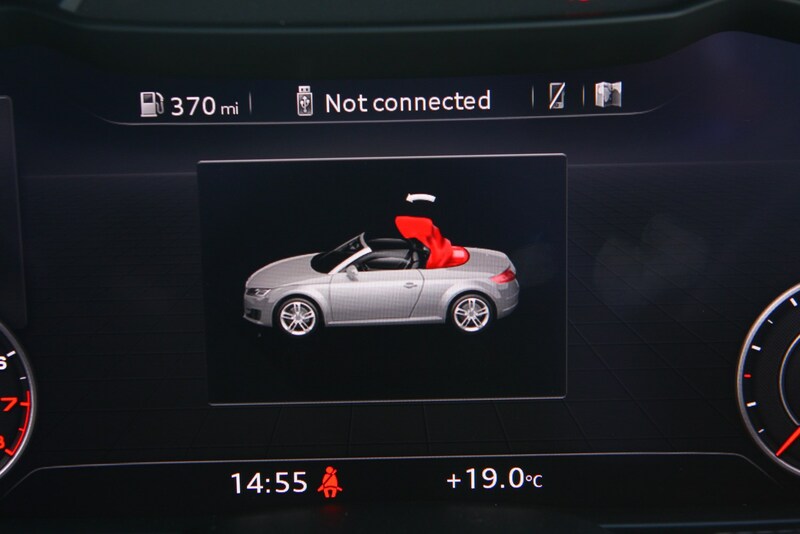 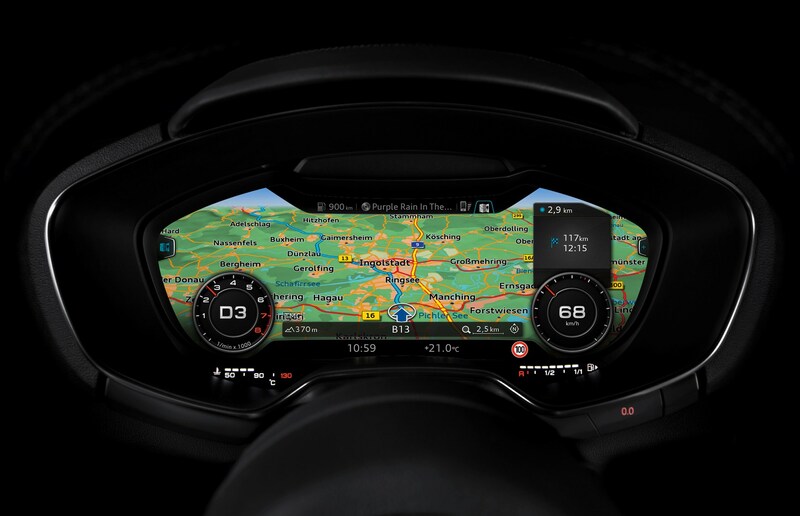 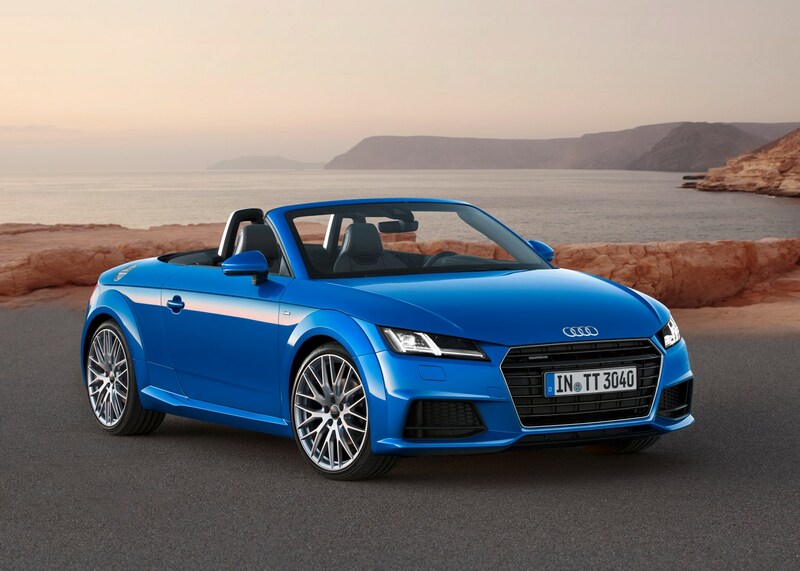 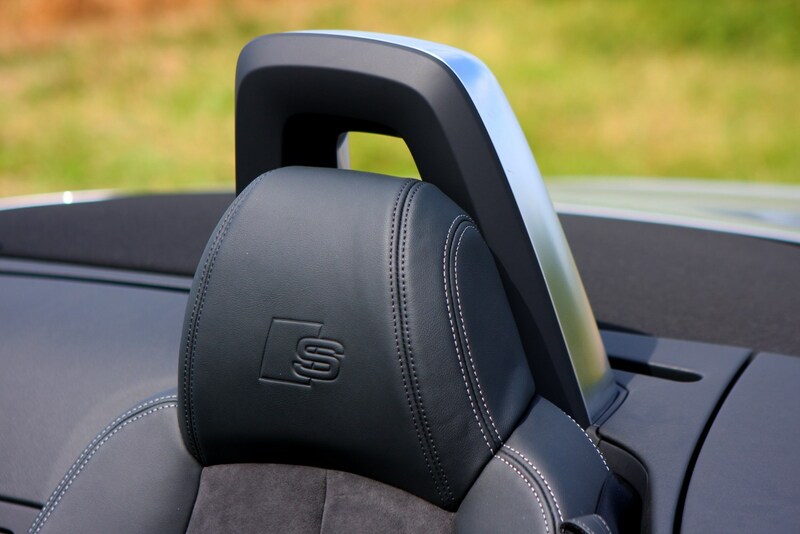 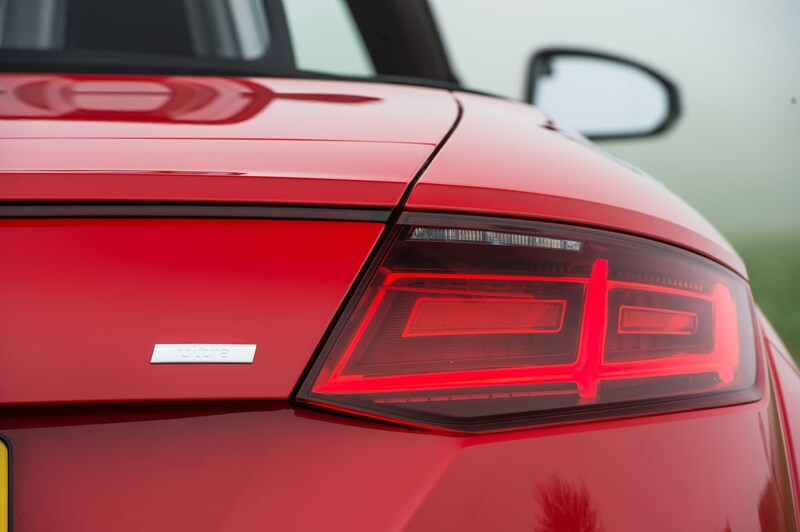 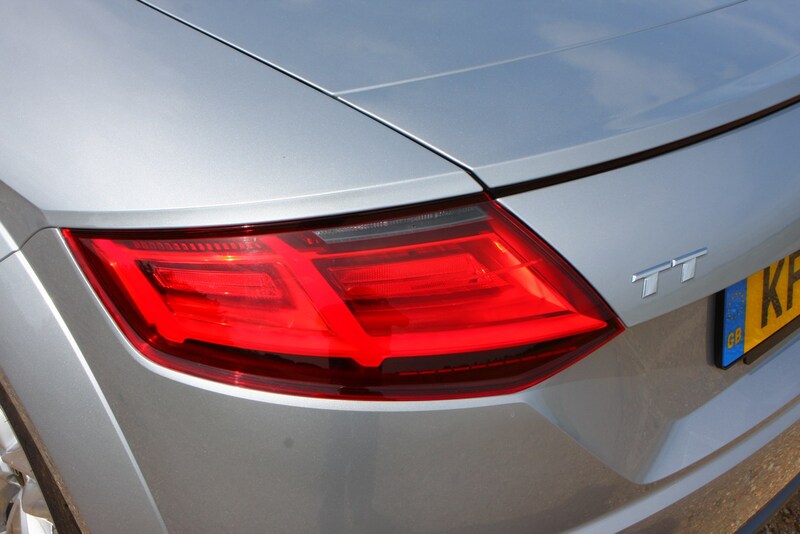 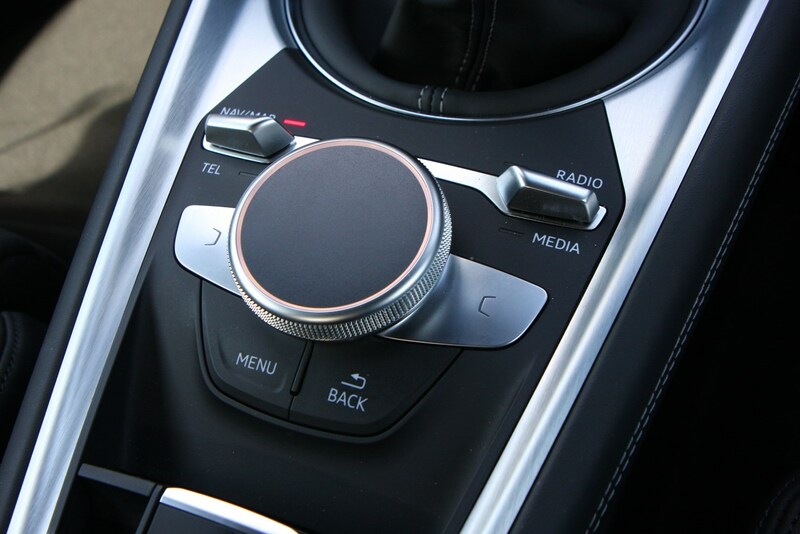 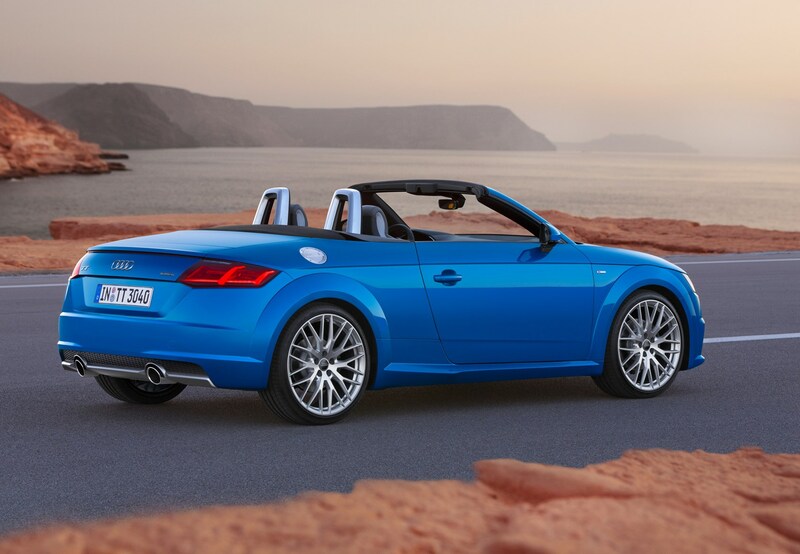 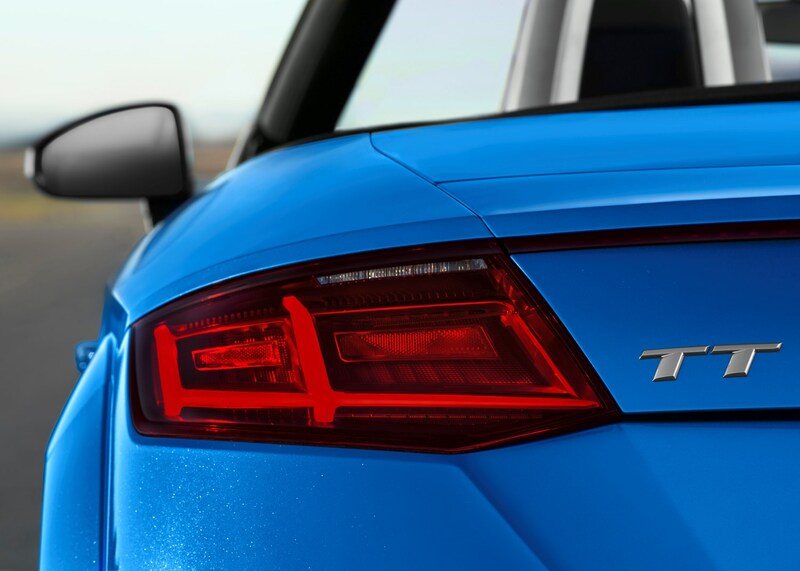 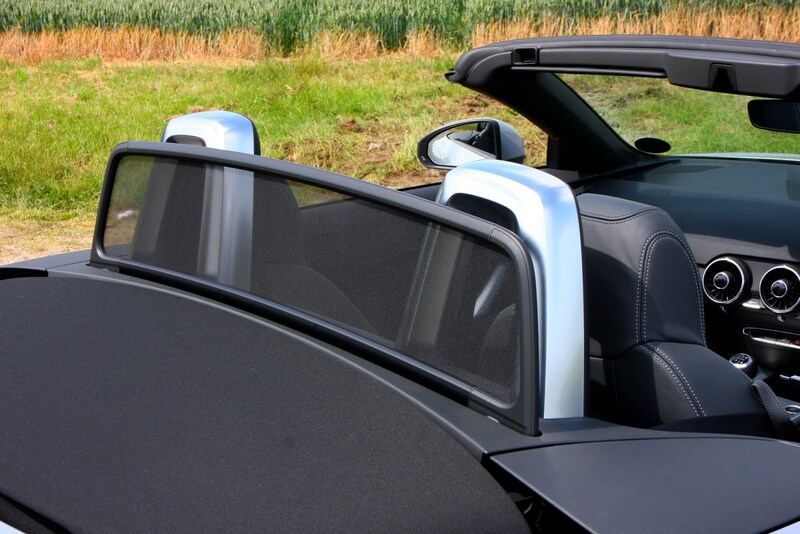 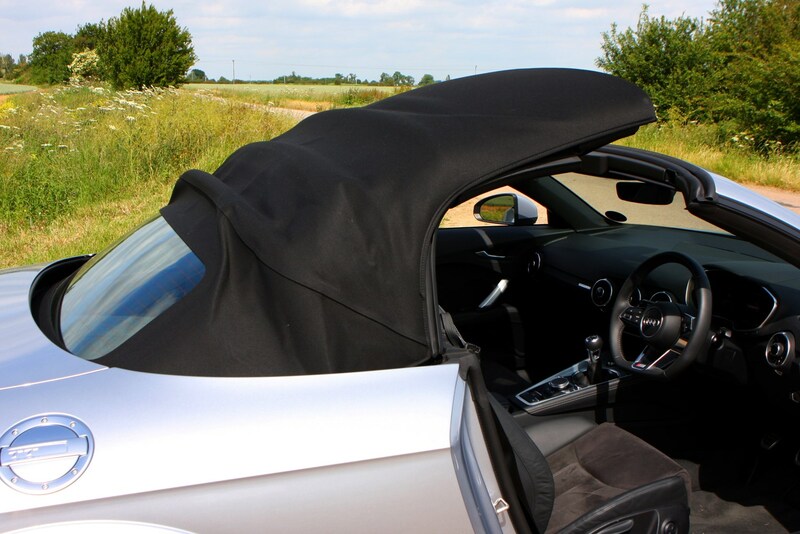 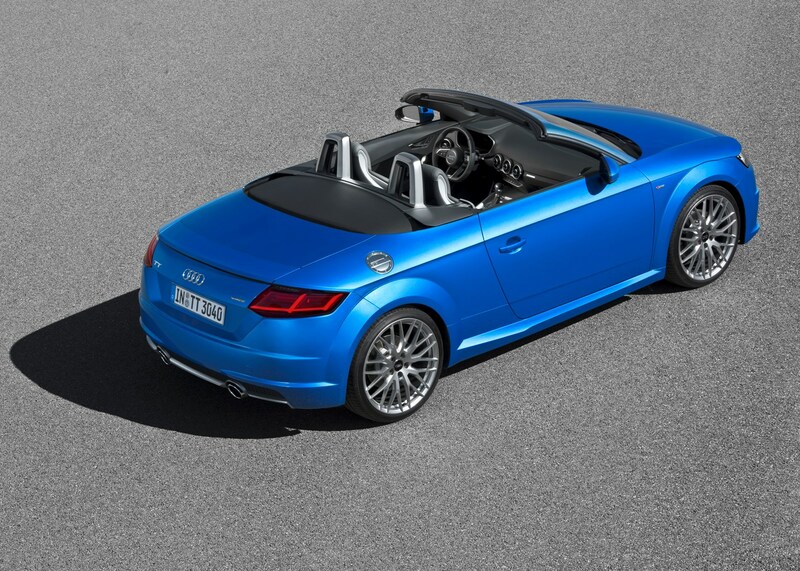 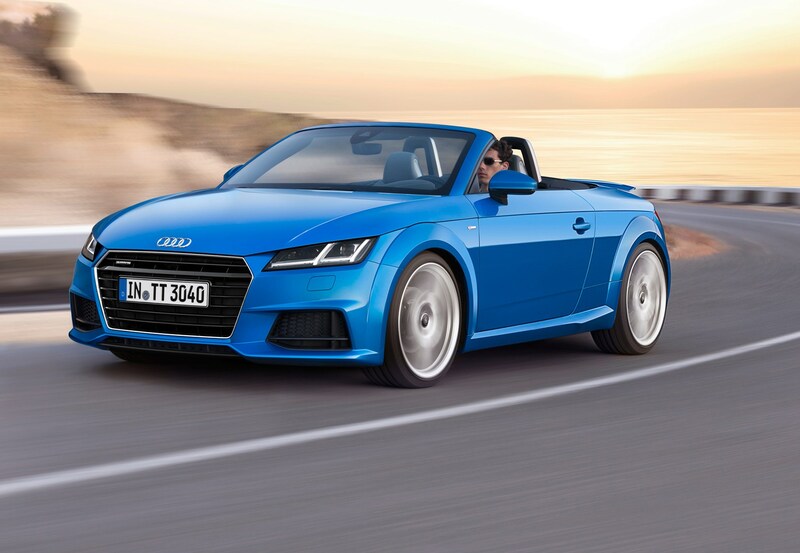 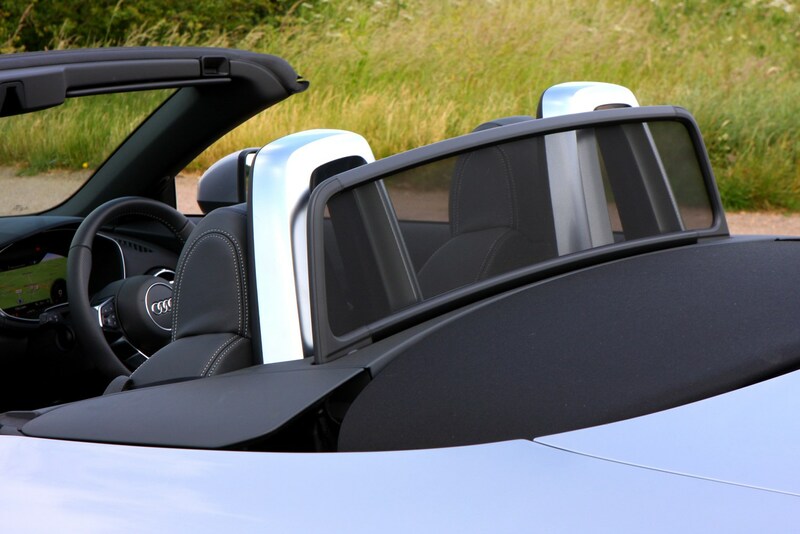 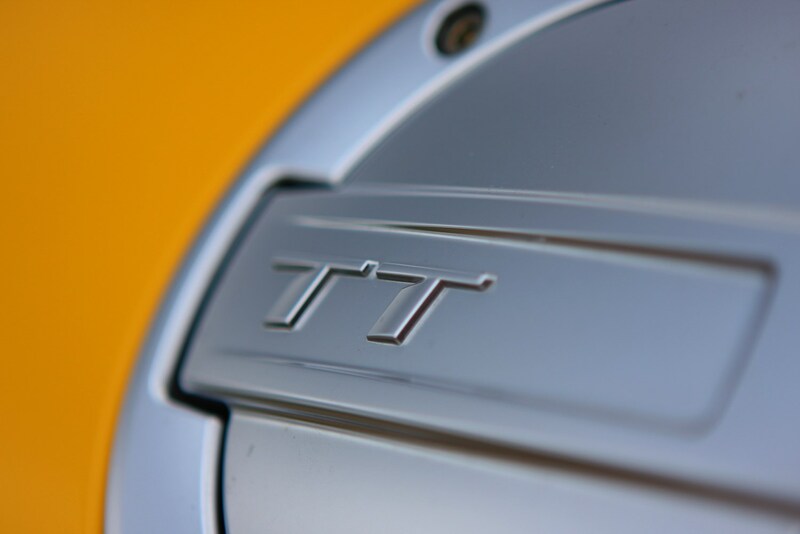 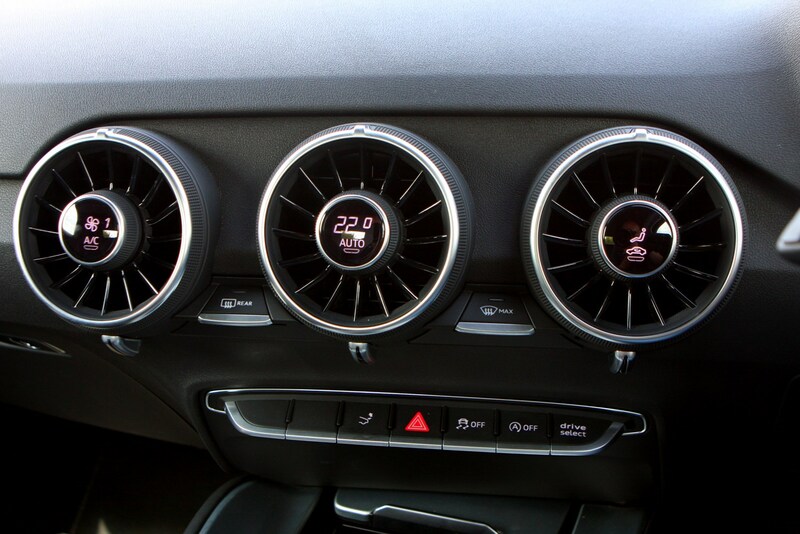 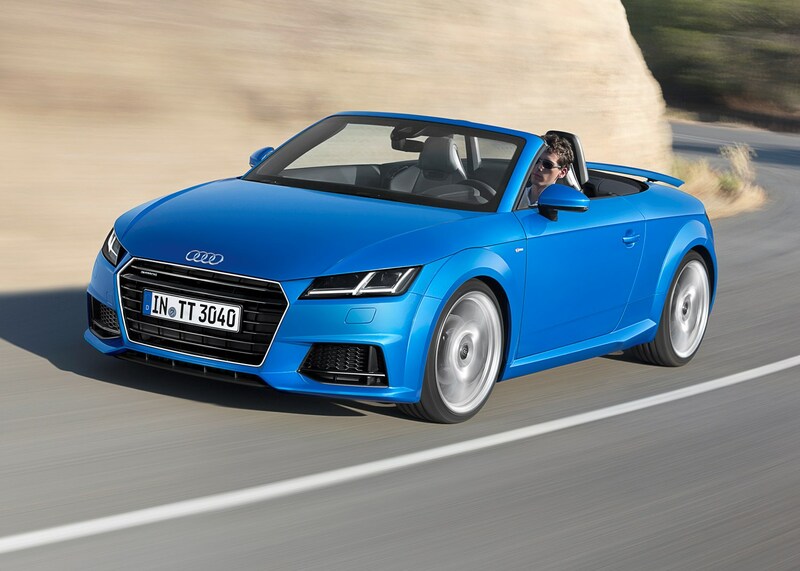 Based on the same MQB platform used throughout the VW group, Audi TT Roadster reliability promises to be impeccable. 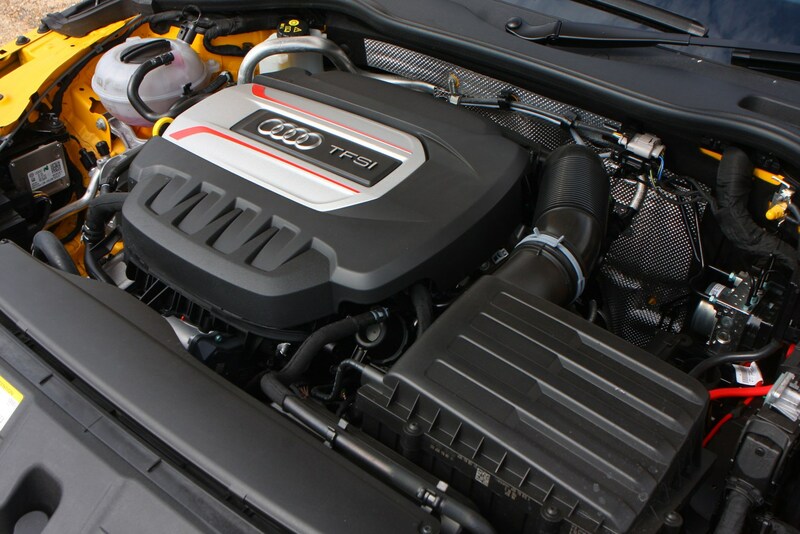 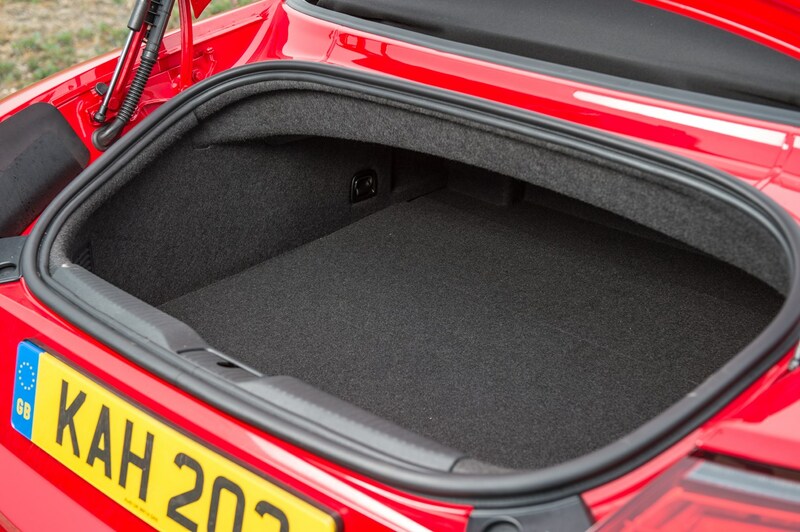 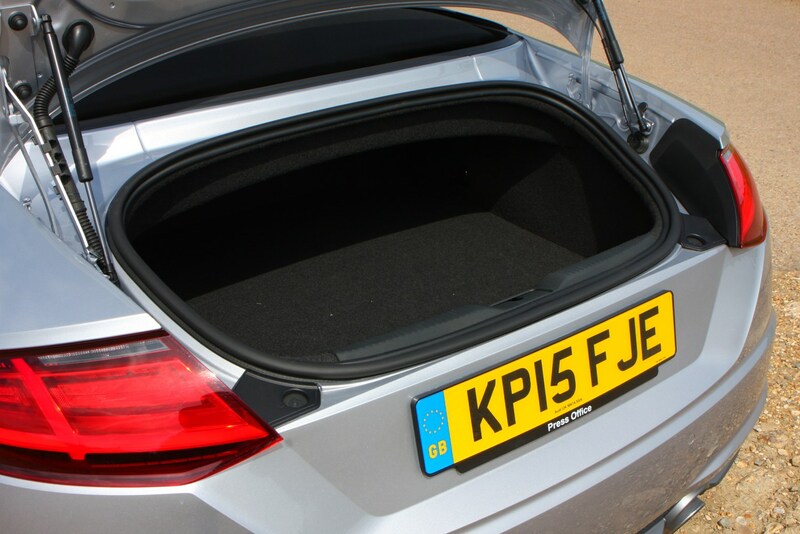 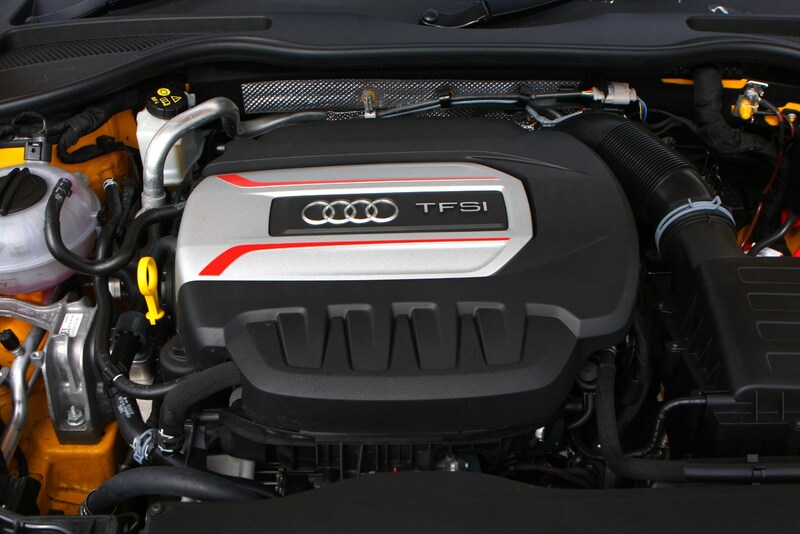 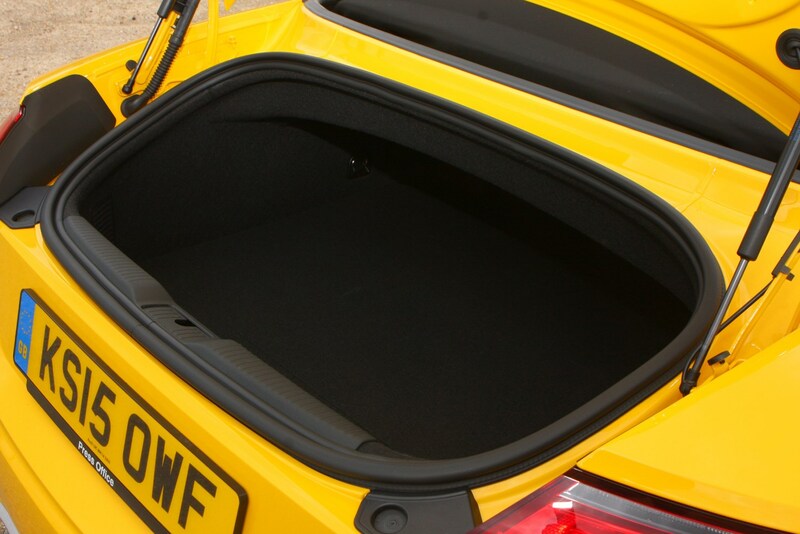 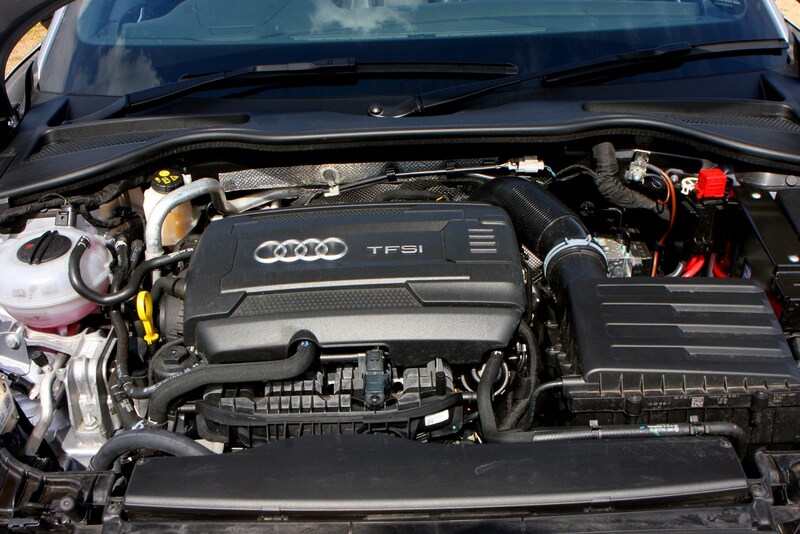 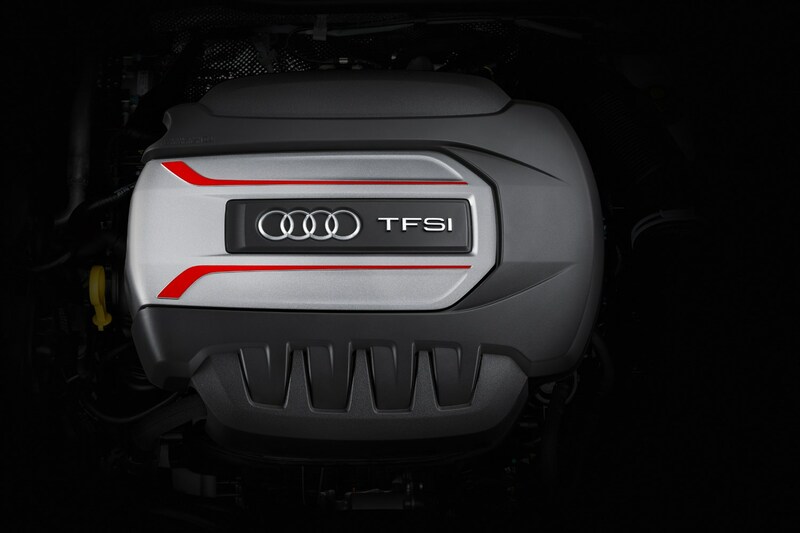 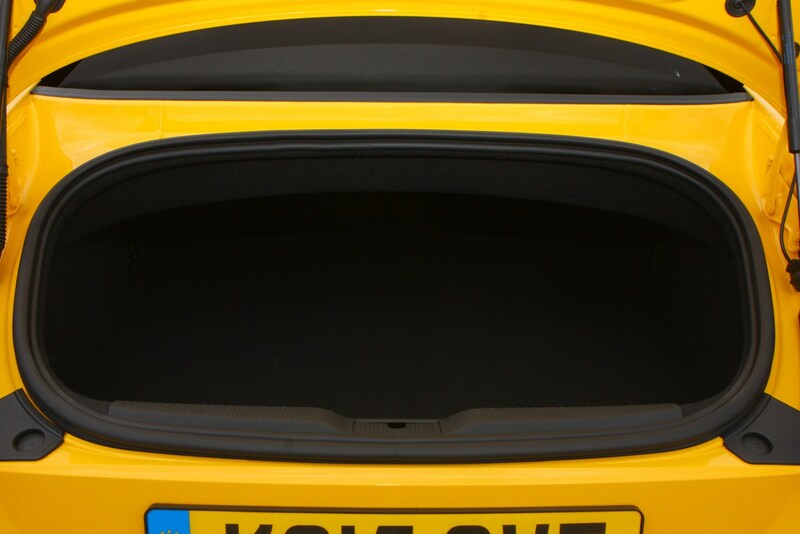 Under the bonnet you’ll find the familiar 2-litre TFSi turbocharged petrol engine found in the Golf GTI, or the uprated 307bhp version that also sits under the Audi S3’s bonnet. 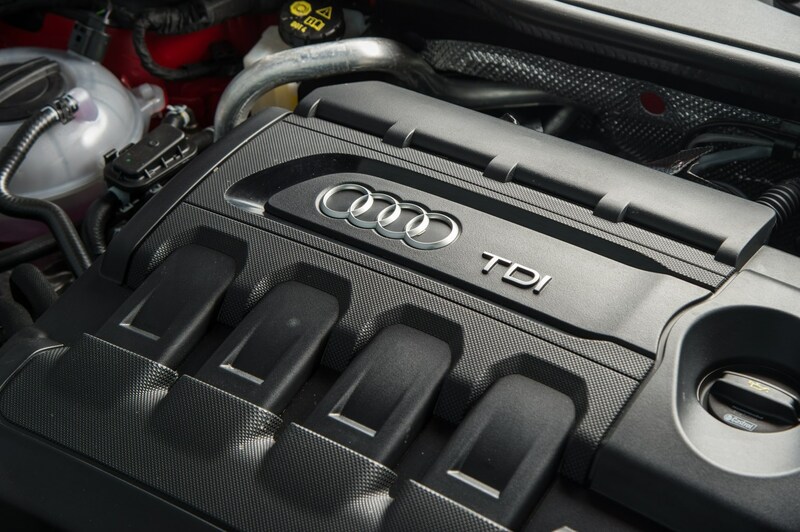 There’s only one diesel, but it’s even more ubiquitous, powering everything from the Skoda Octavia through SEAT Leon and into the VW Golf SV. 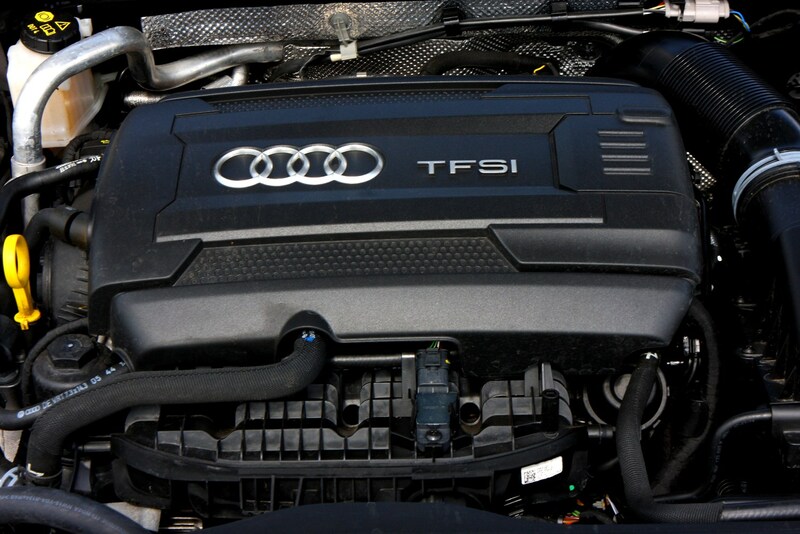 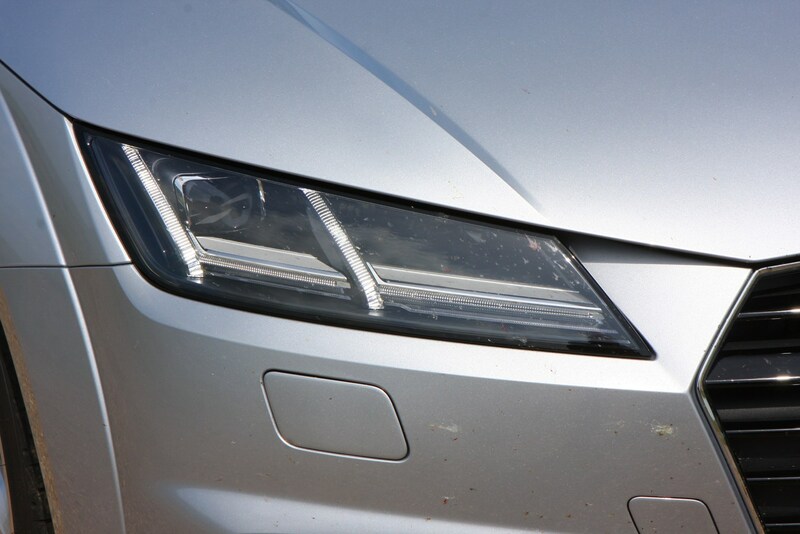 As such there’s no early-car niggles to be ironed out and you can expect the drivetrain of your TT to behave perfectly. 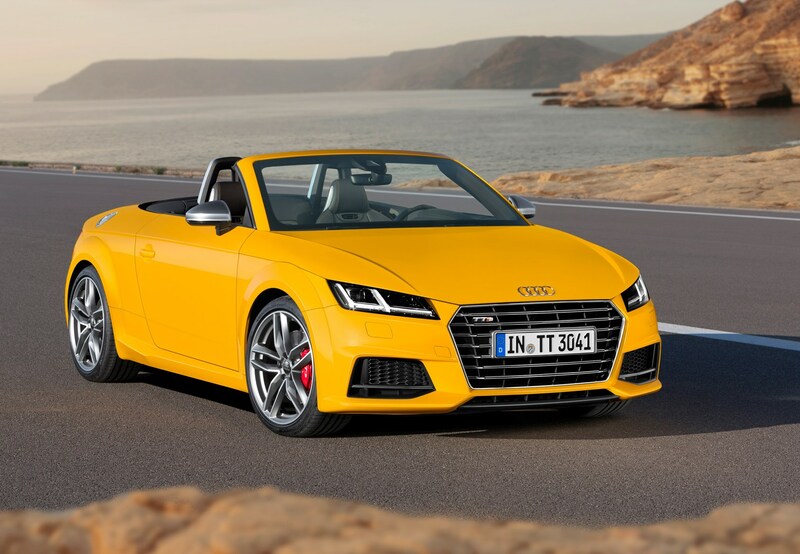 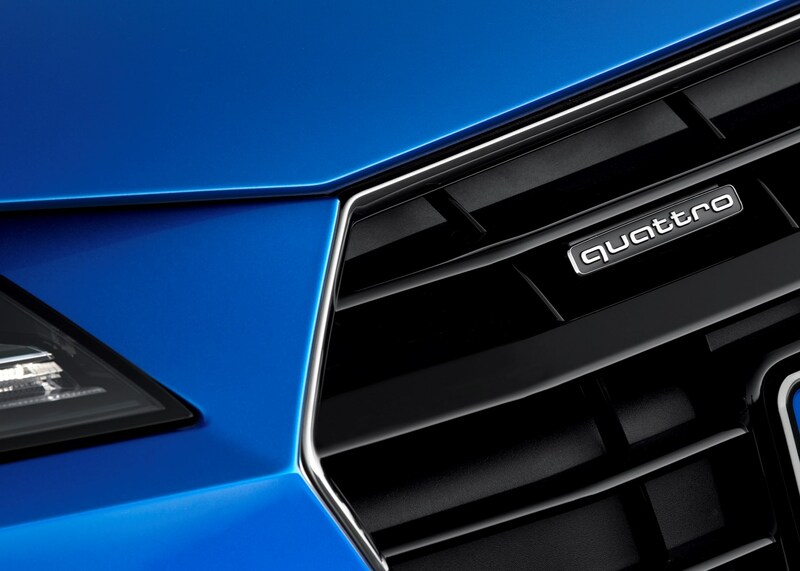 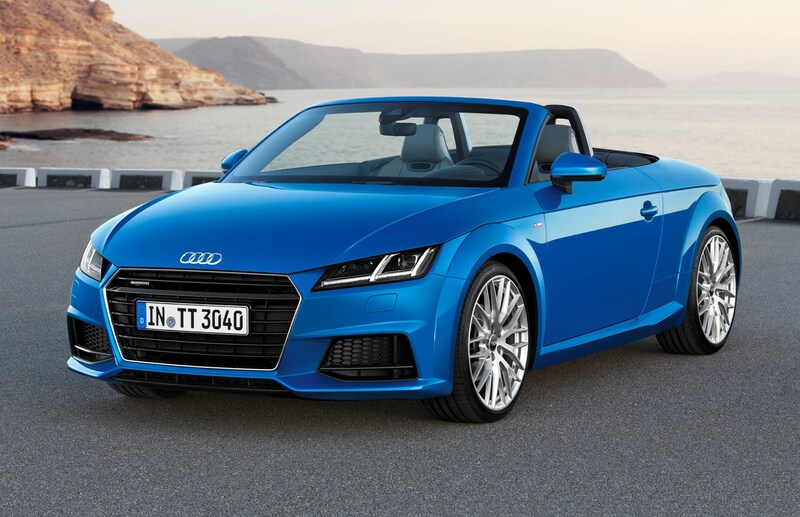 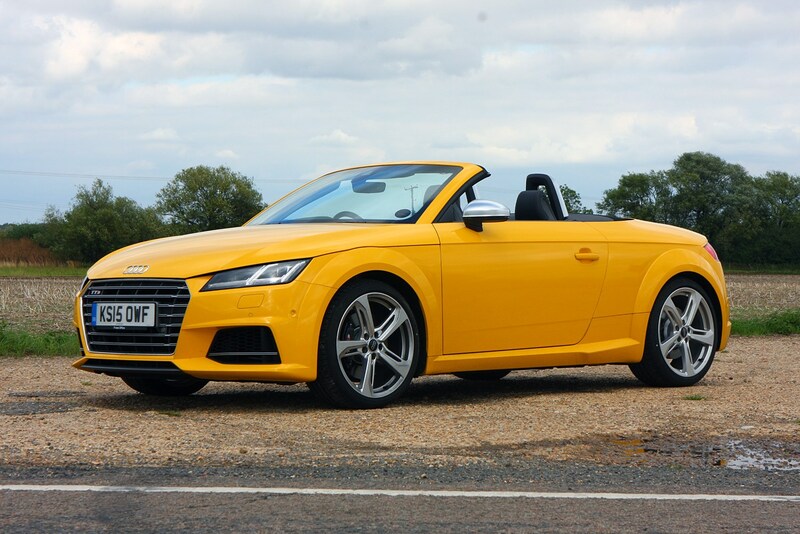 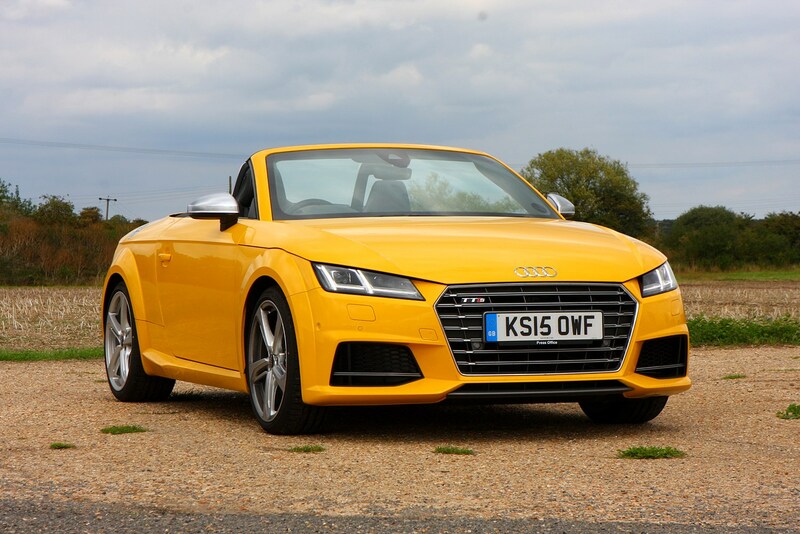 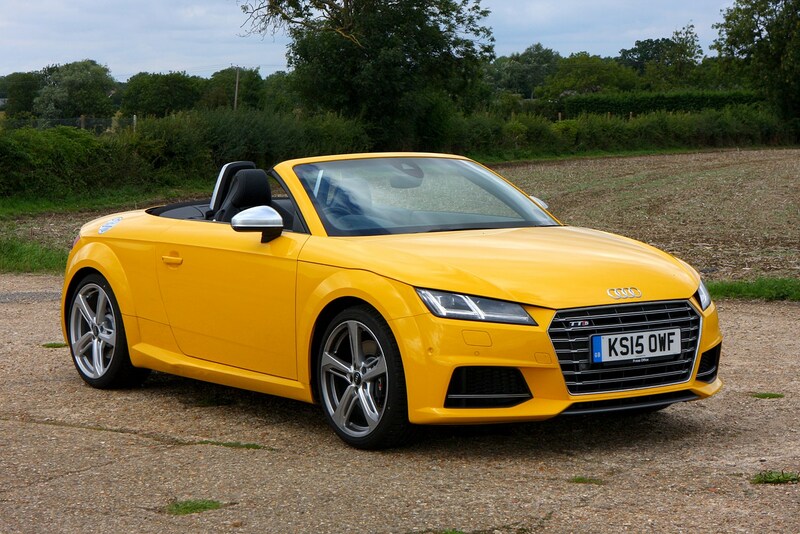 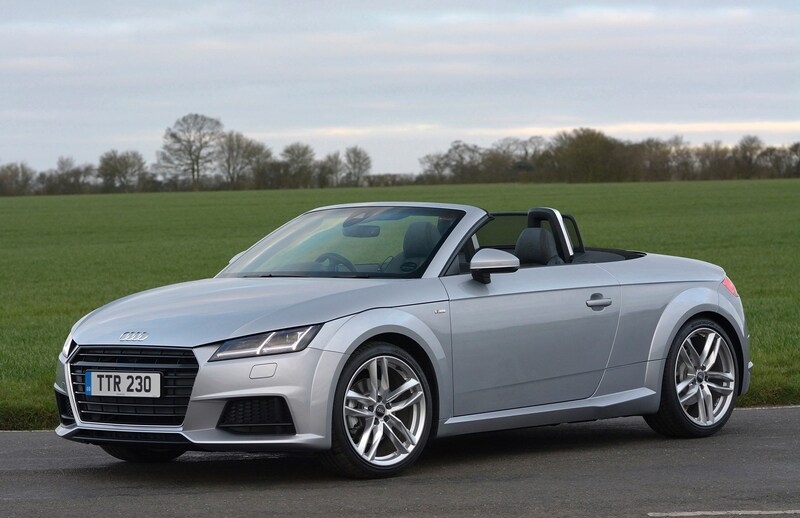 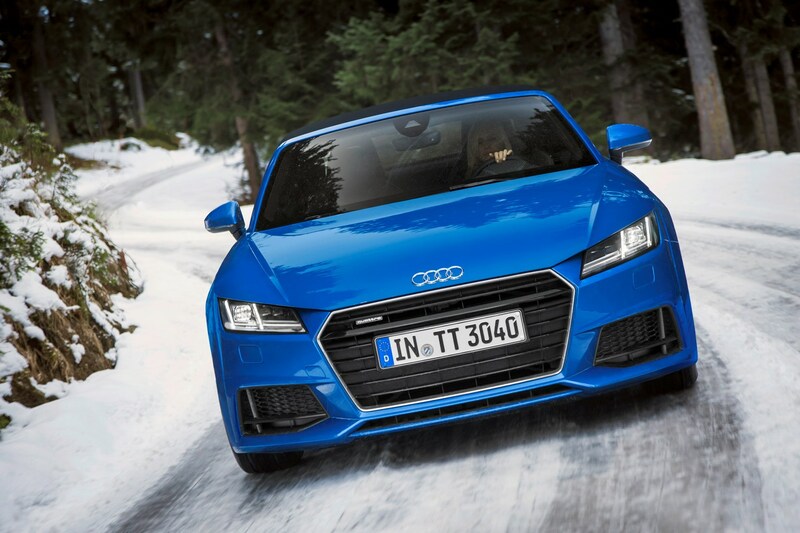 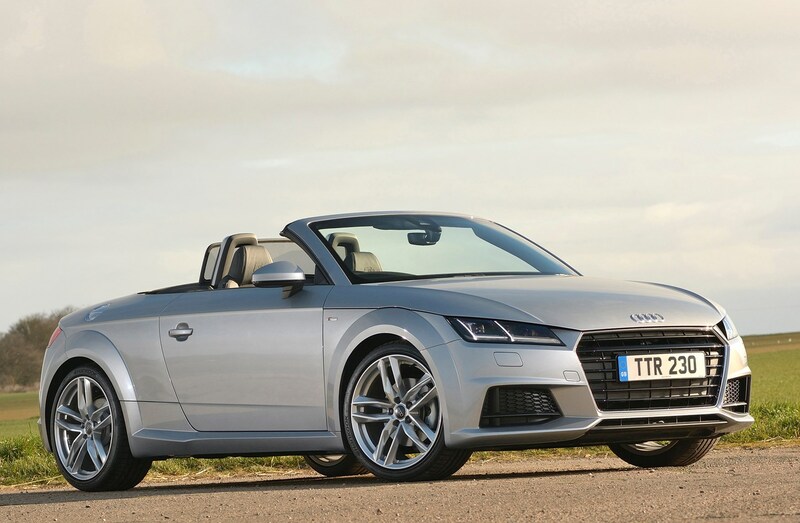 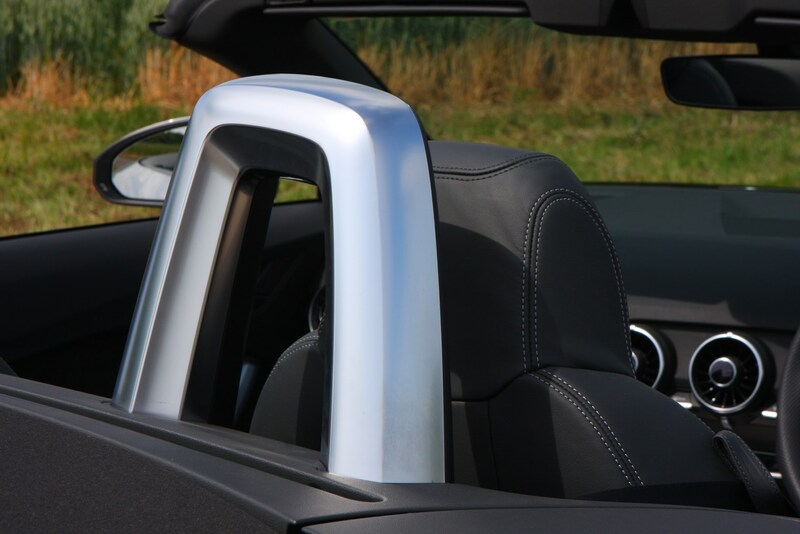 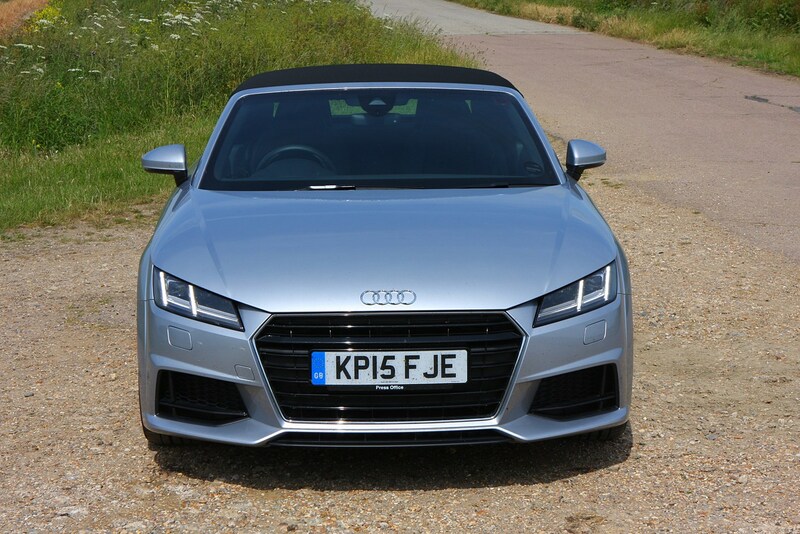 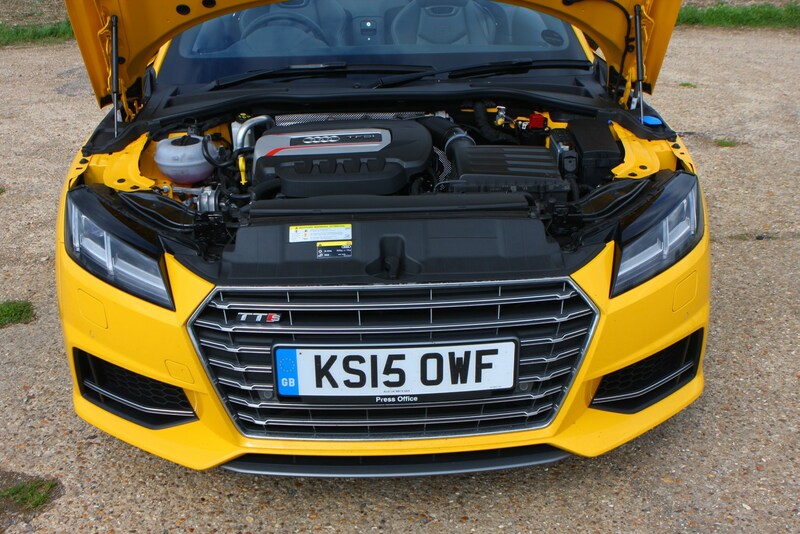 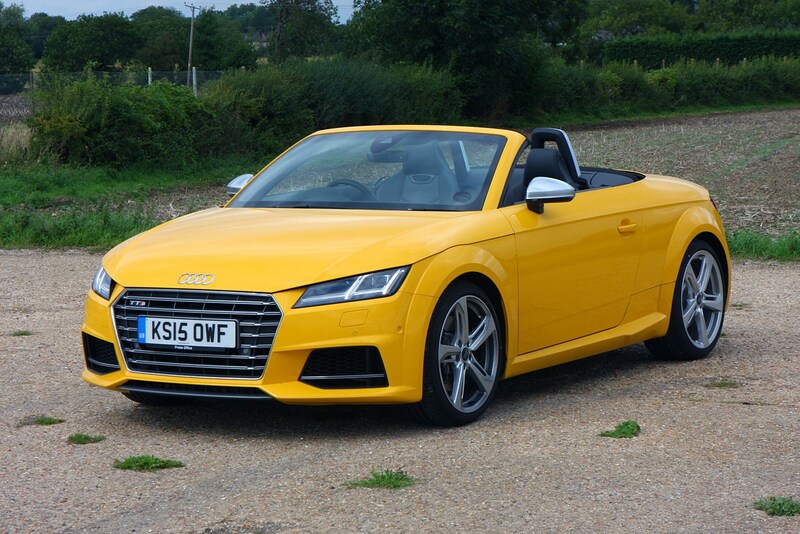 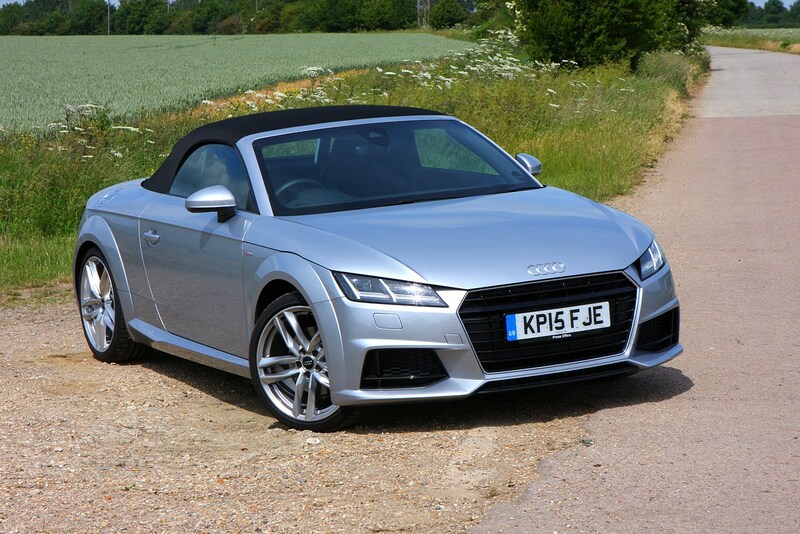 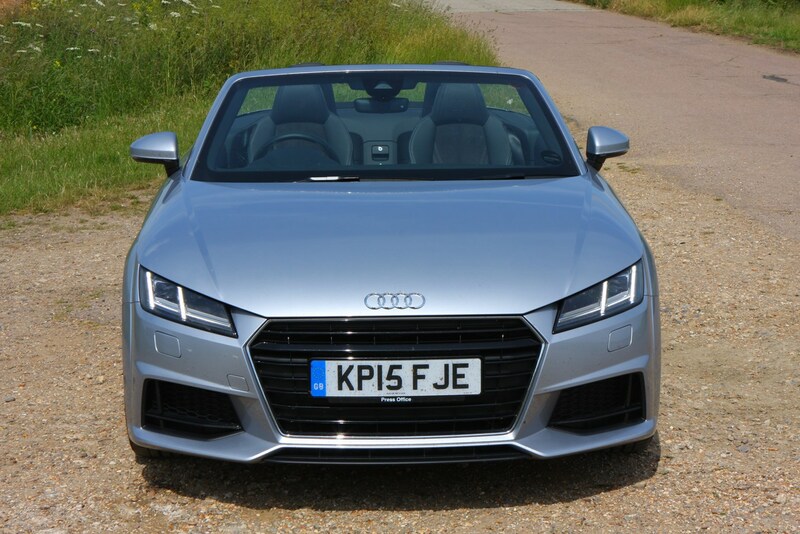 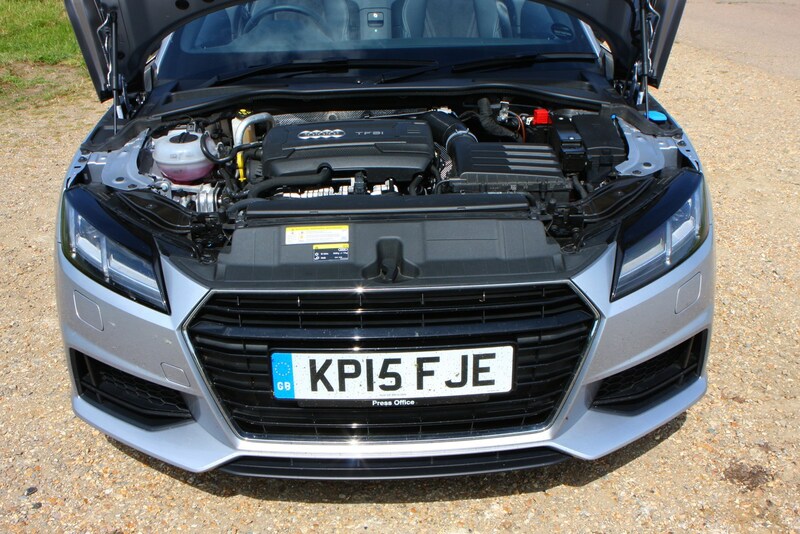 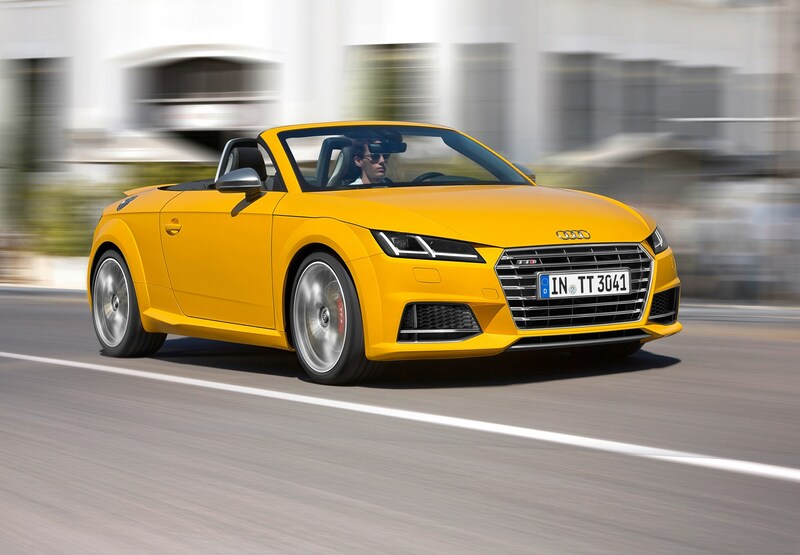 And while this TT Roadster has a new generation of Quattro four-wheel drive system, Audi have been perfecting the art of four-wheel drive and its reliability for decades now.